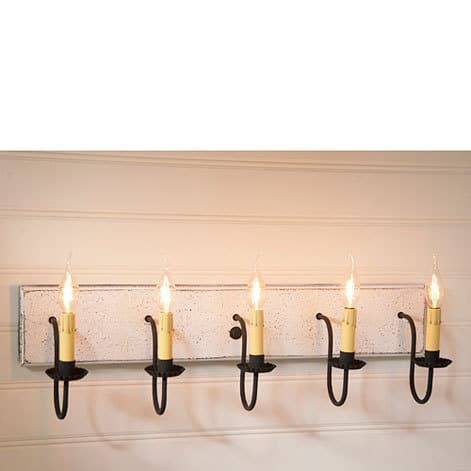 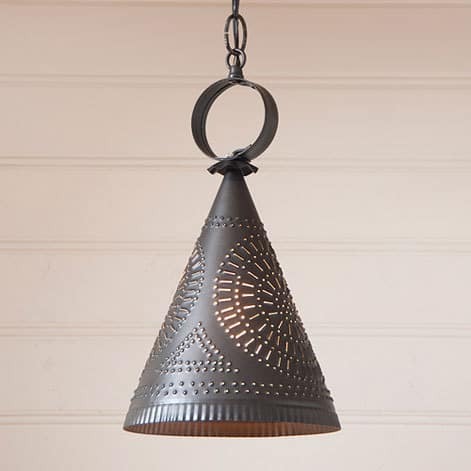 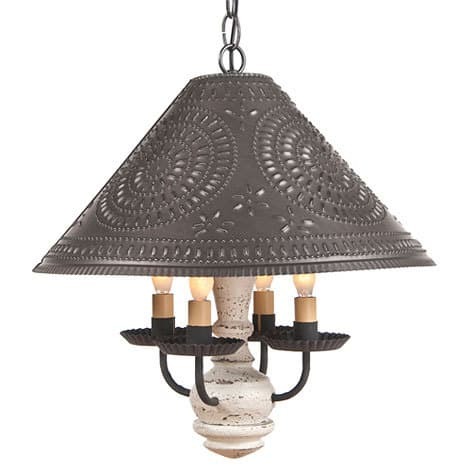 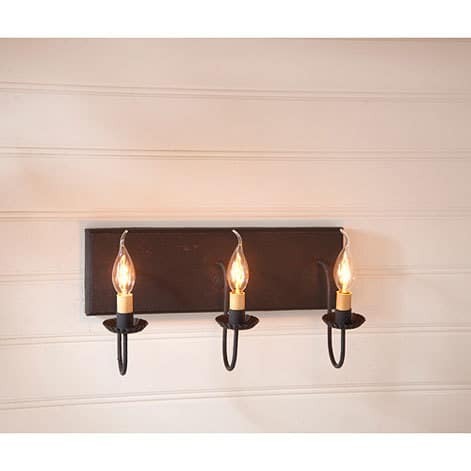 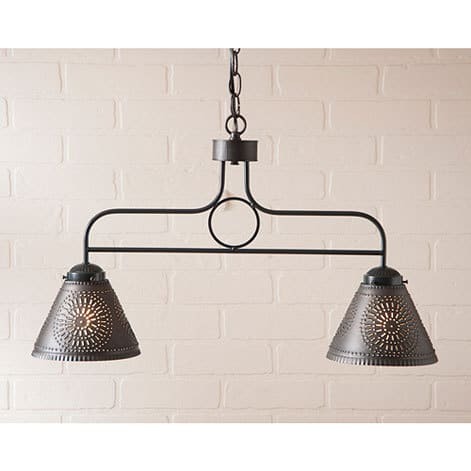 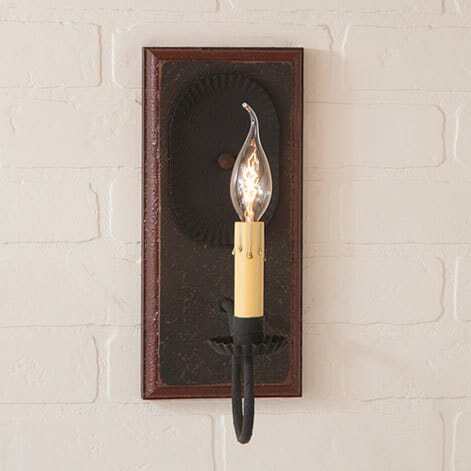 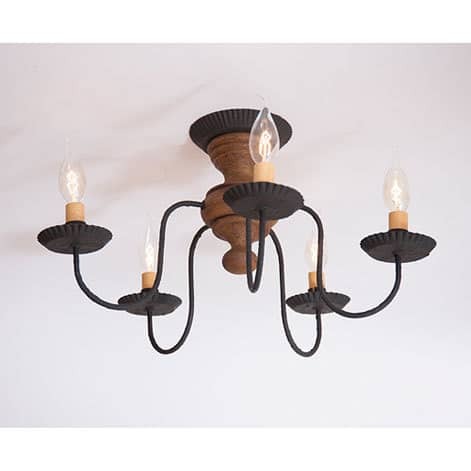 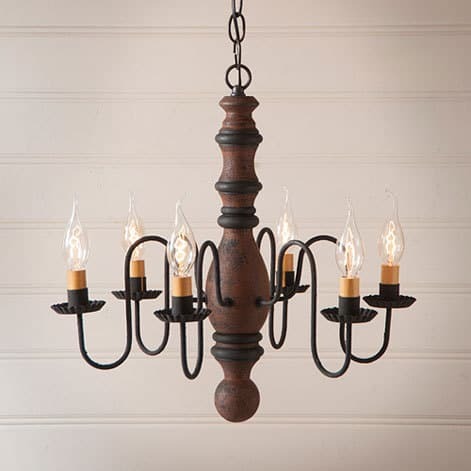 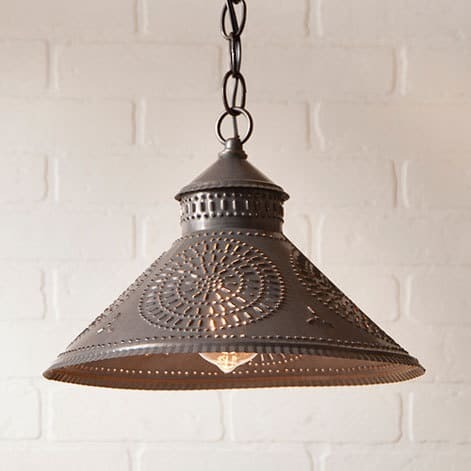 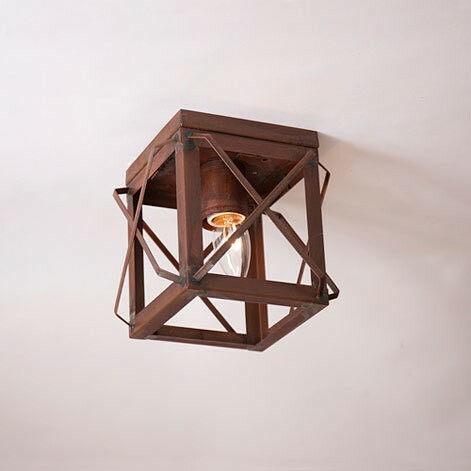 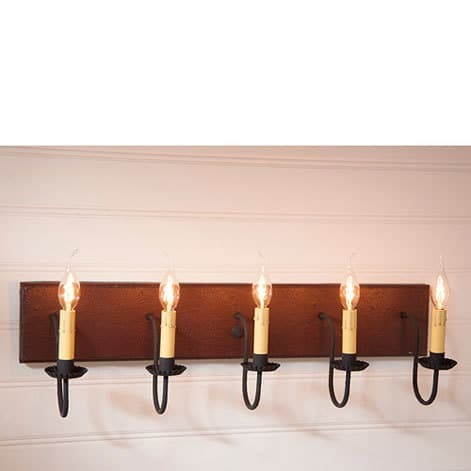 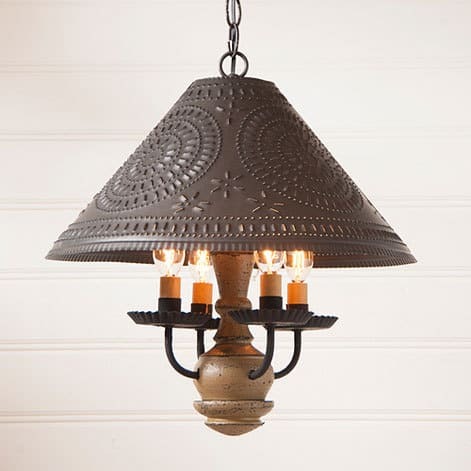 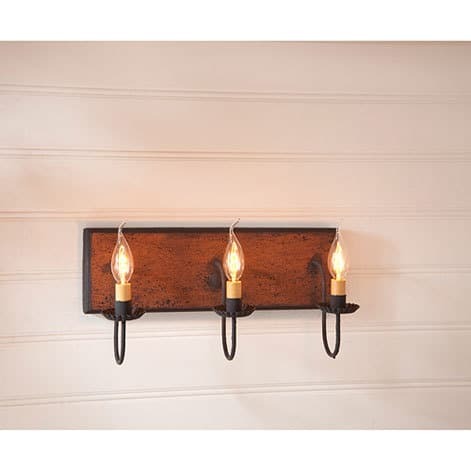 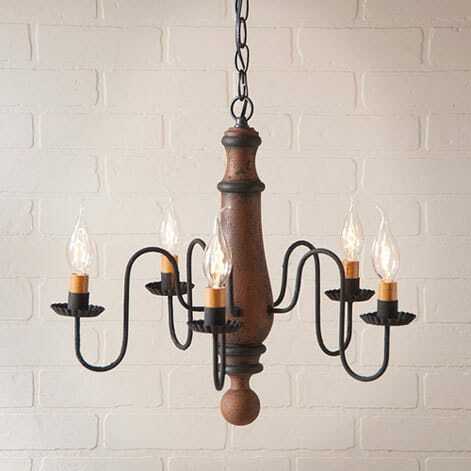 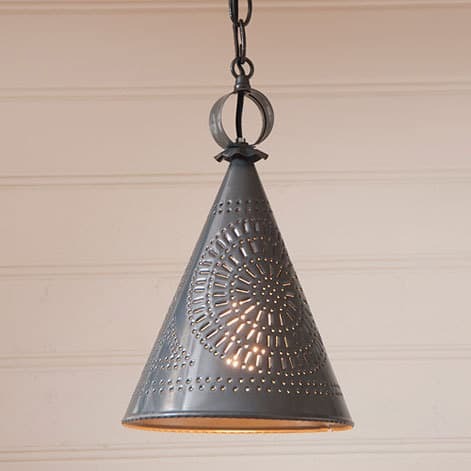 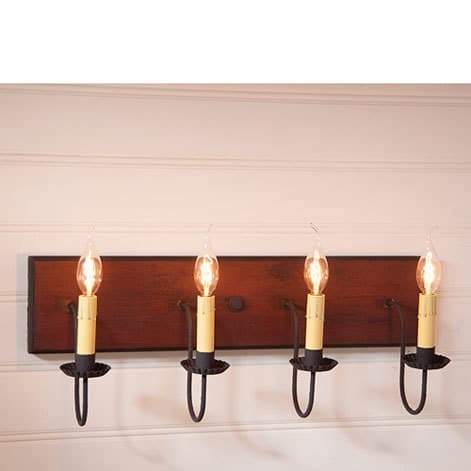 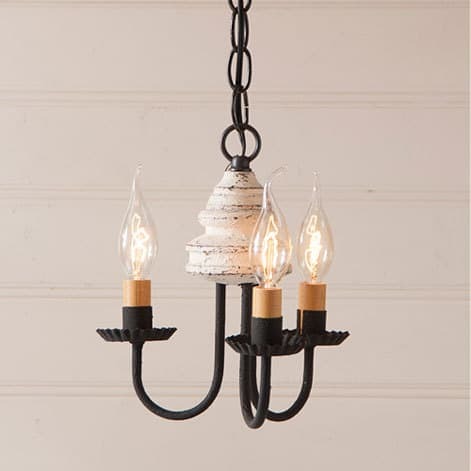 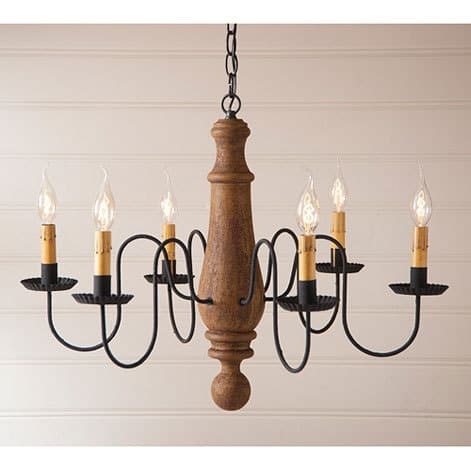 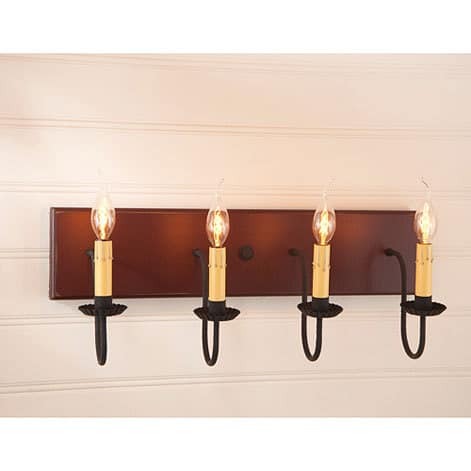 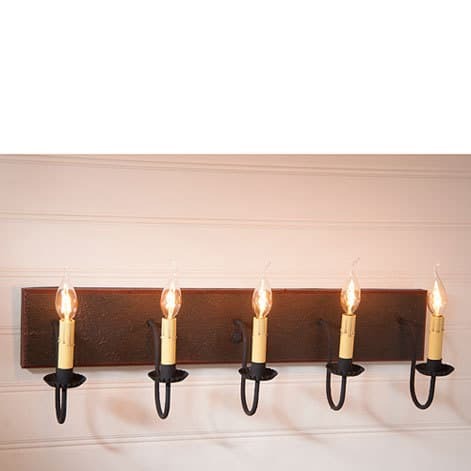 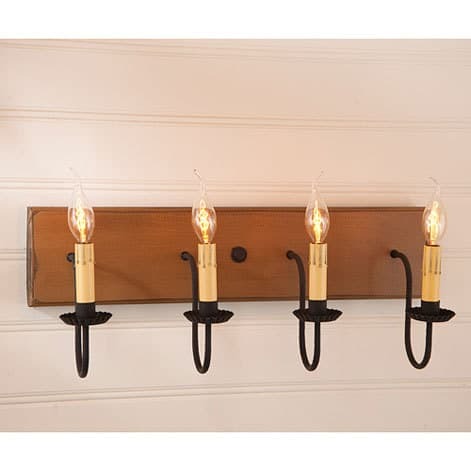 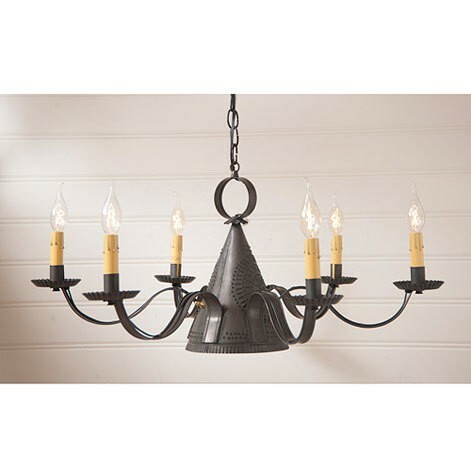 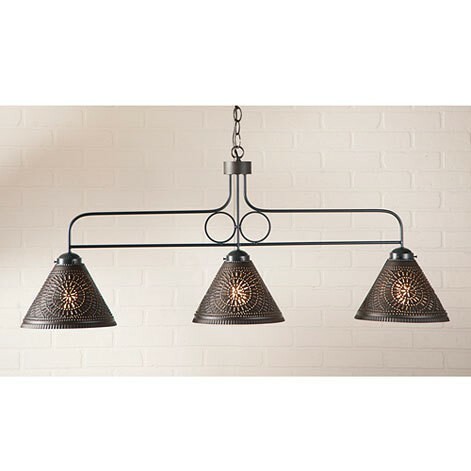 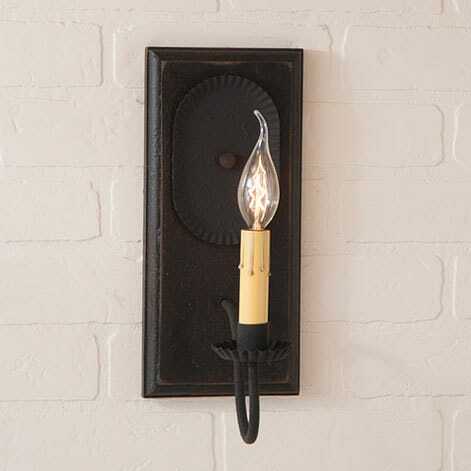 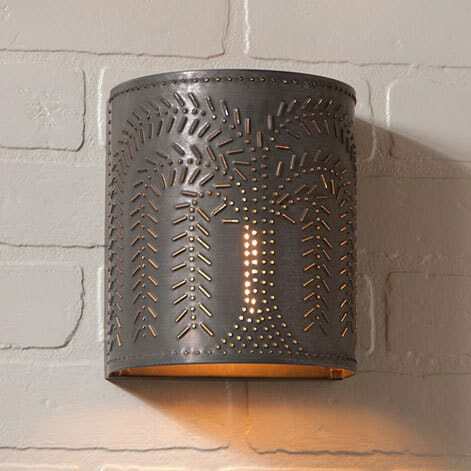 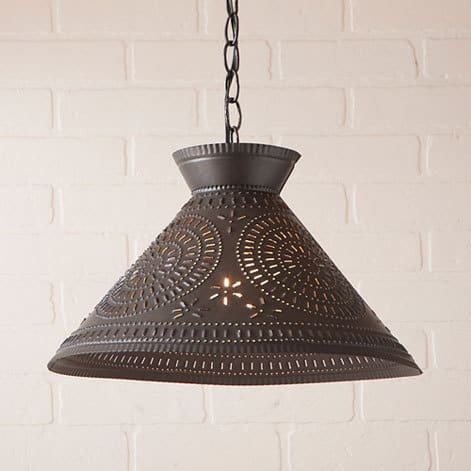 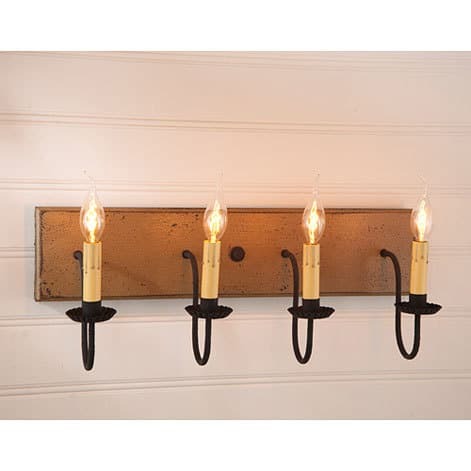 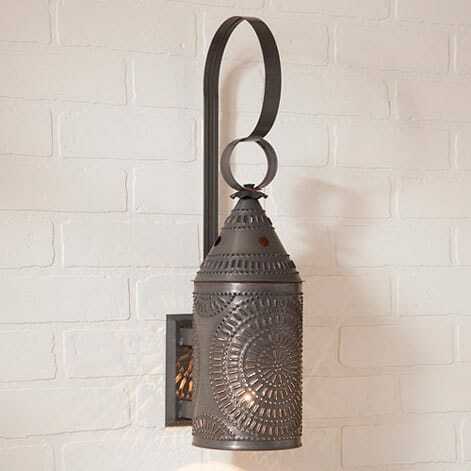 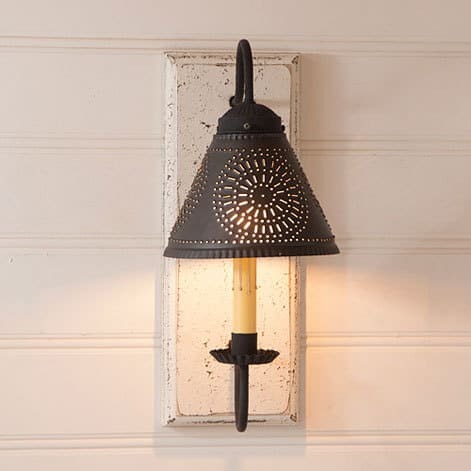 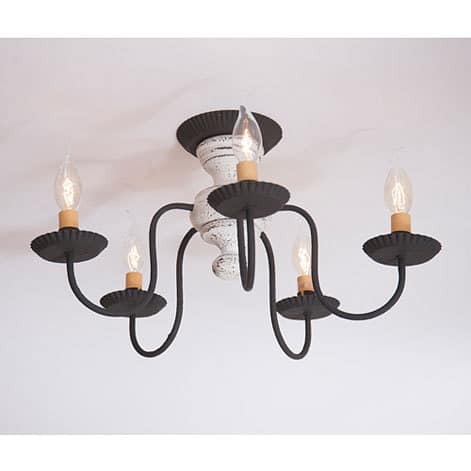 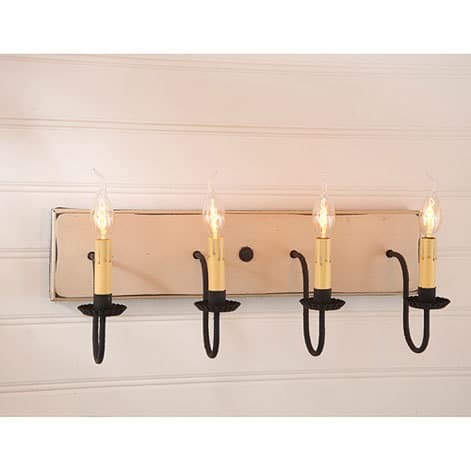 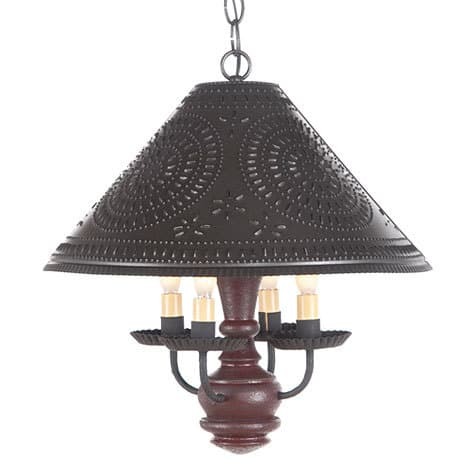 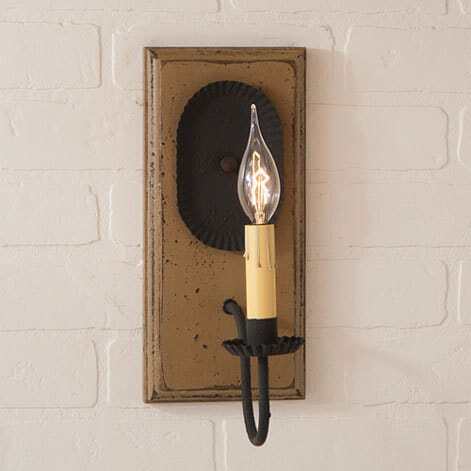 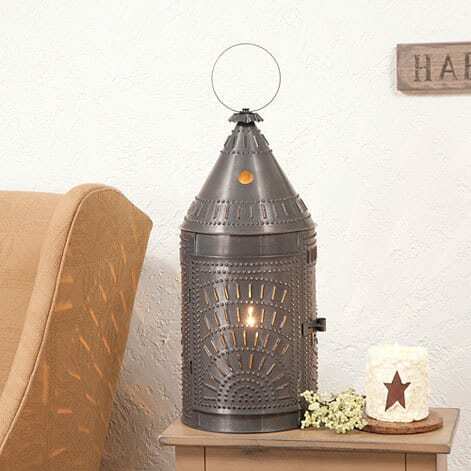 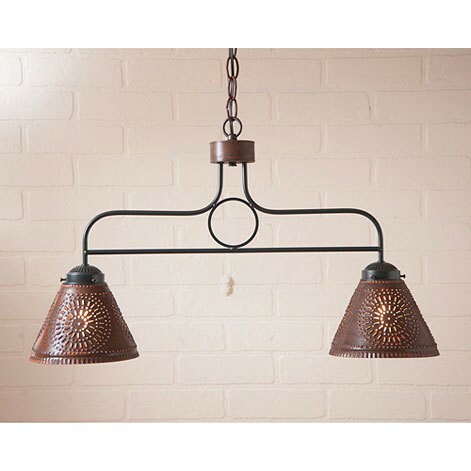 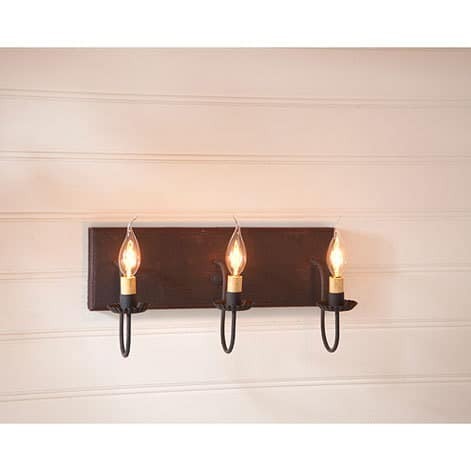 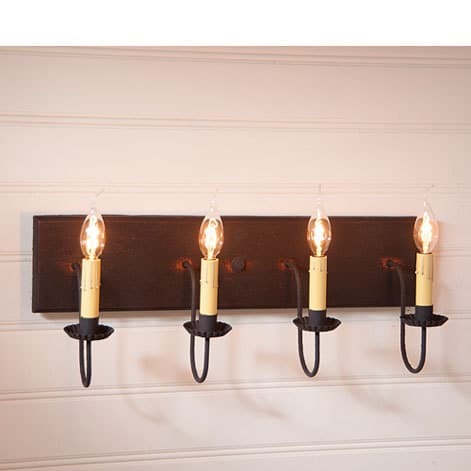 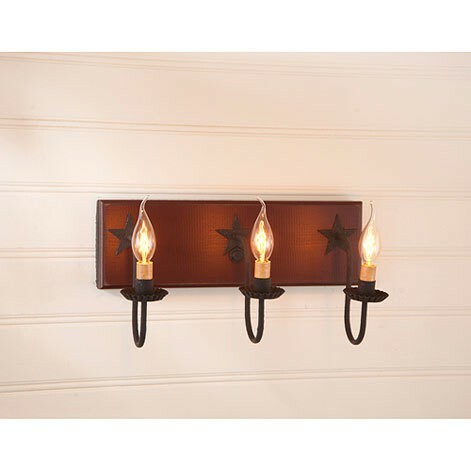 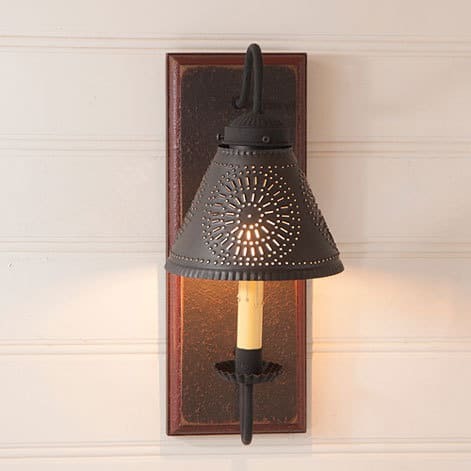 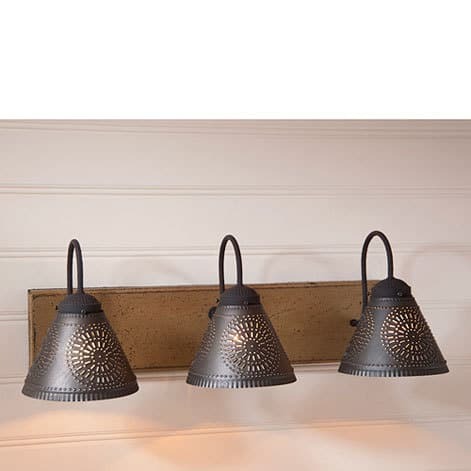 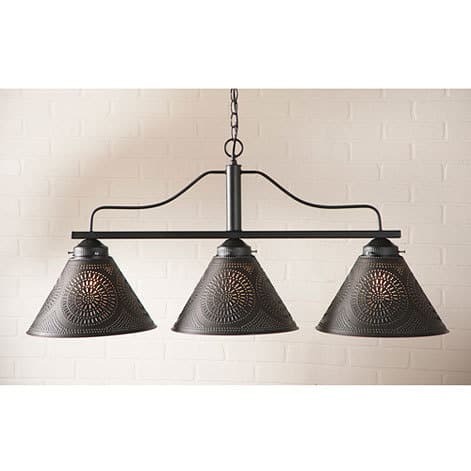 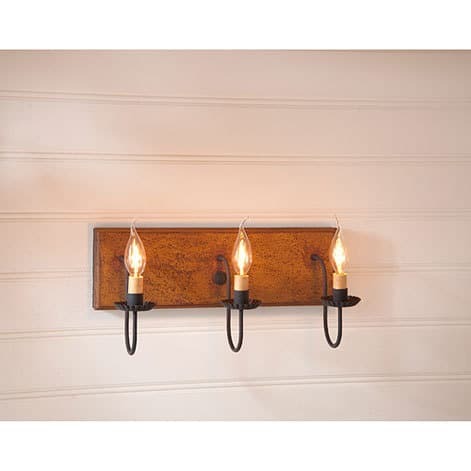 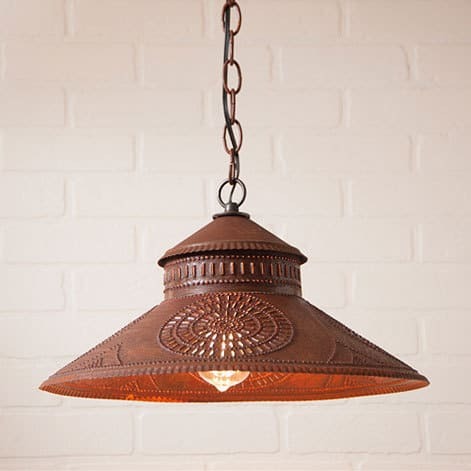 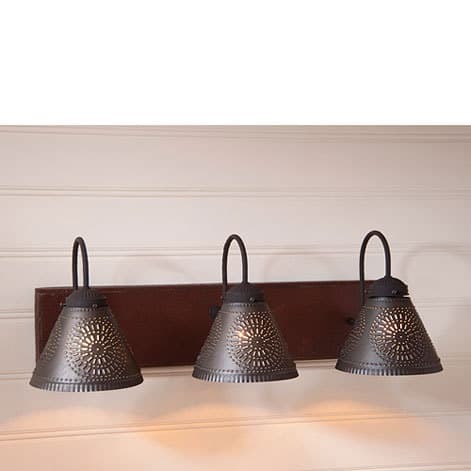 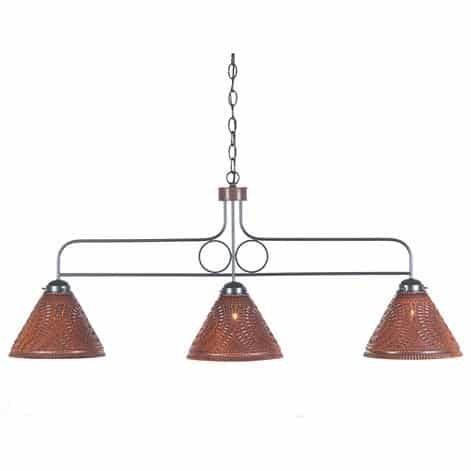 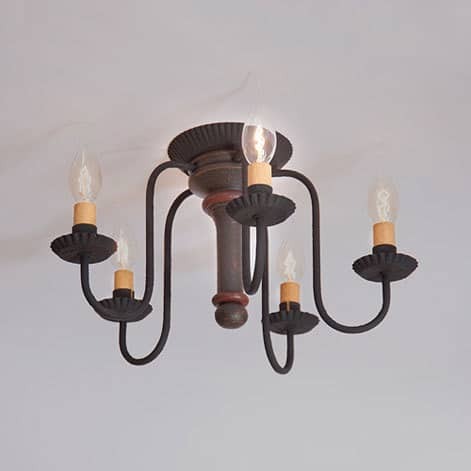 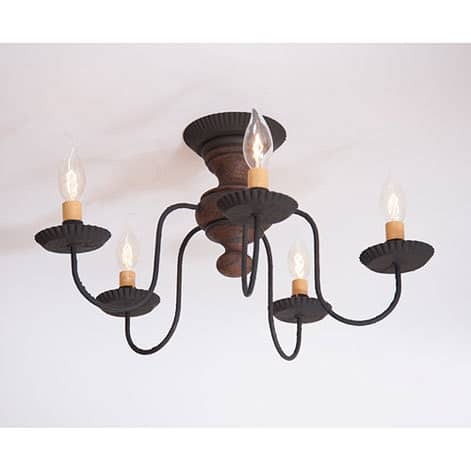 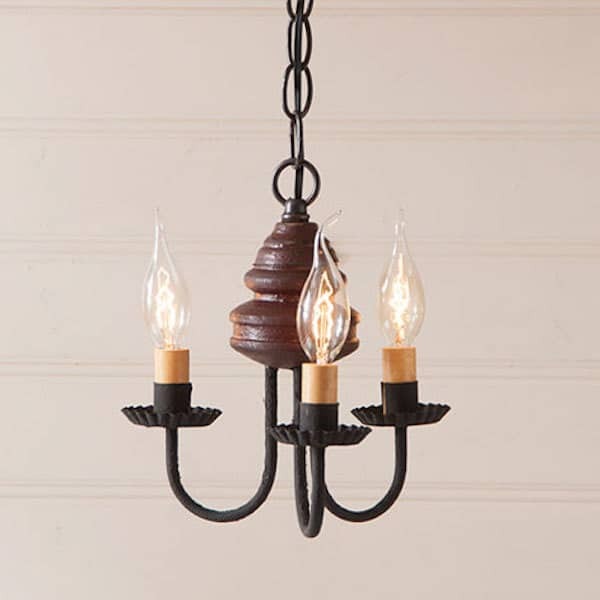 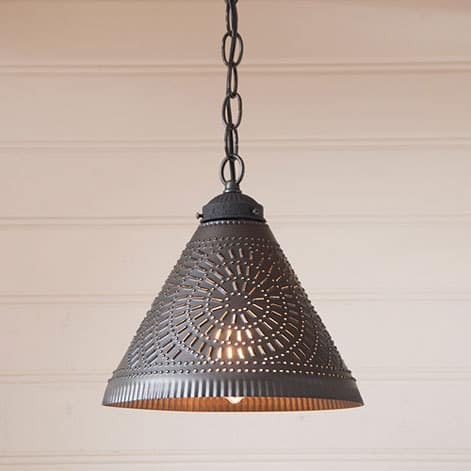 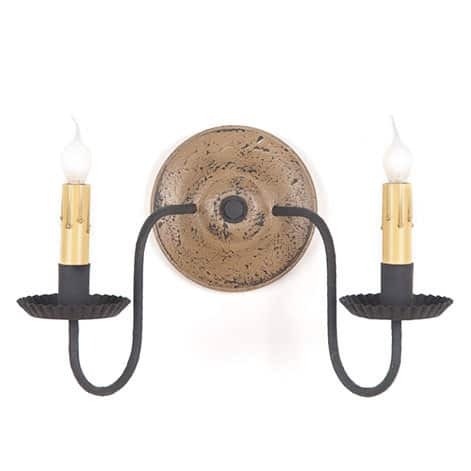 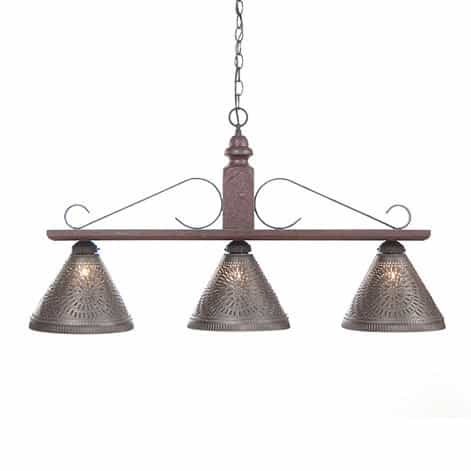 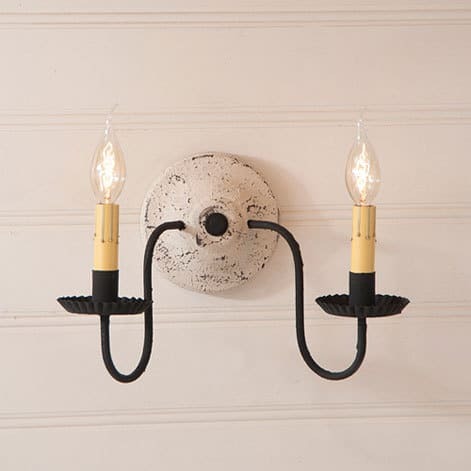 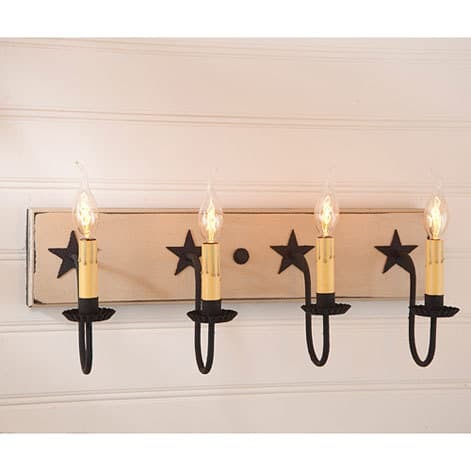 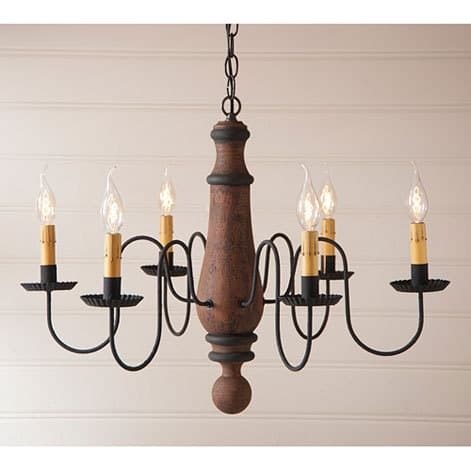 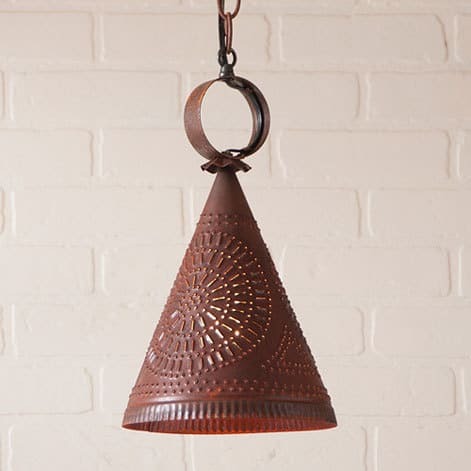 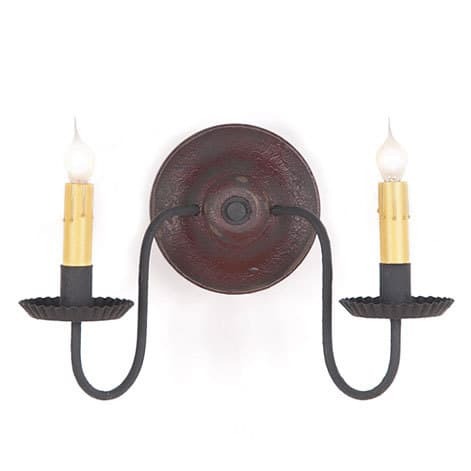 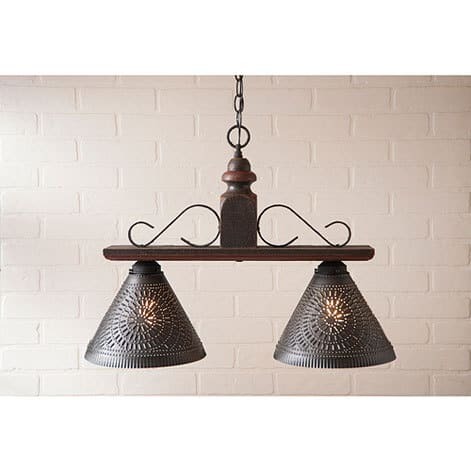 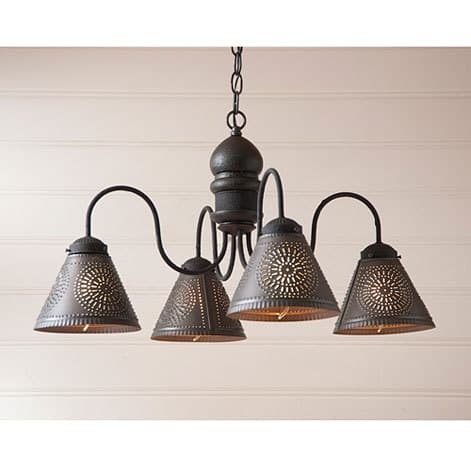 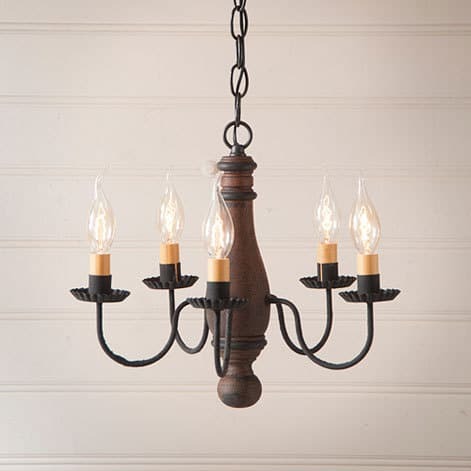 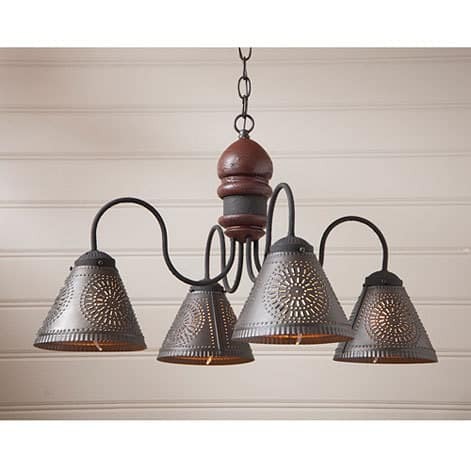 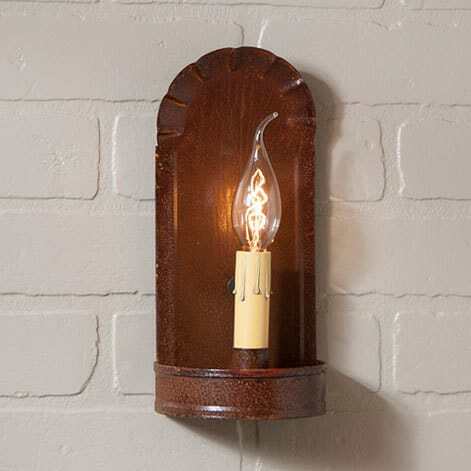 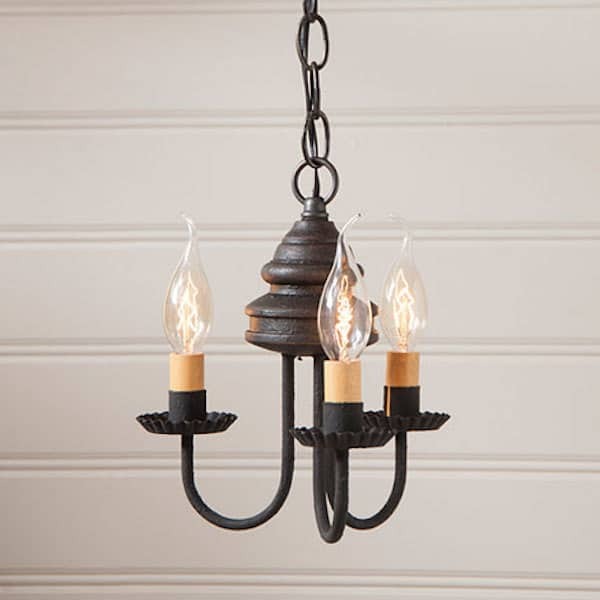 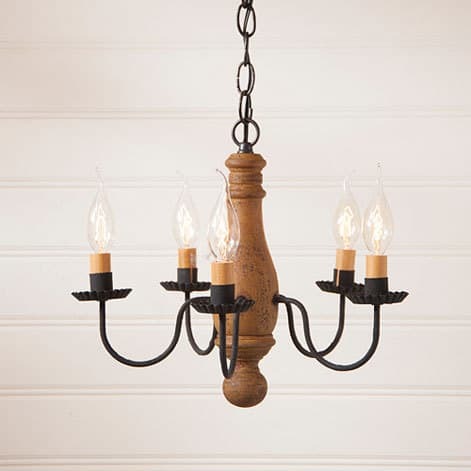 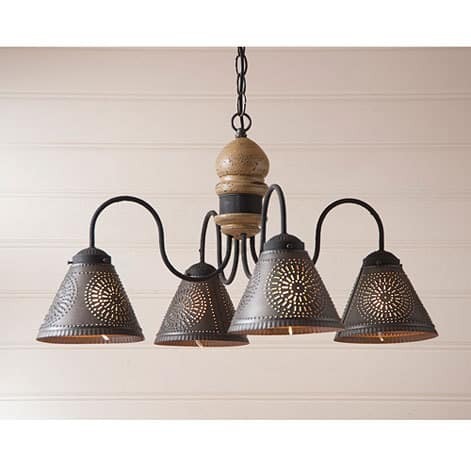 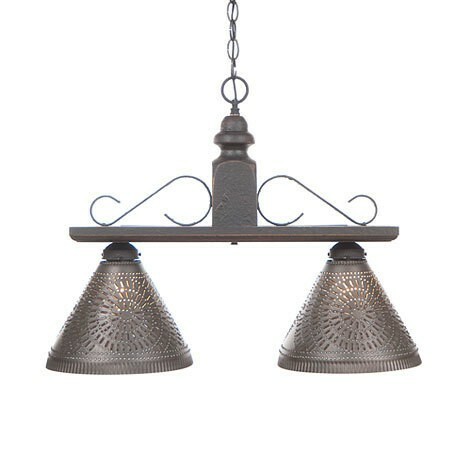 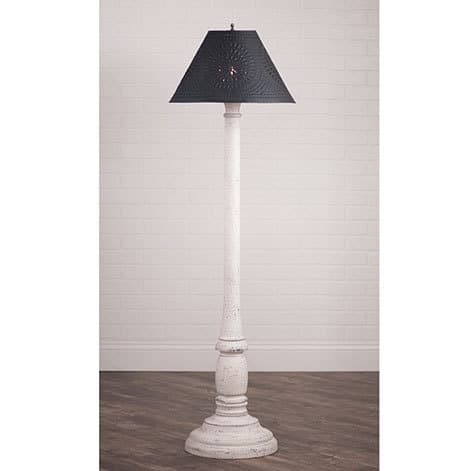 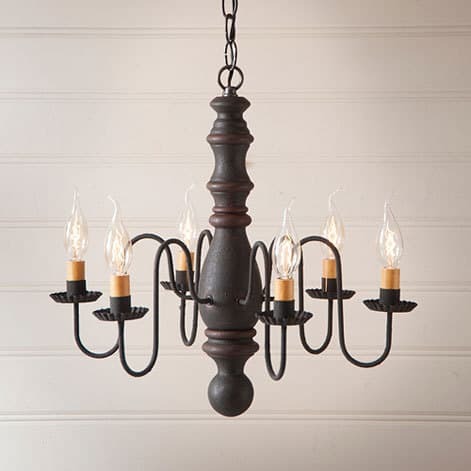 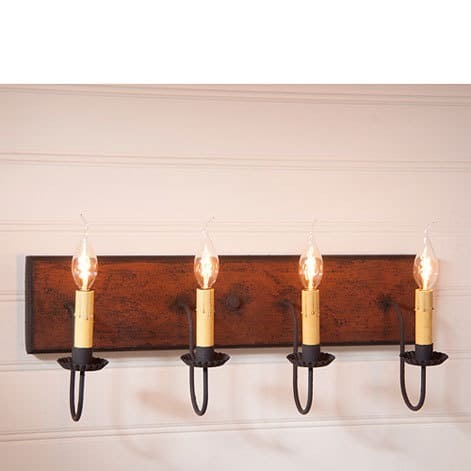 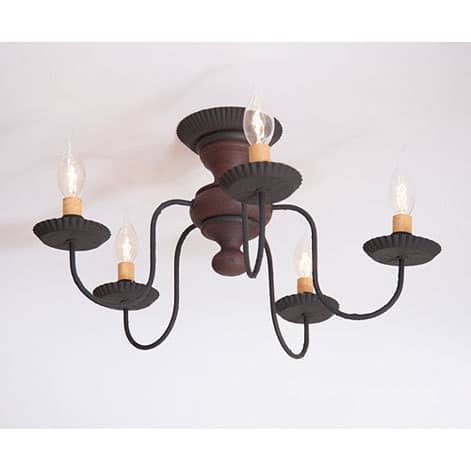 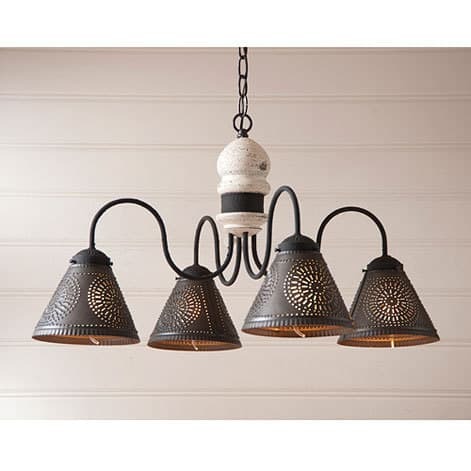 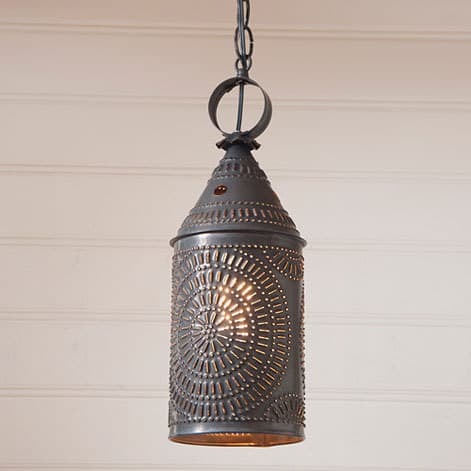 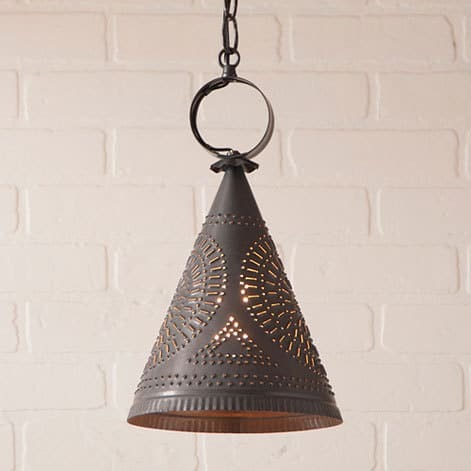 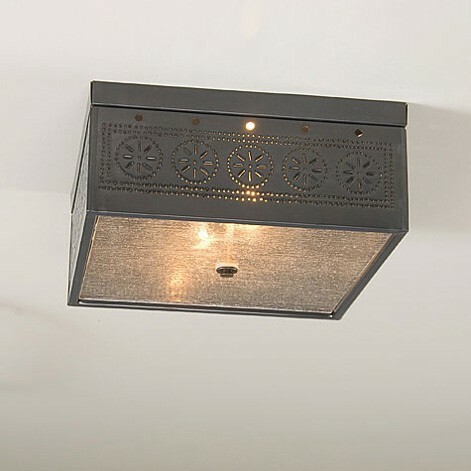 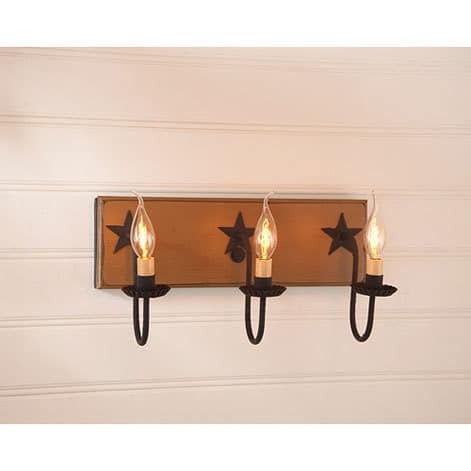 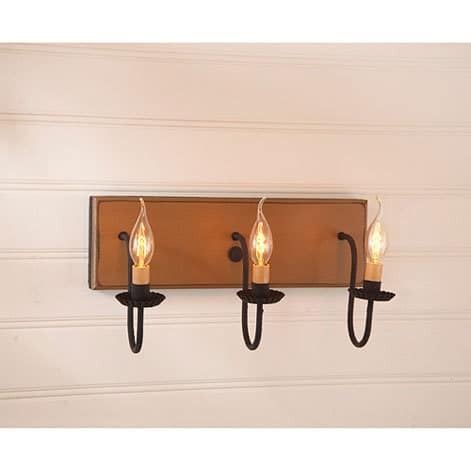 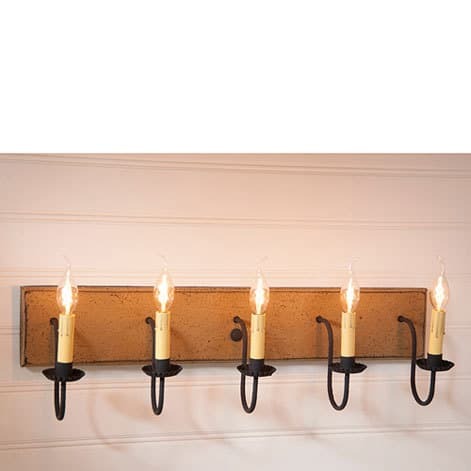 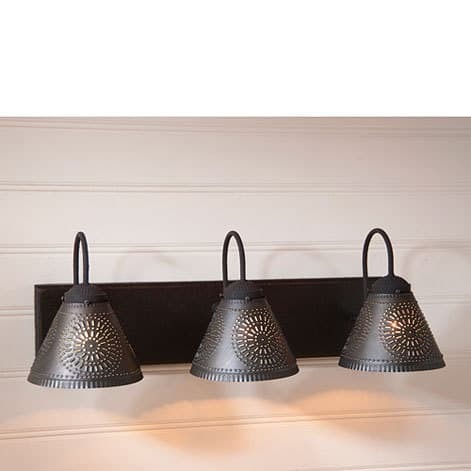 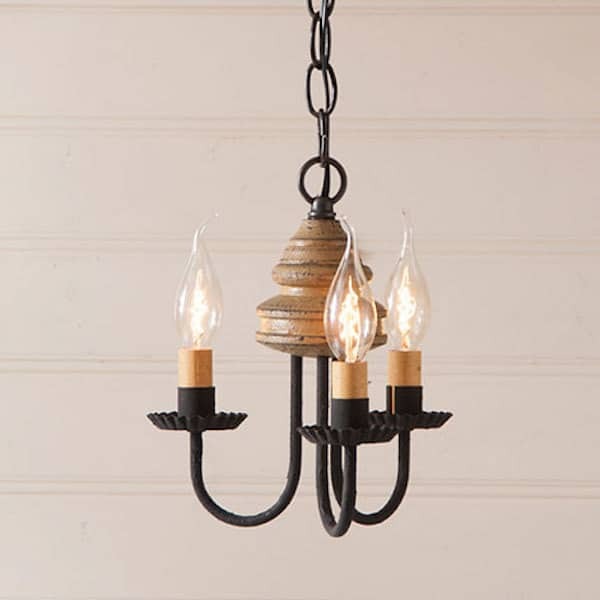 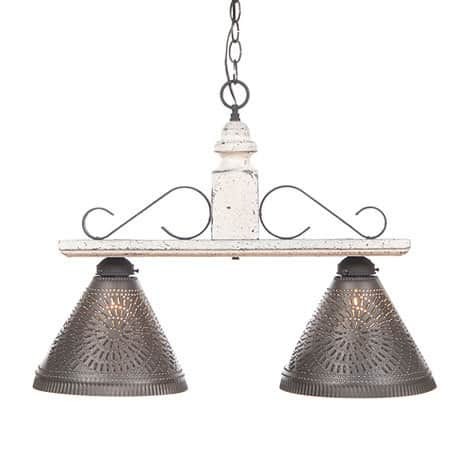 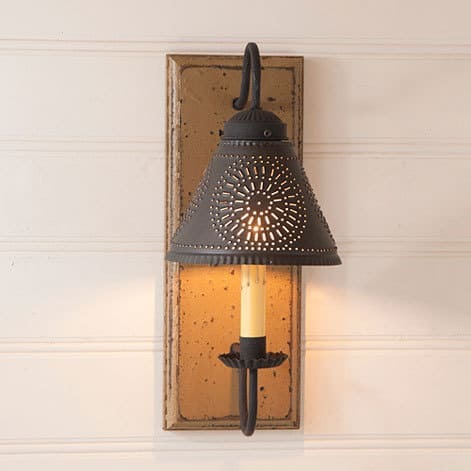 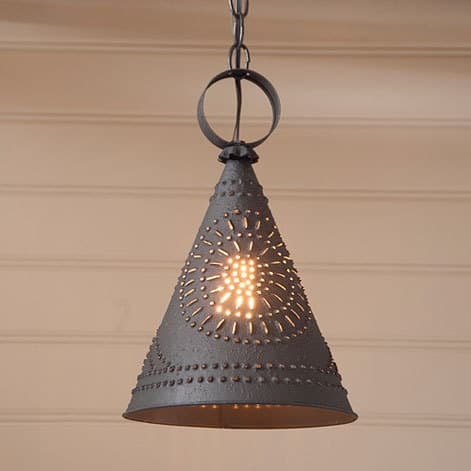 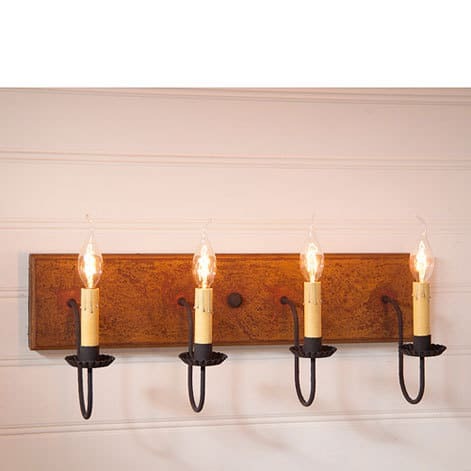 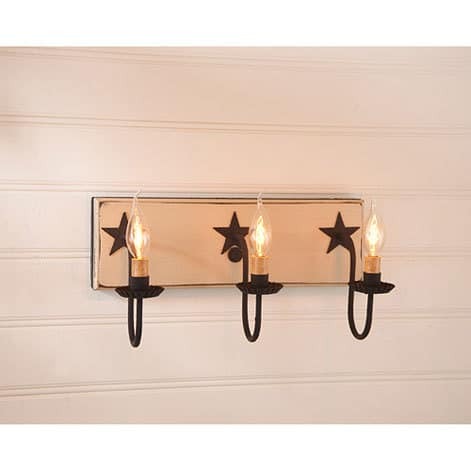 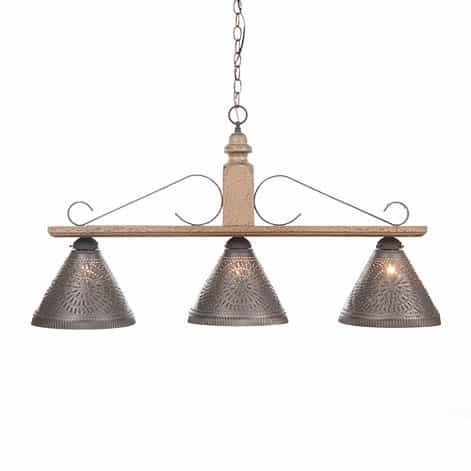 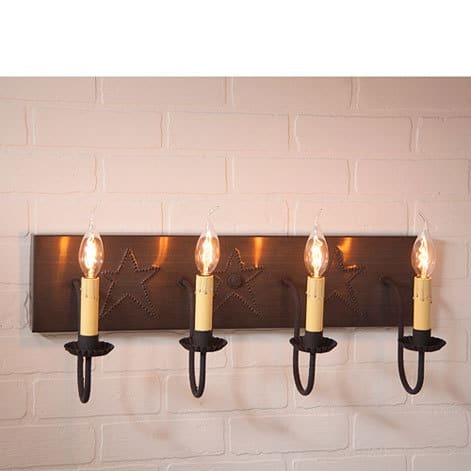 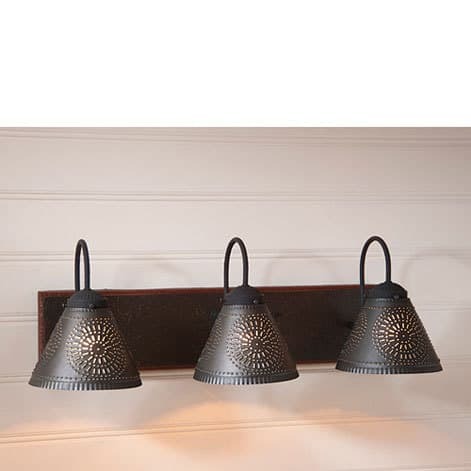 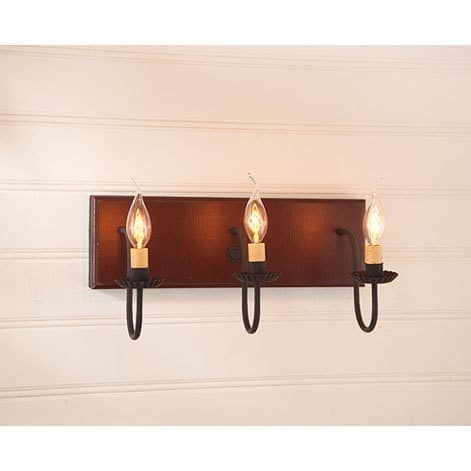 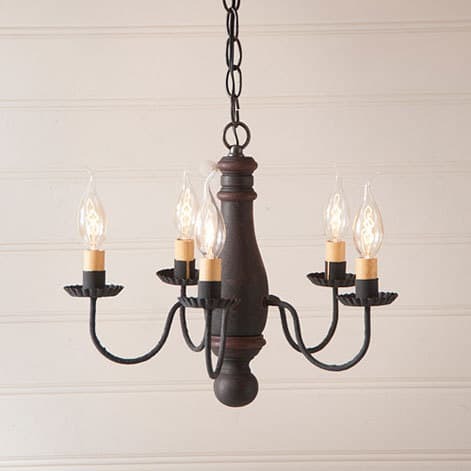 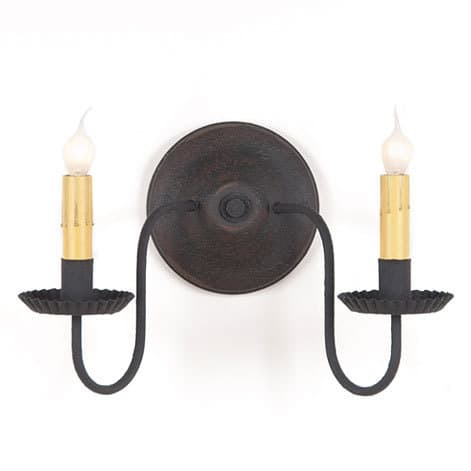 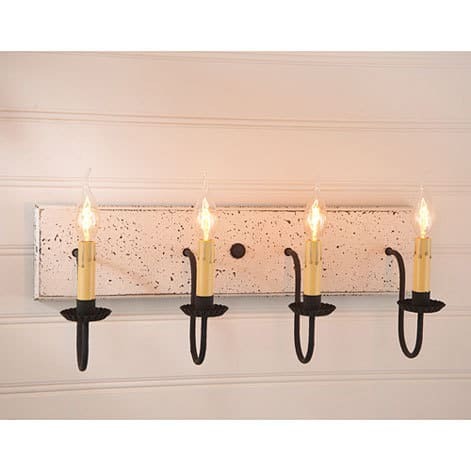 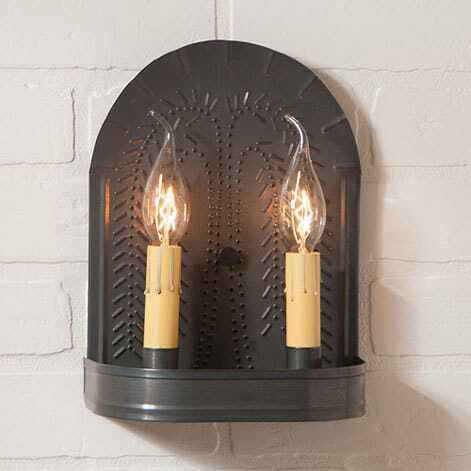 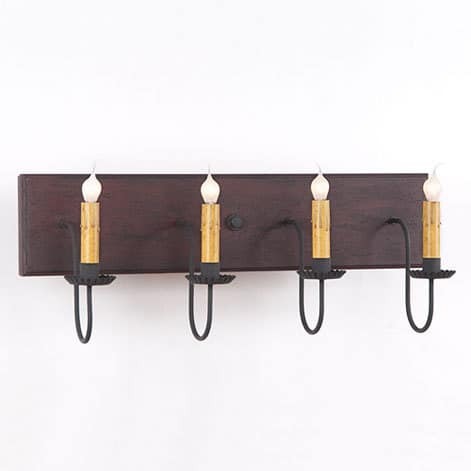 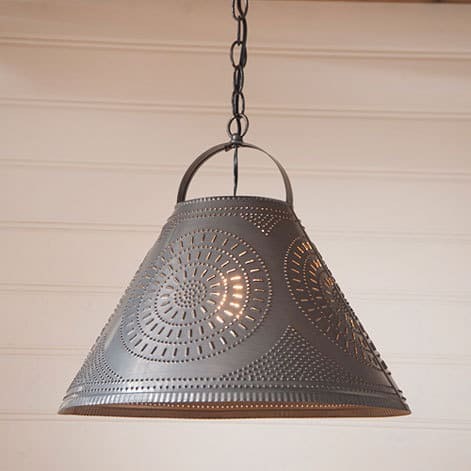 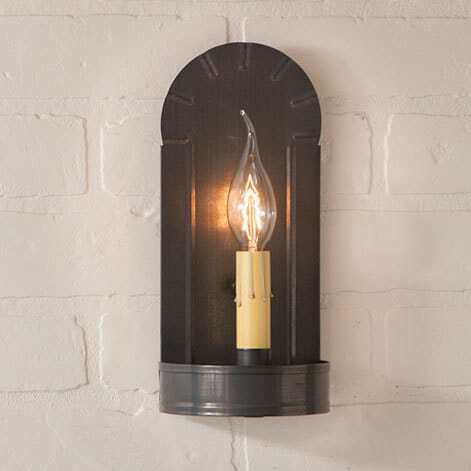 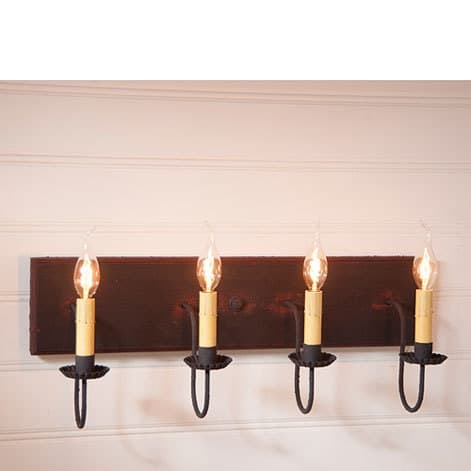 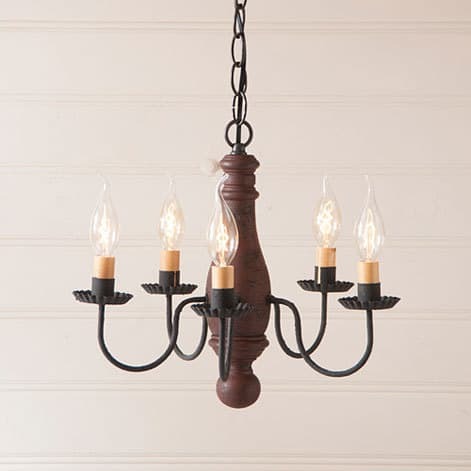 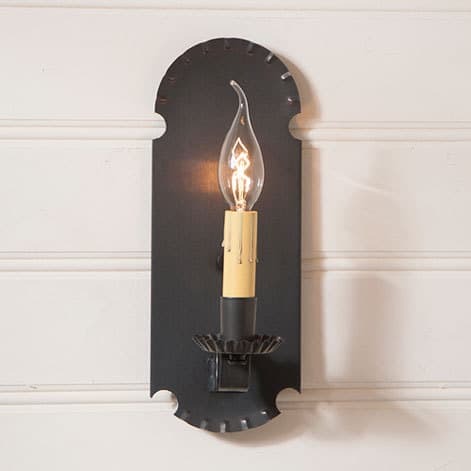 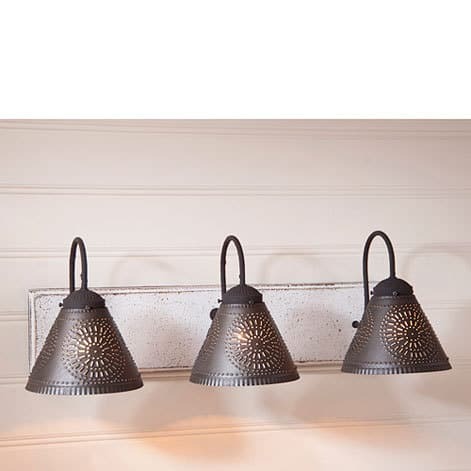 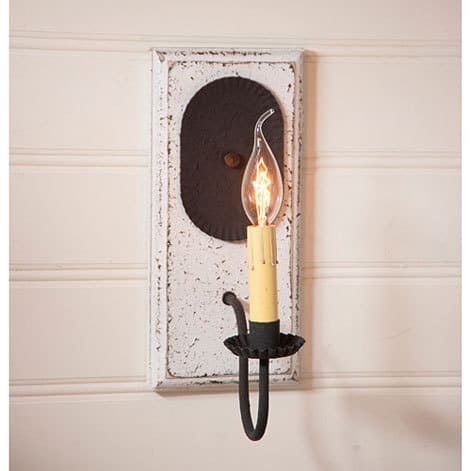 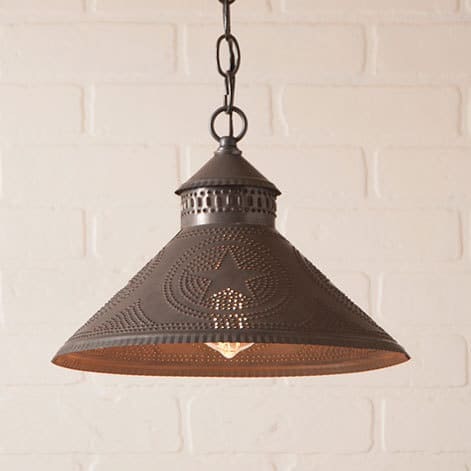 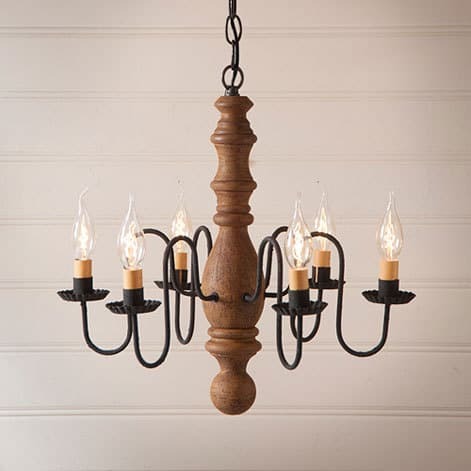 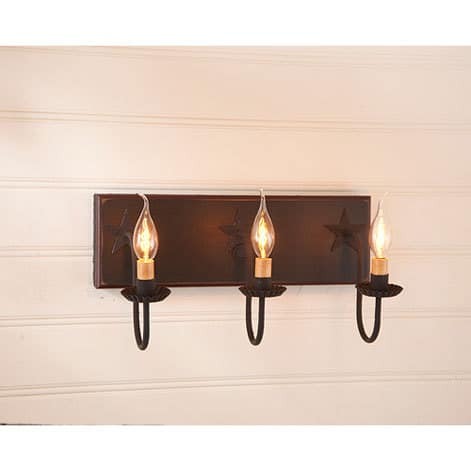 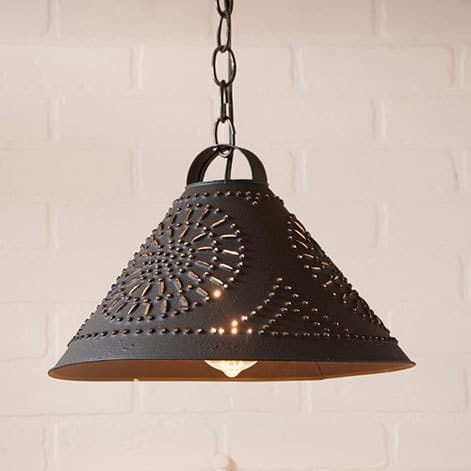 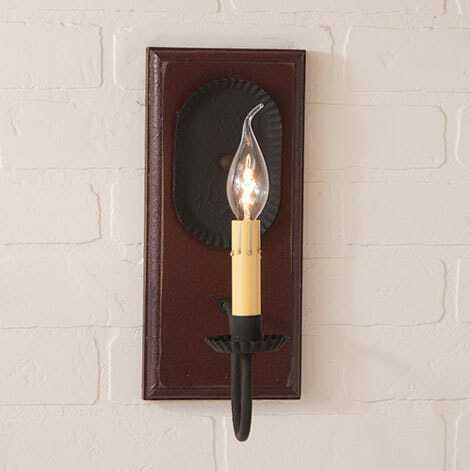 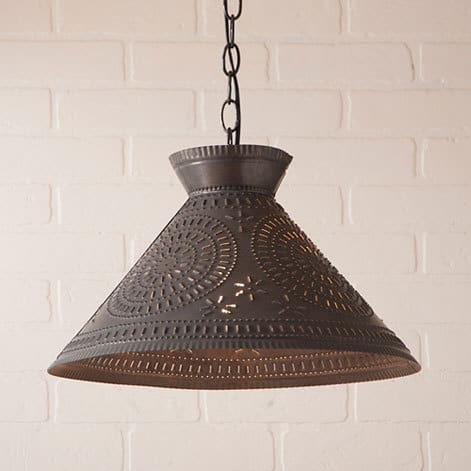 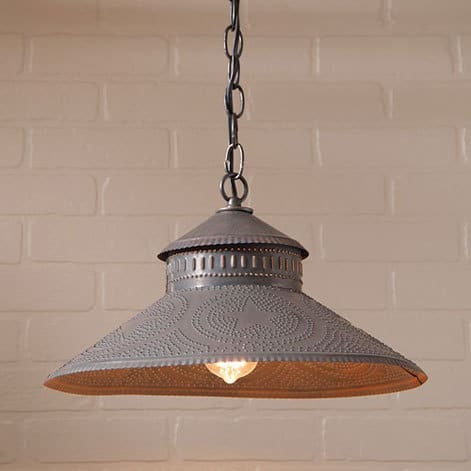 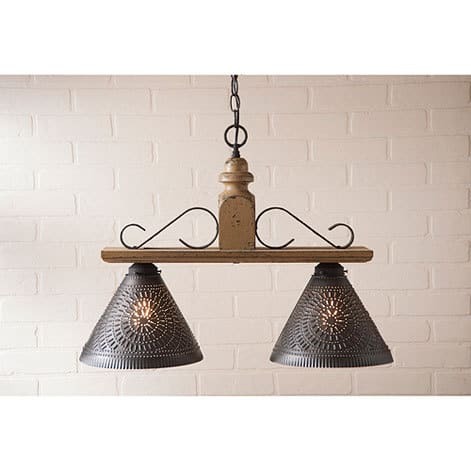 Lighting for your primitive farmhouse. 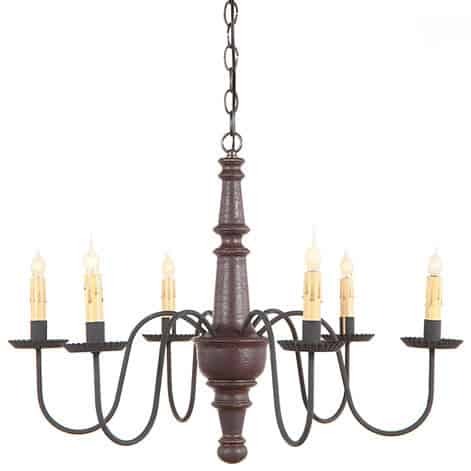 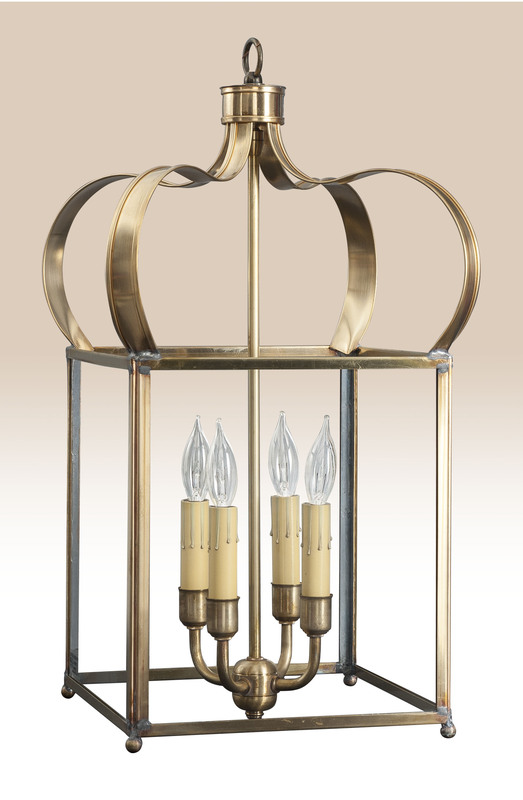 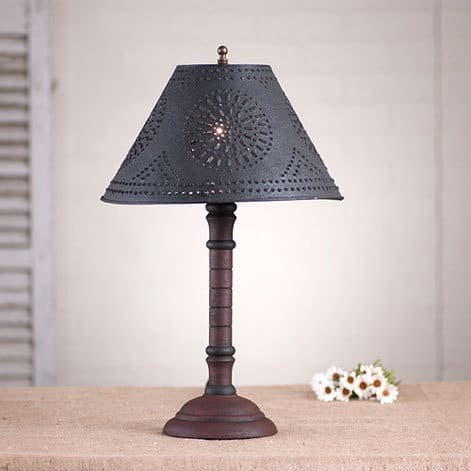 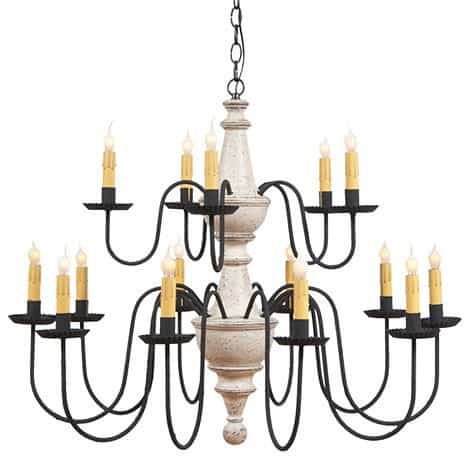 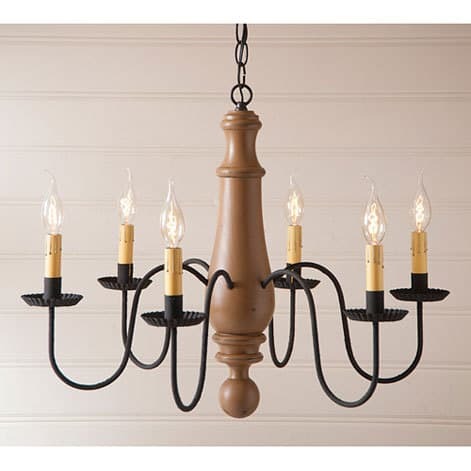 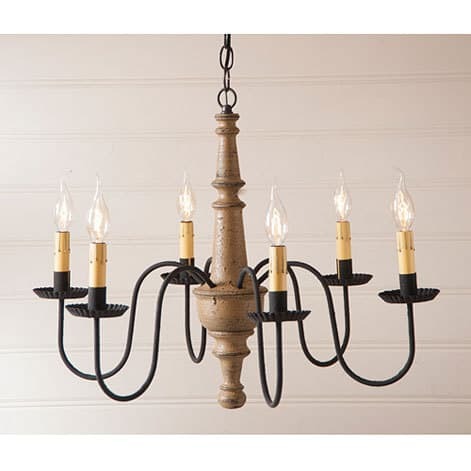 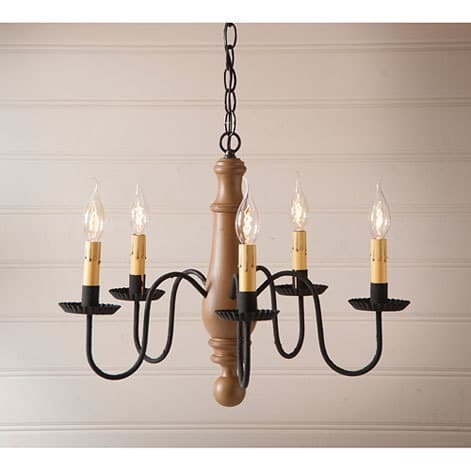 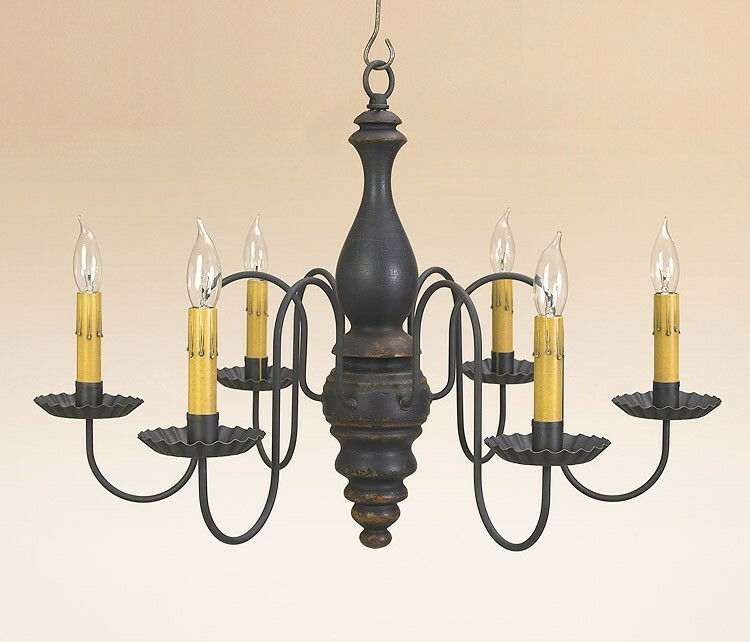 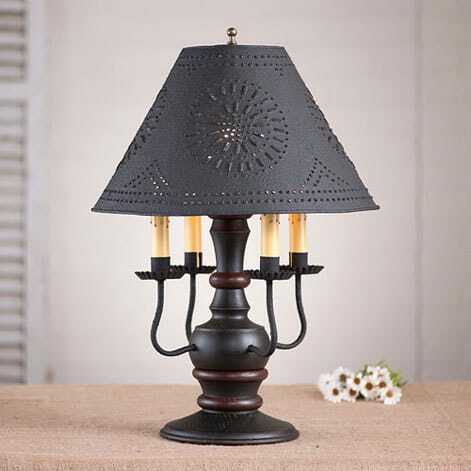 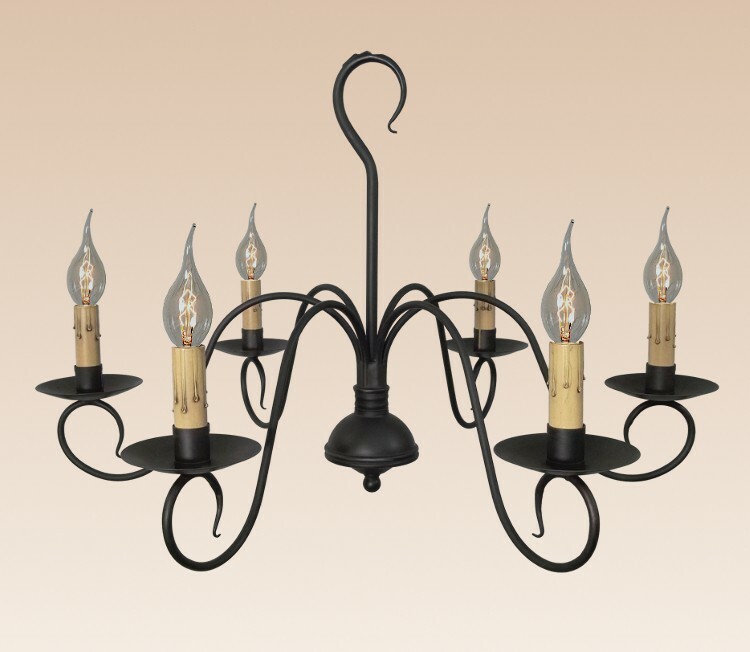 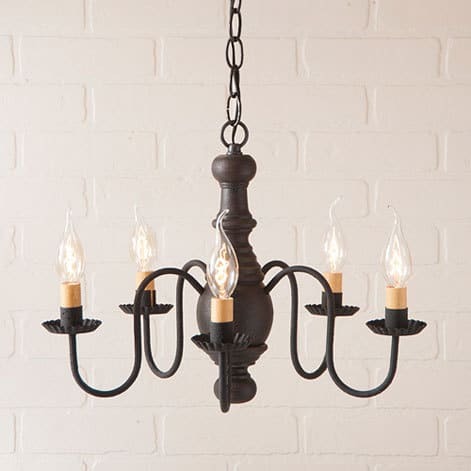 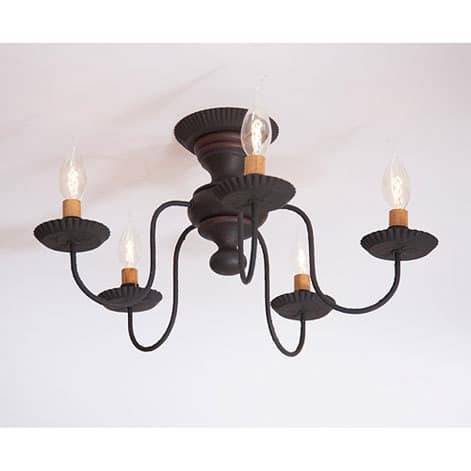 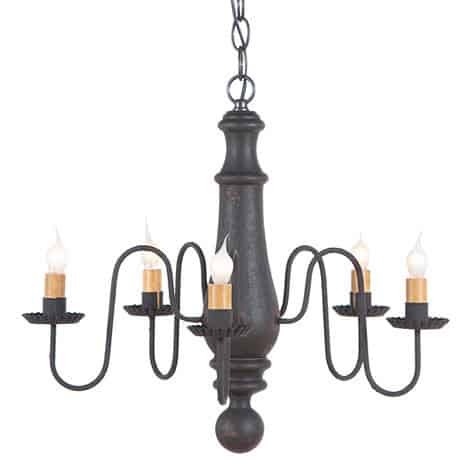 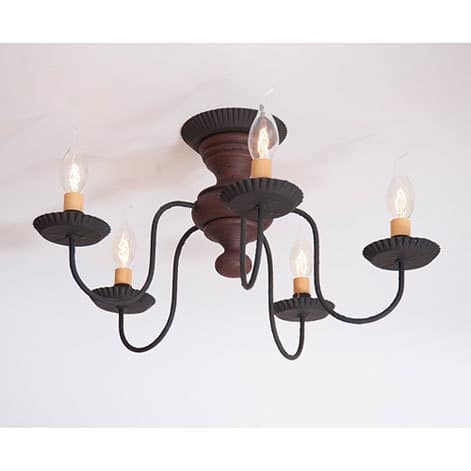 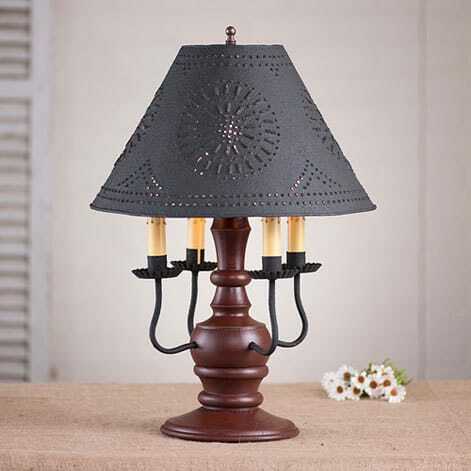 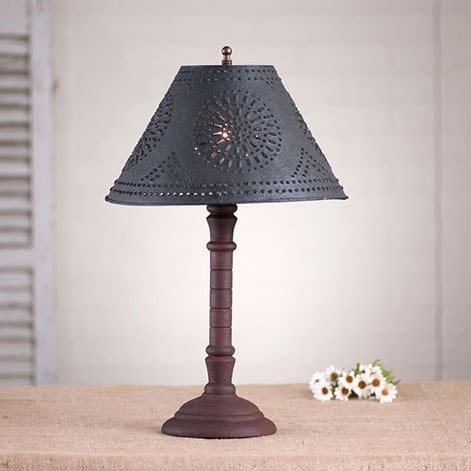 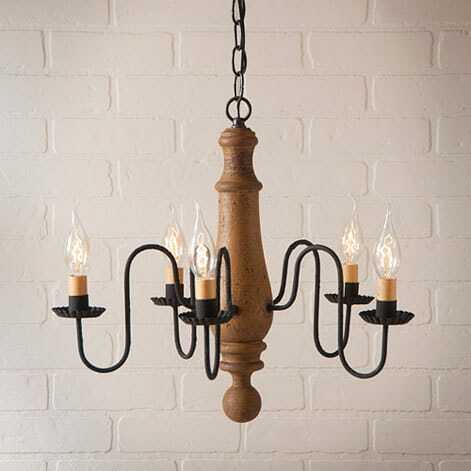 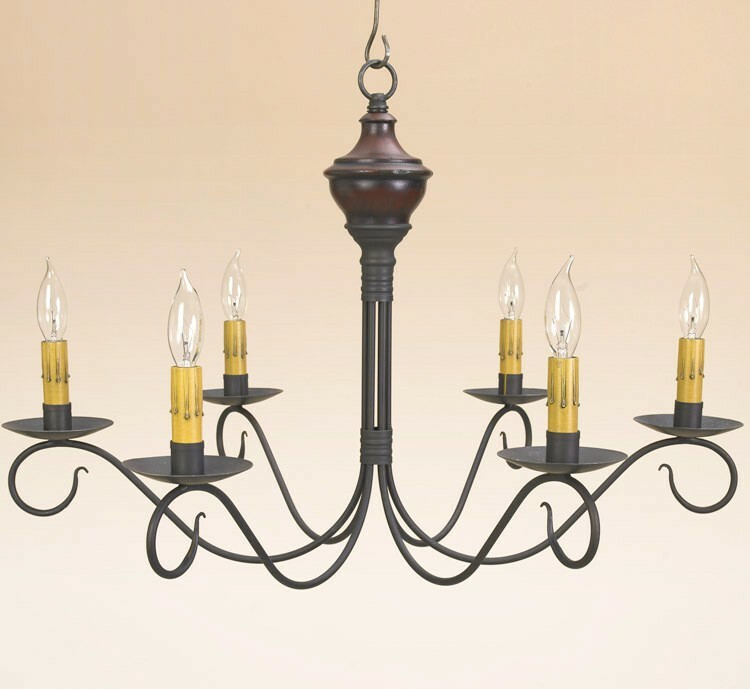 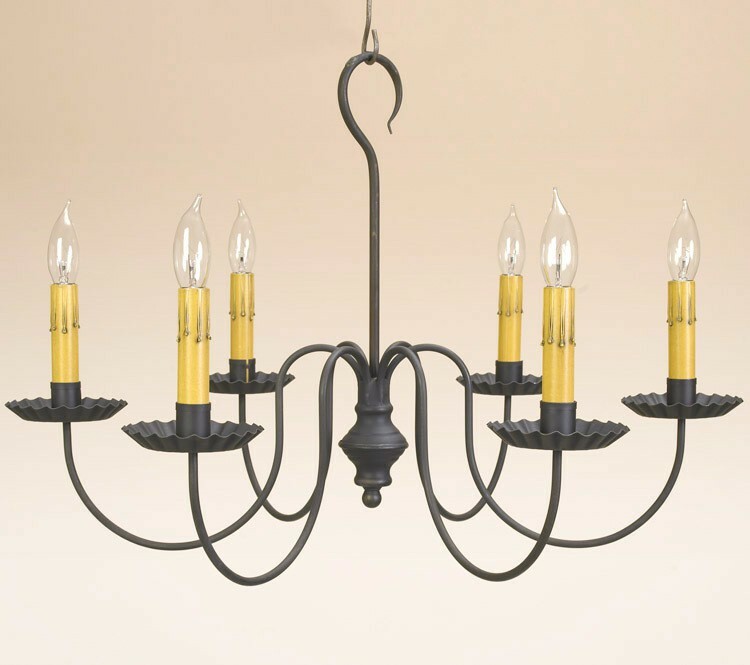 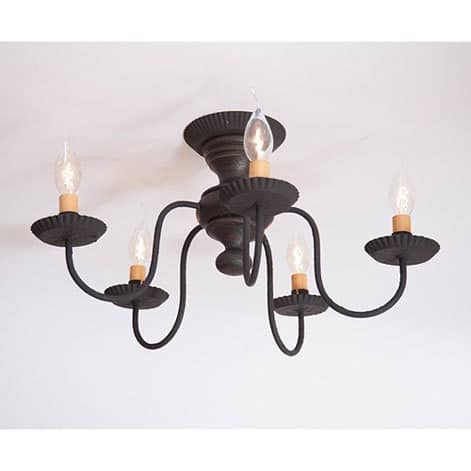 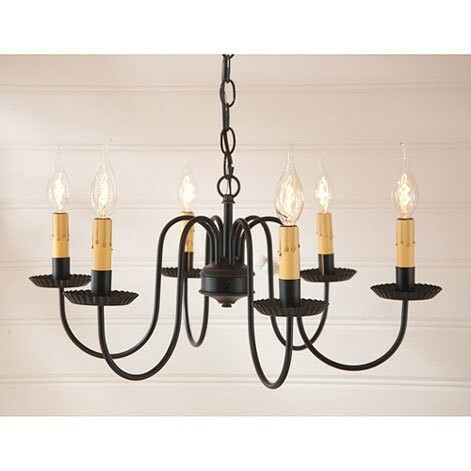 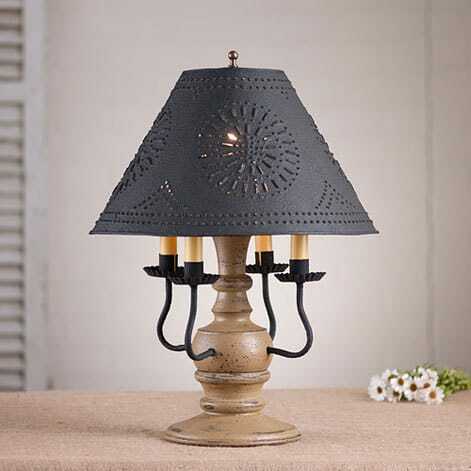 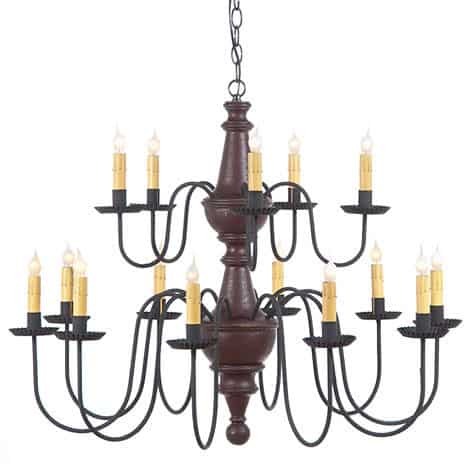 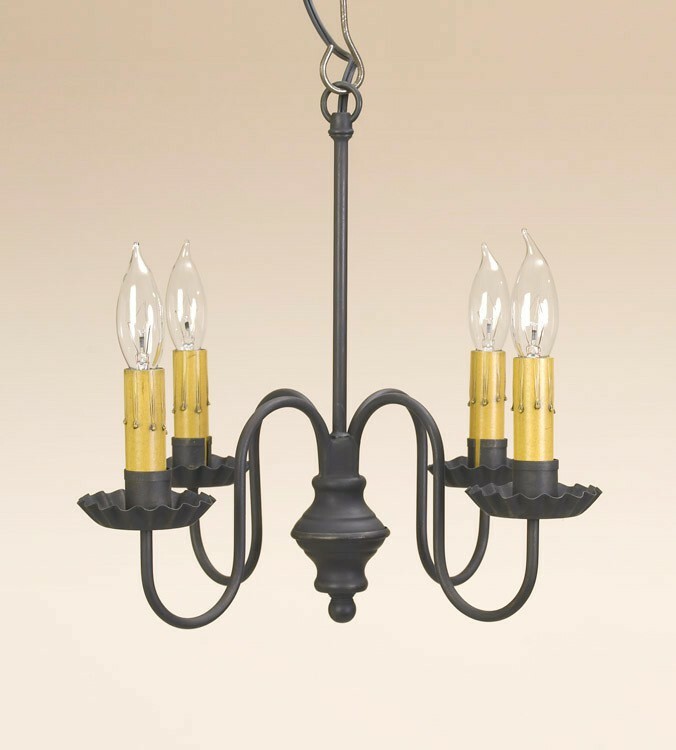 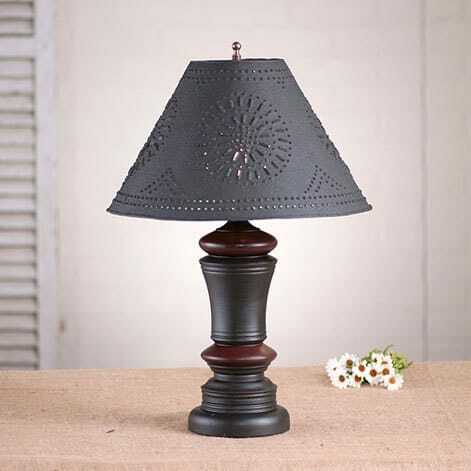 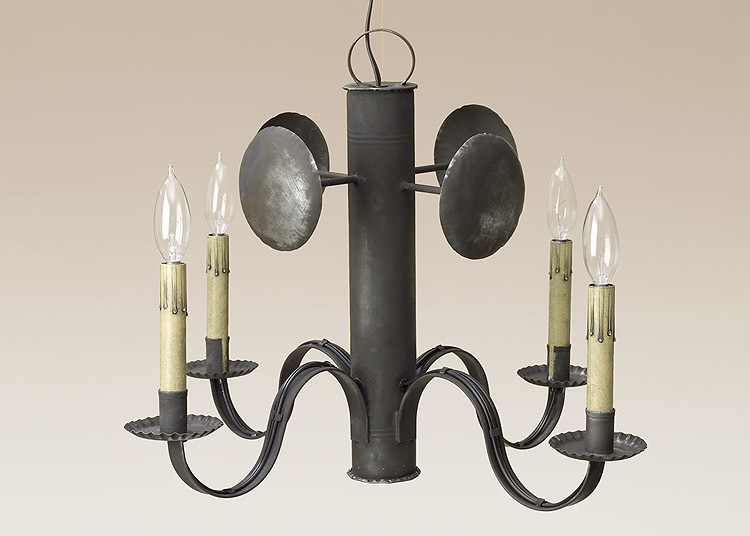 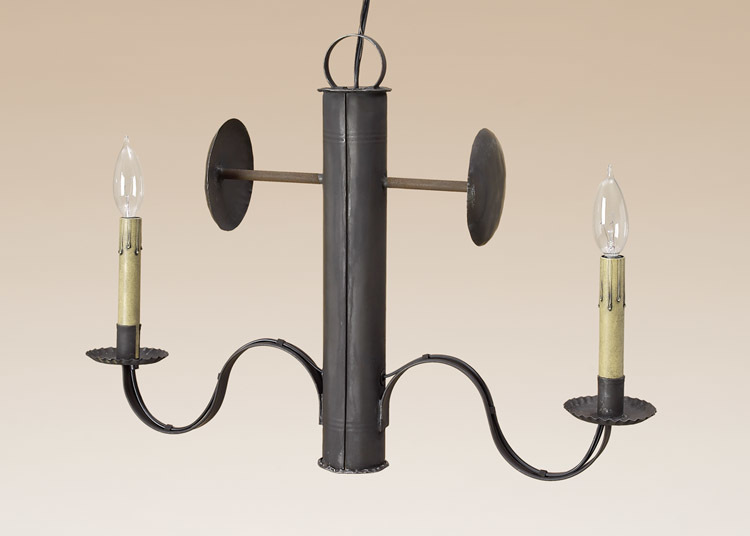 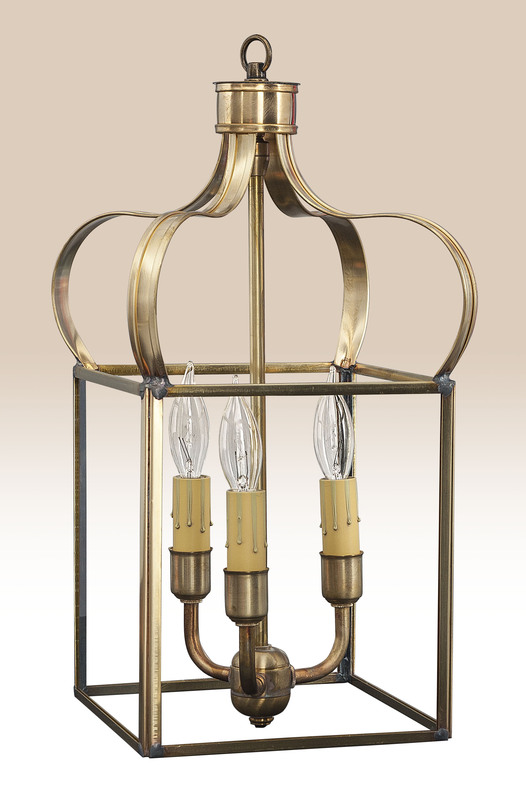 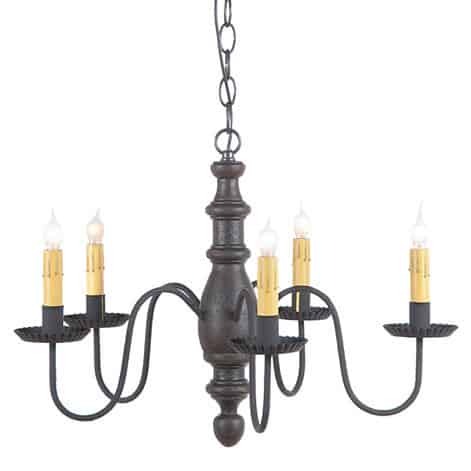 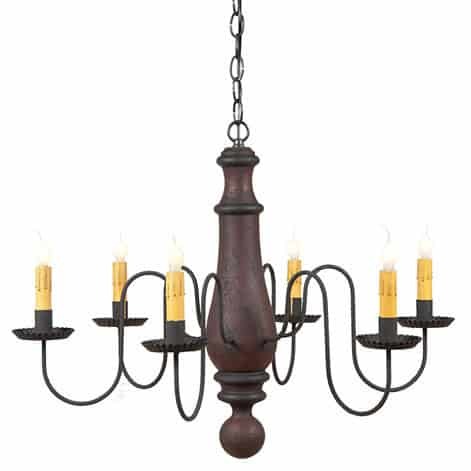 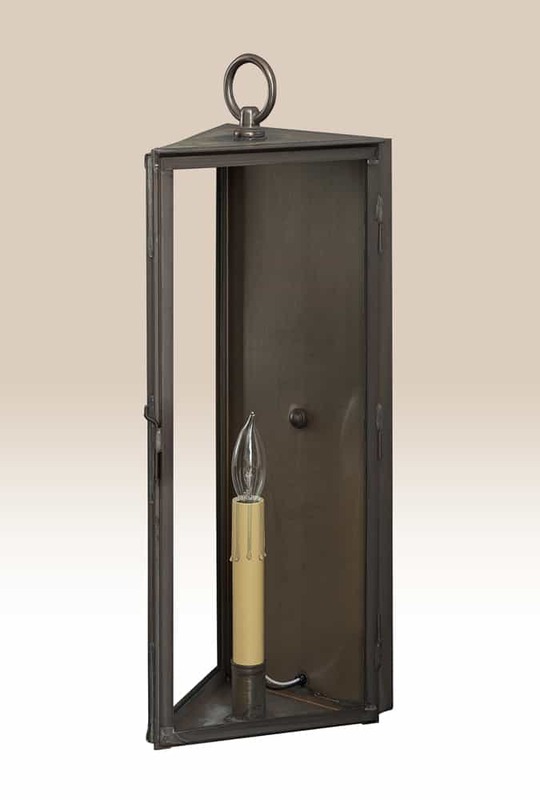 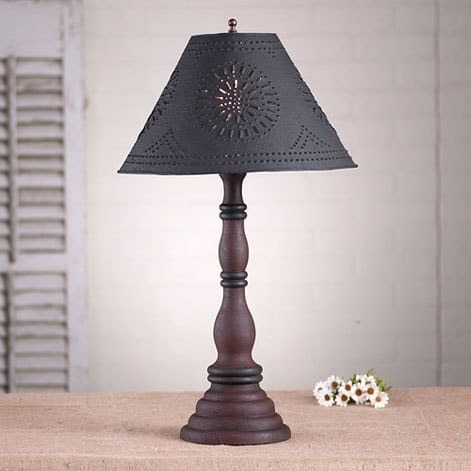 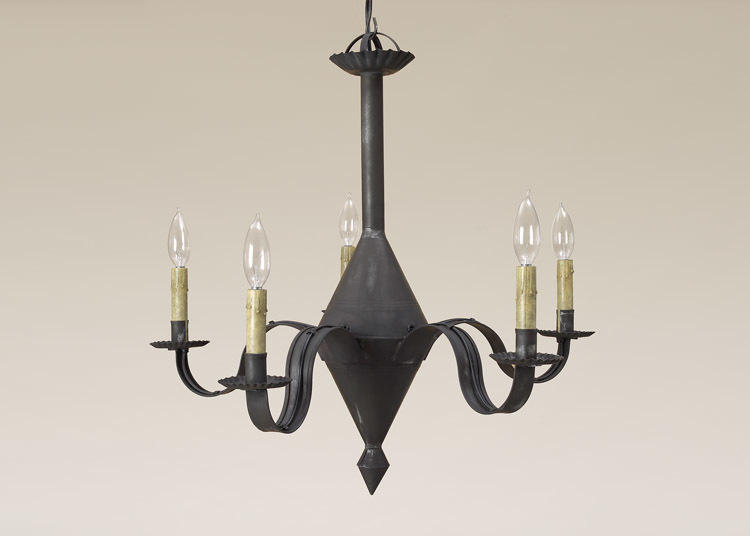 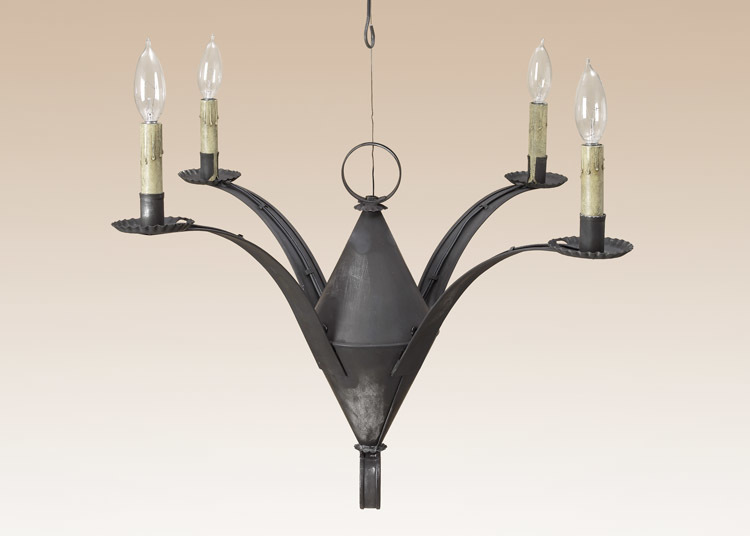 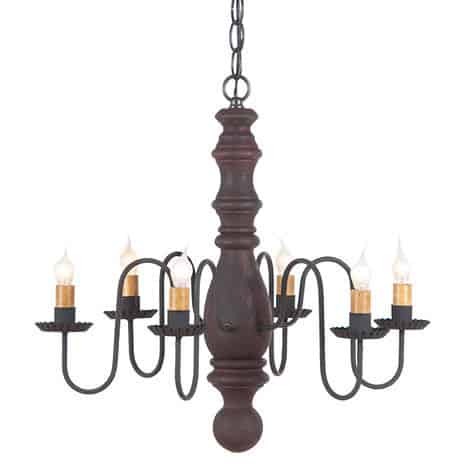 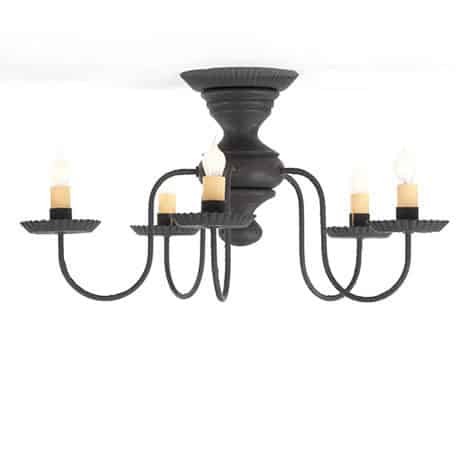 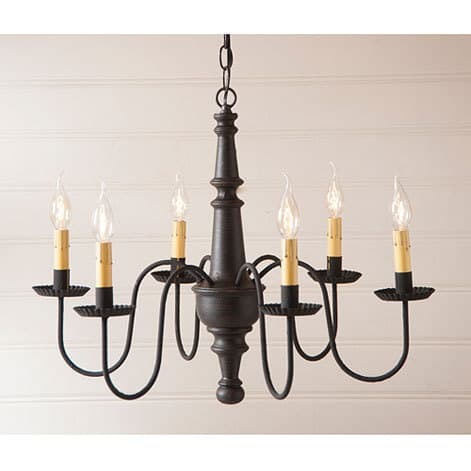 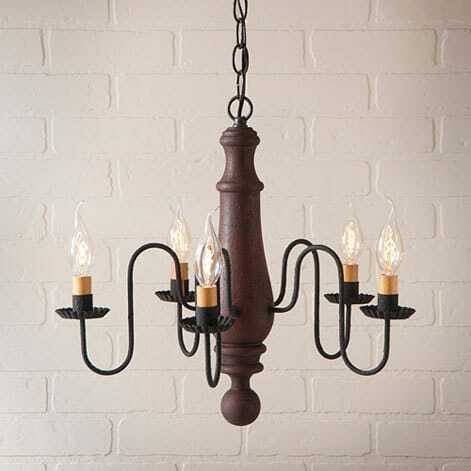 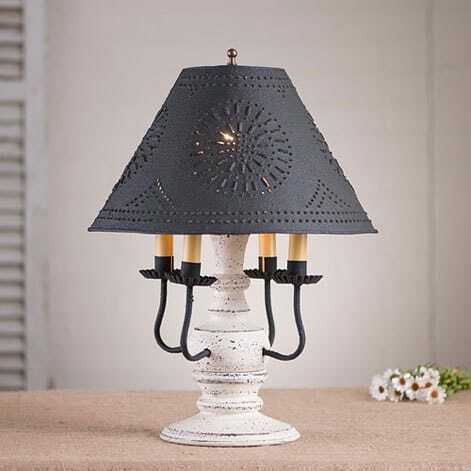 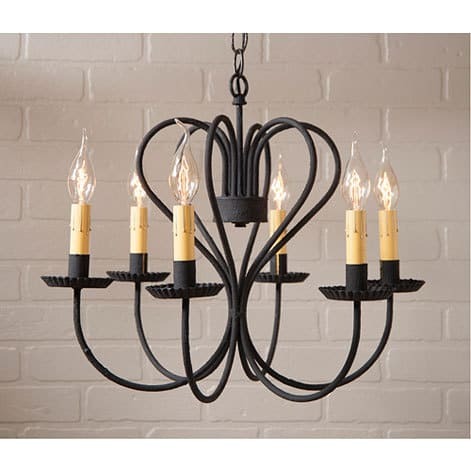 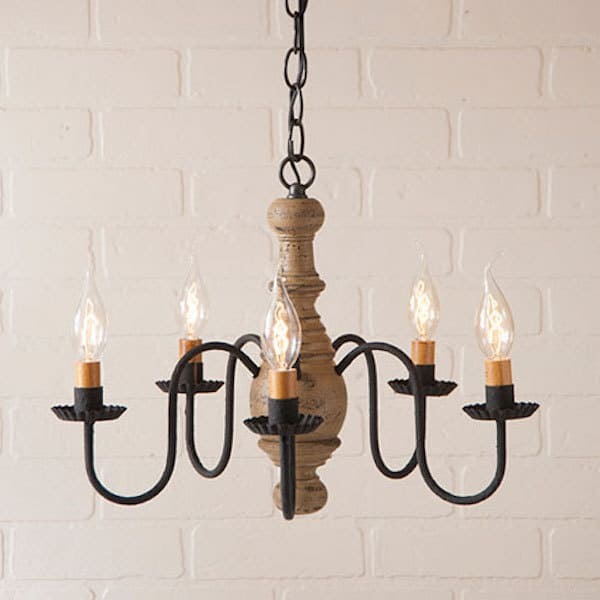 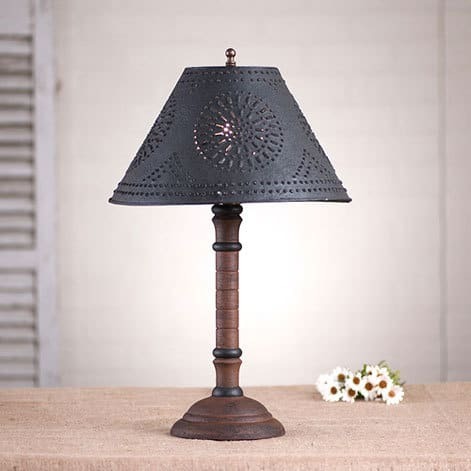 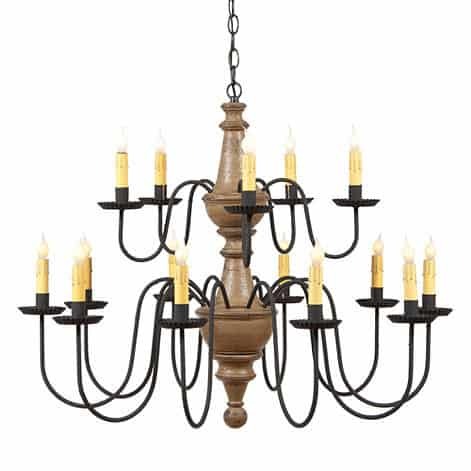 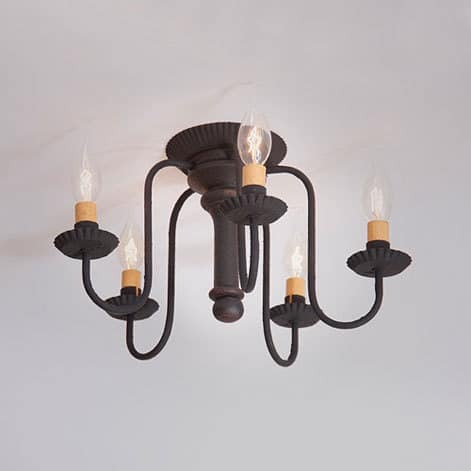 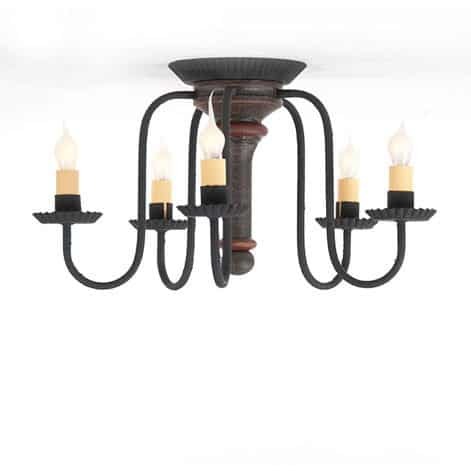 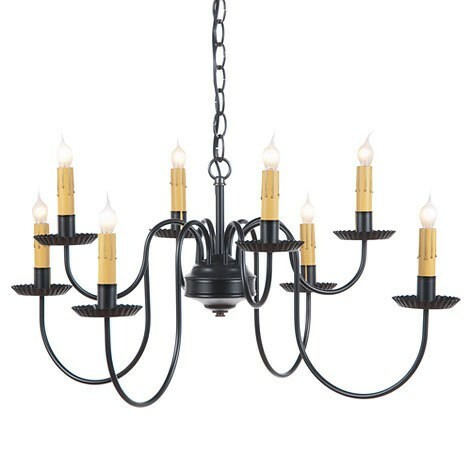 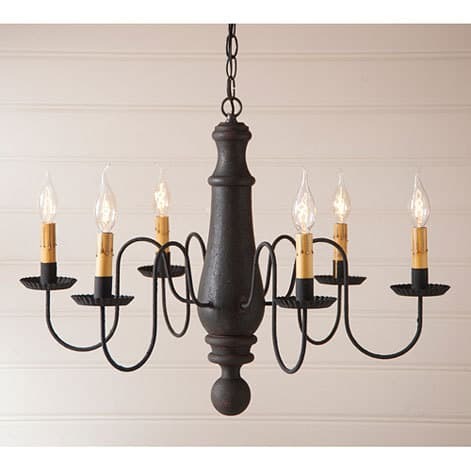 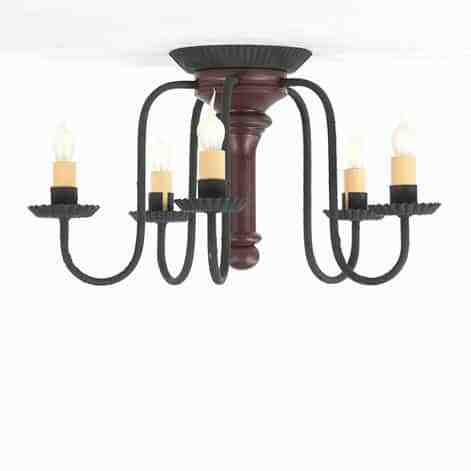 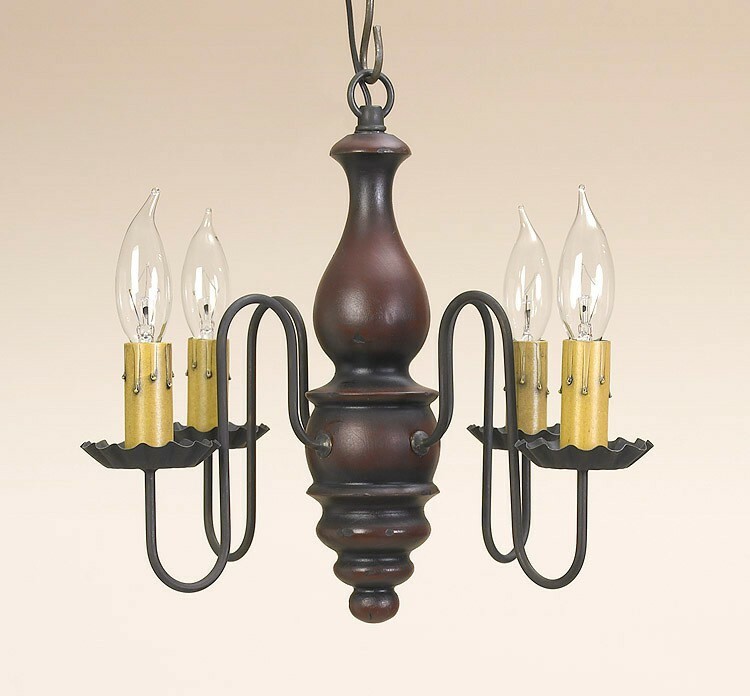 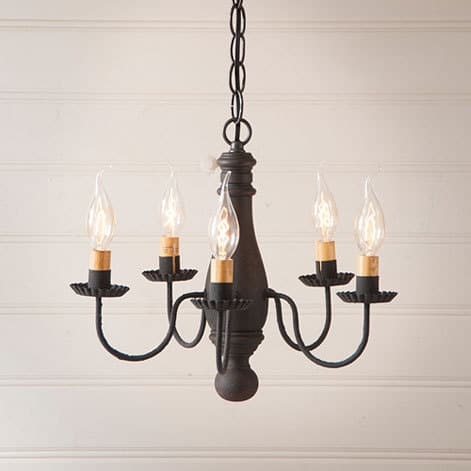 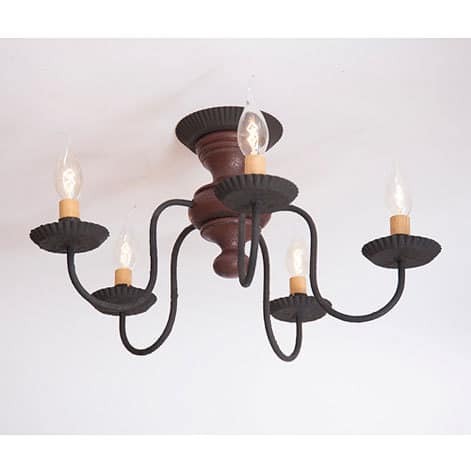 We offer a selection chandeliers and table lamps for your home lighting needs. 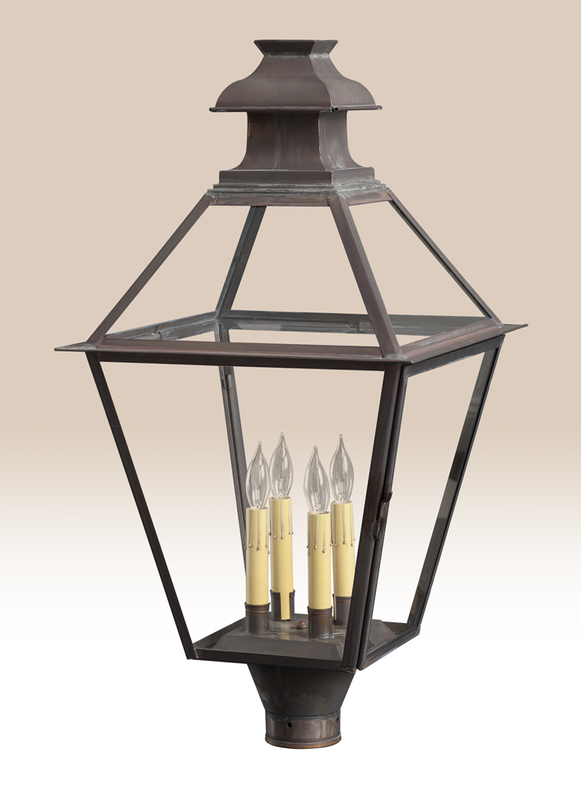 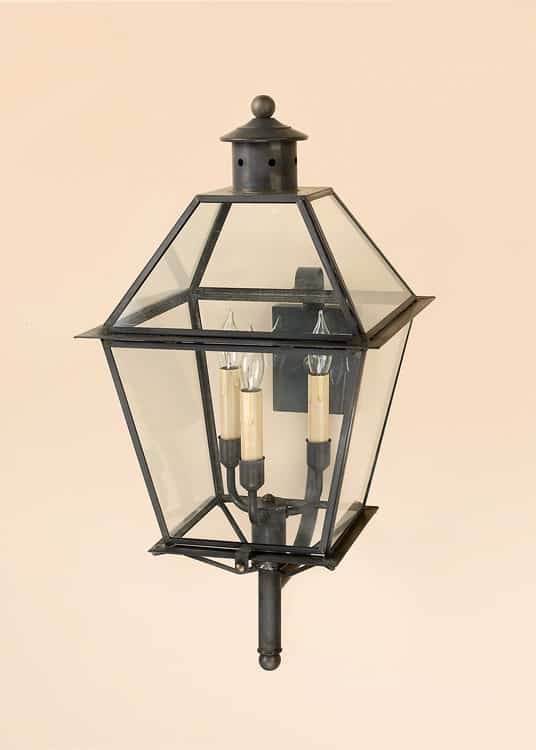 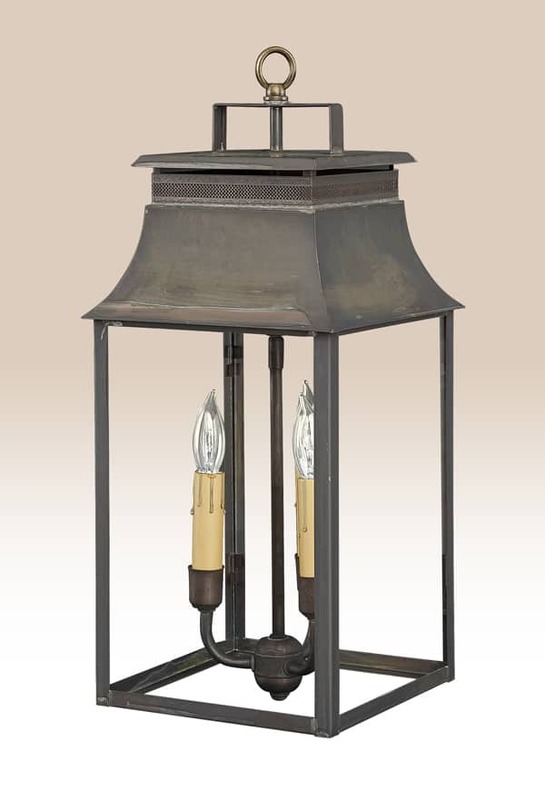 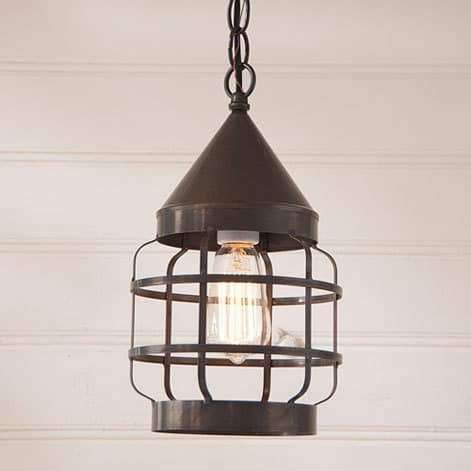 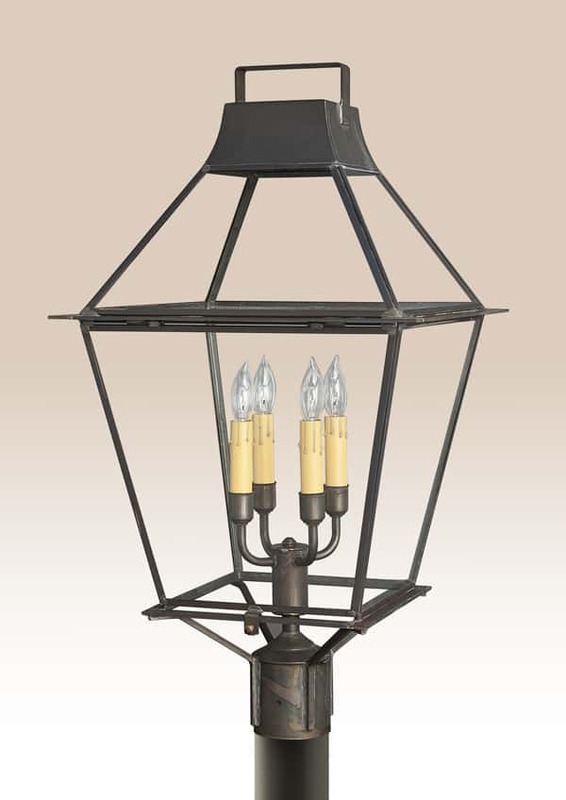 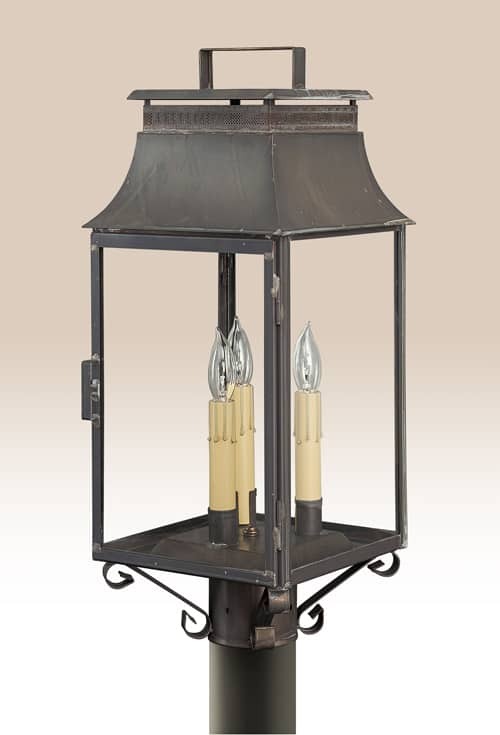 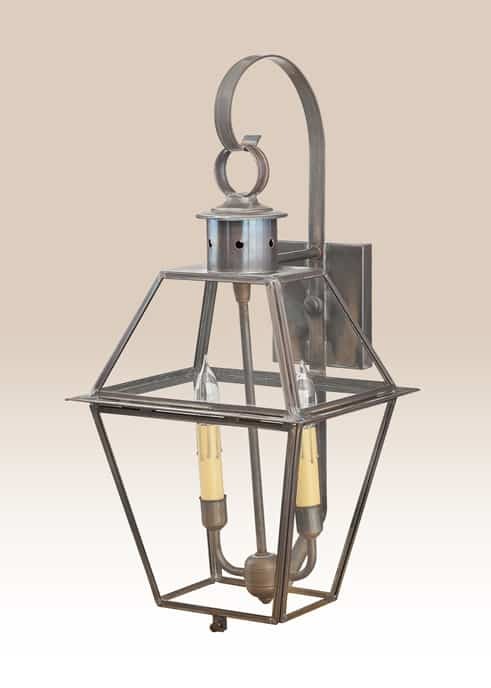 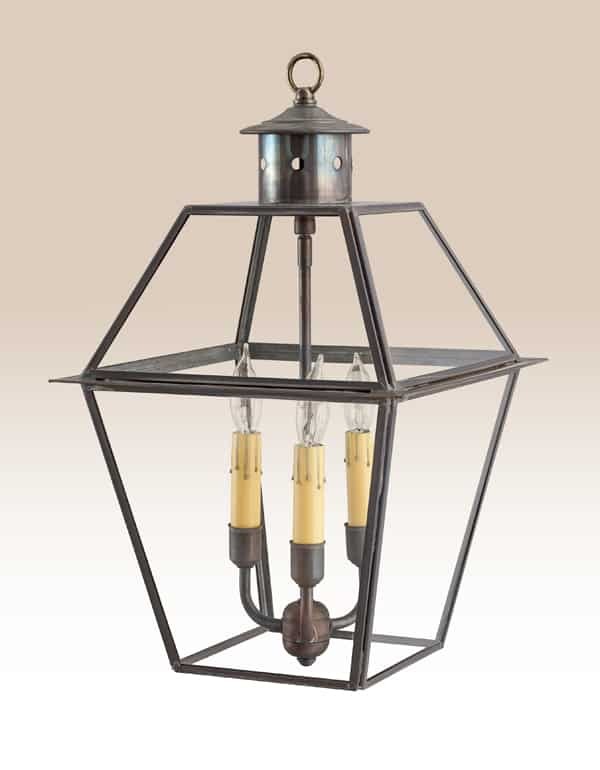 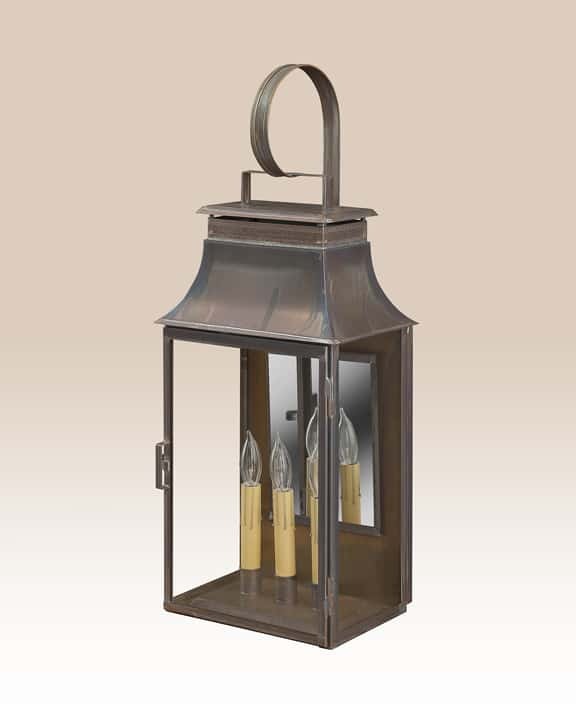 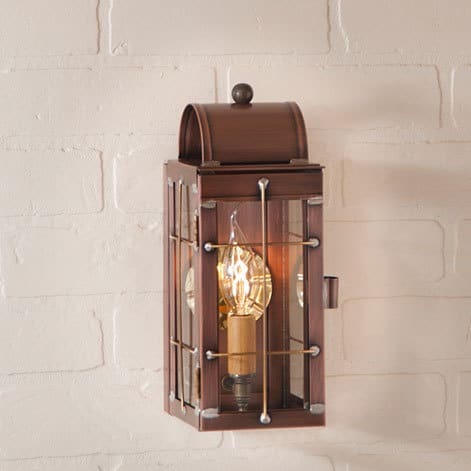 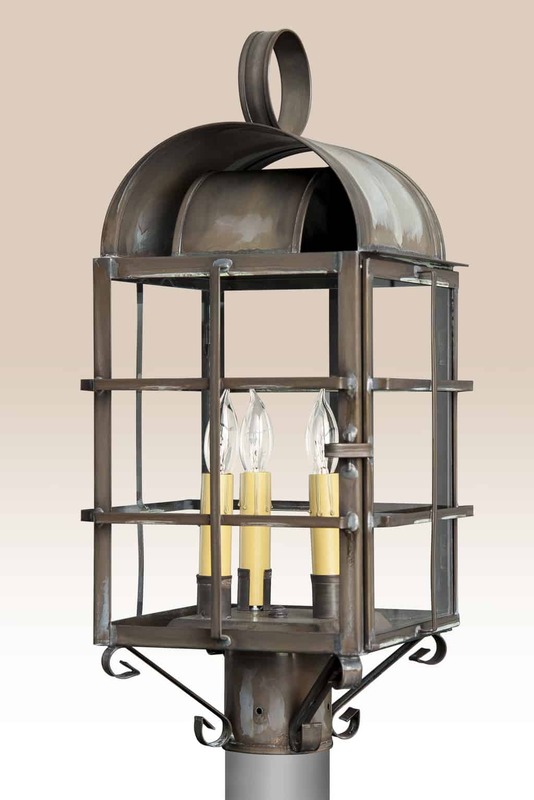 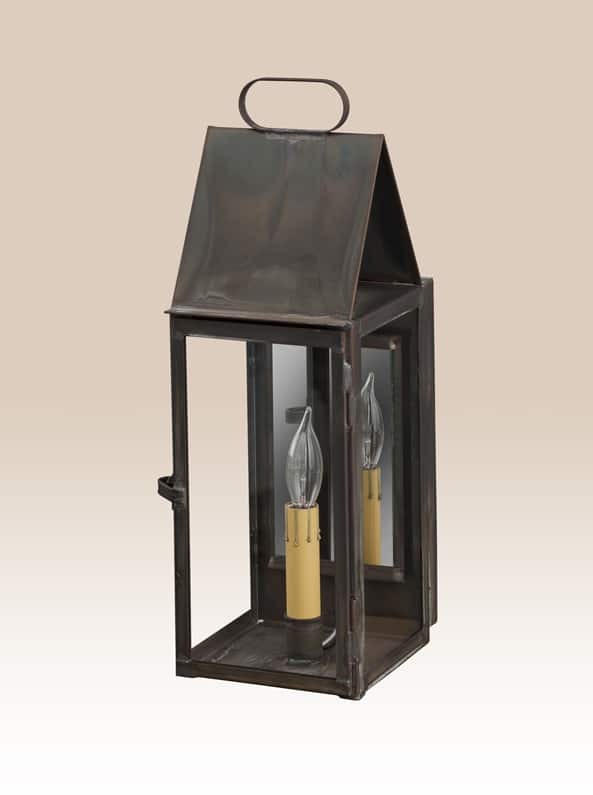 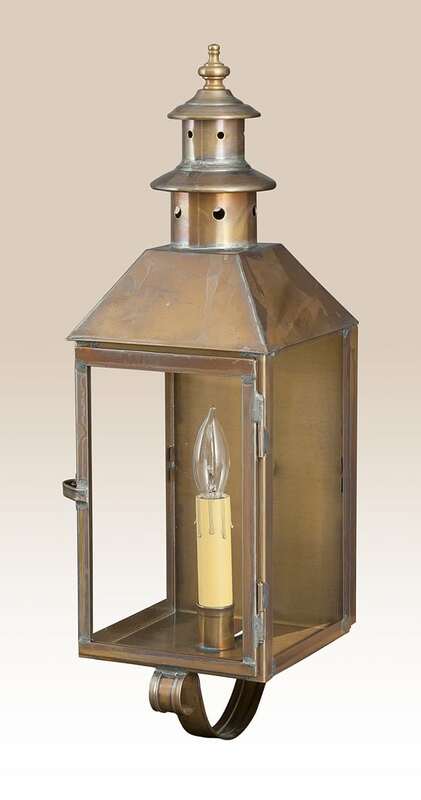 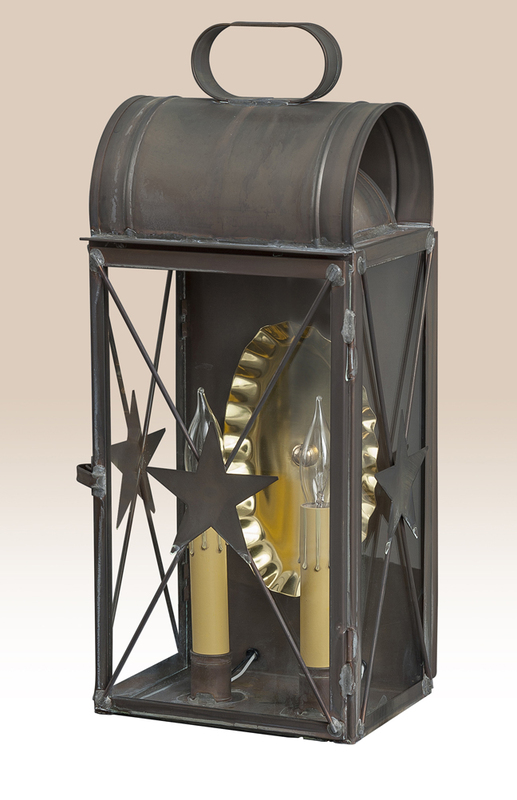 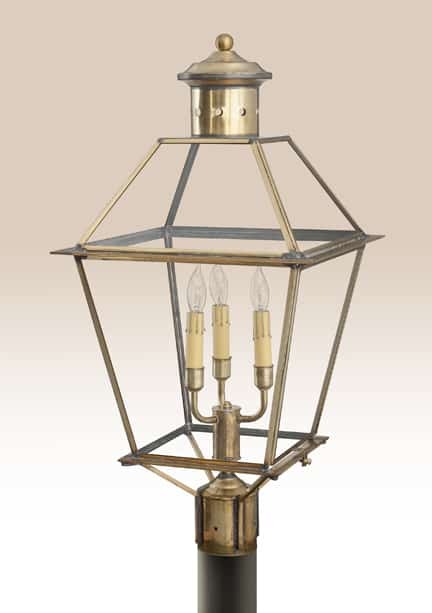 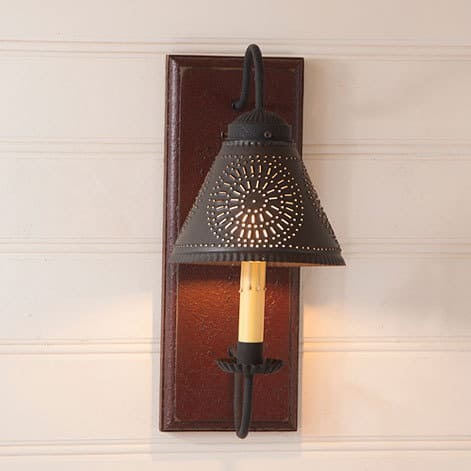 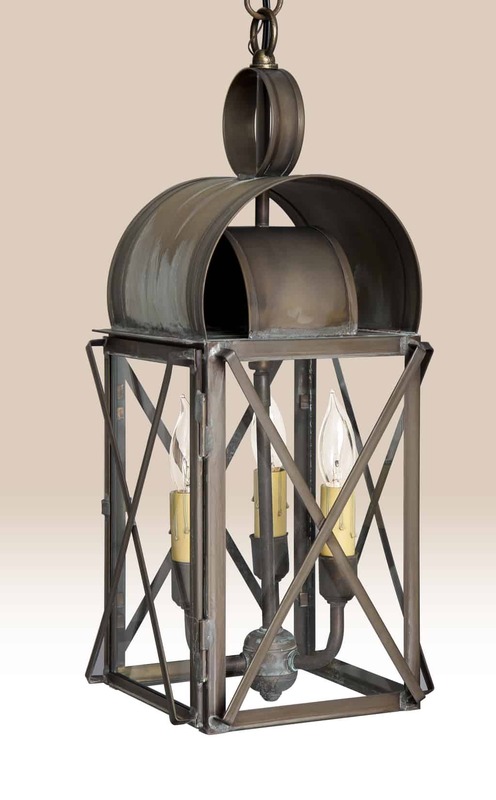 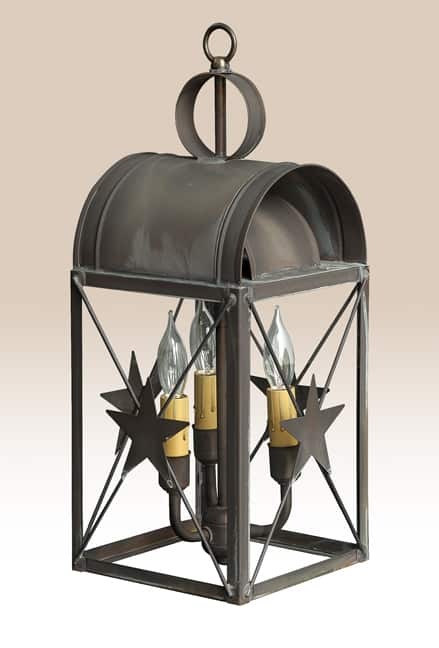 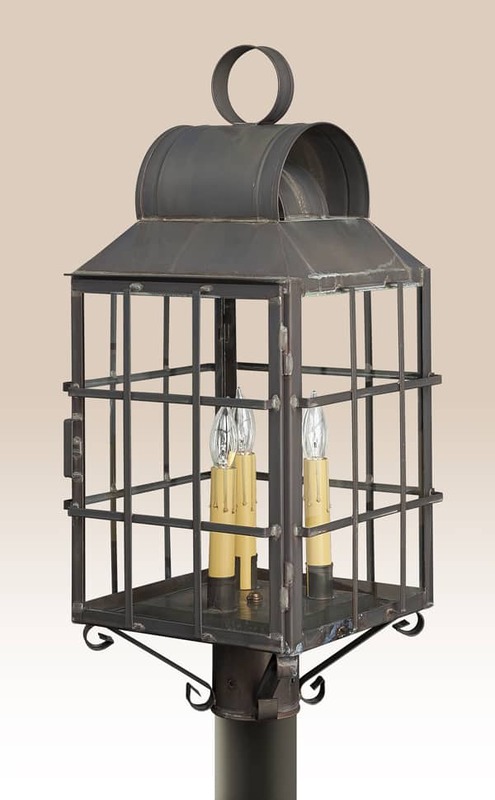 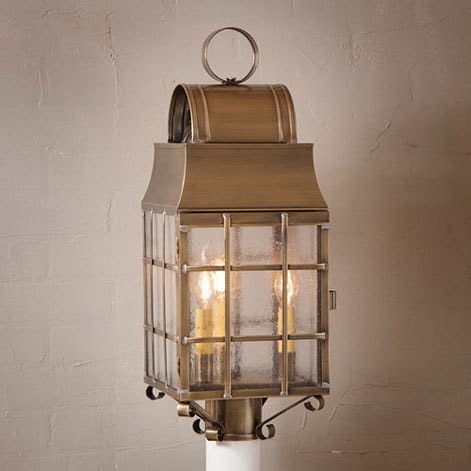 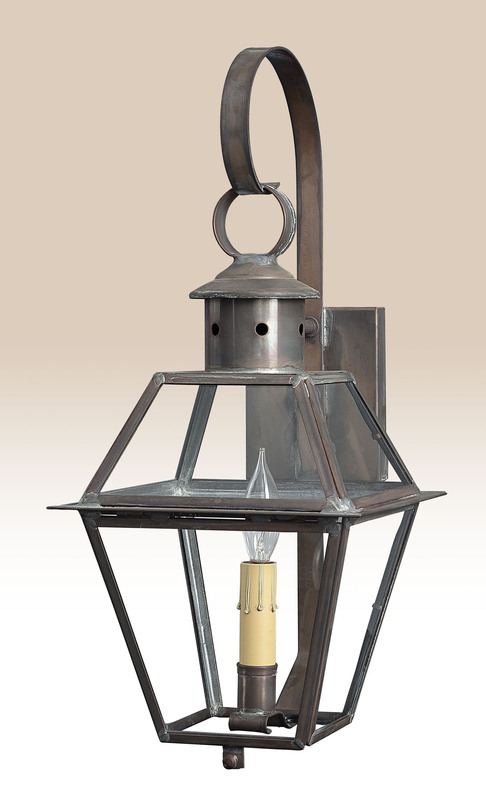 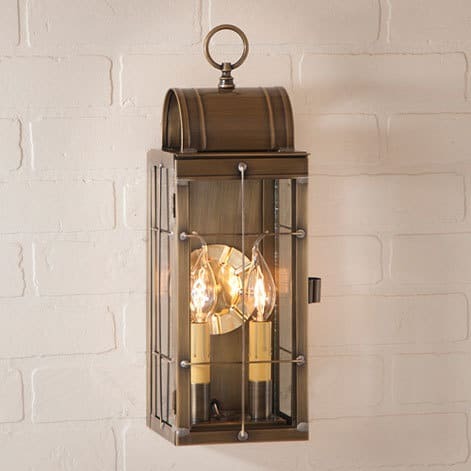 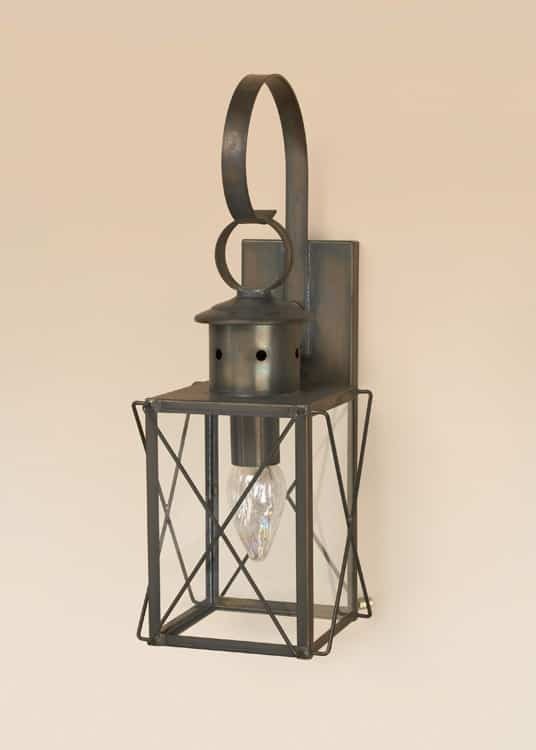 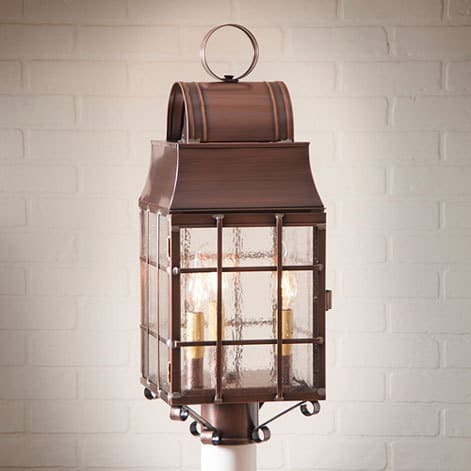 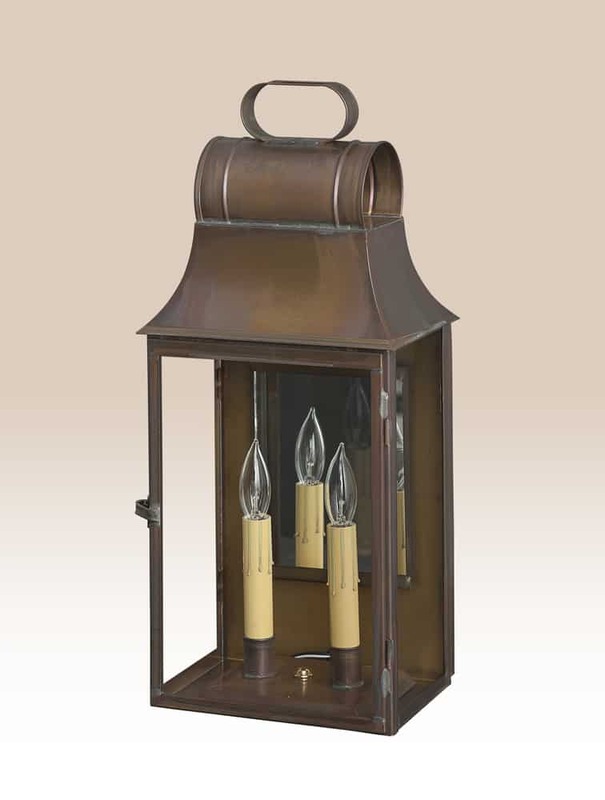 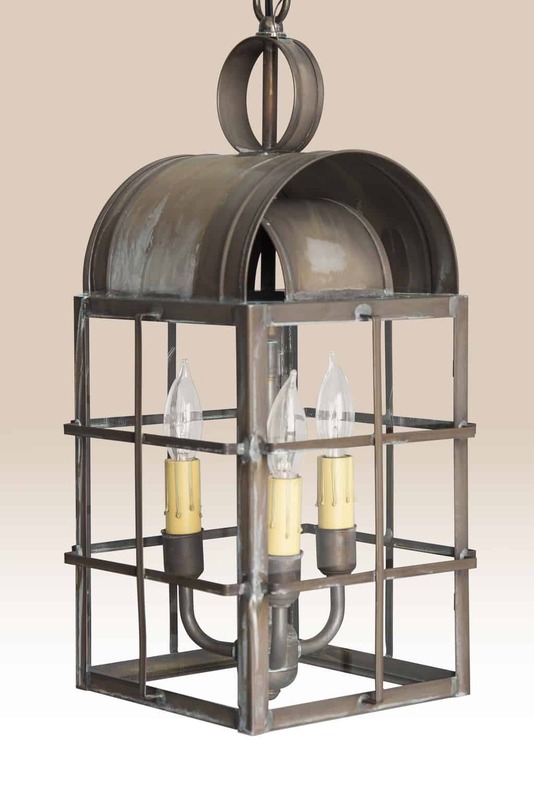 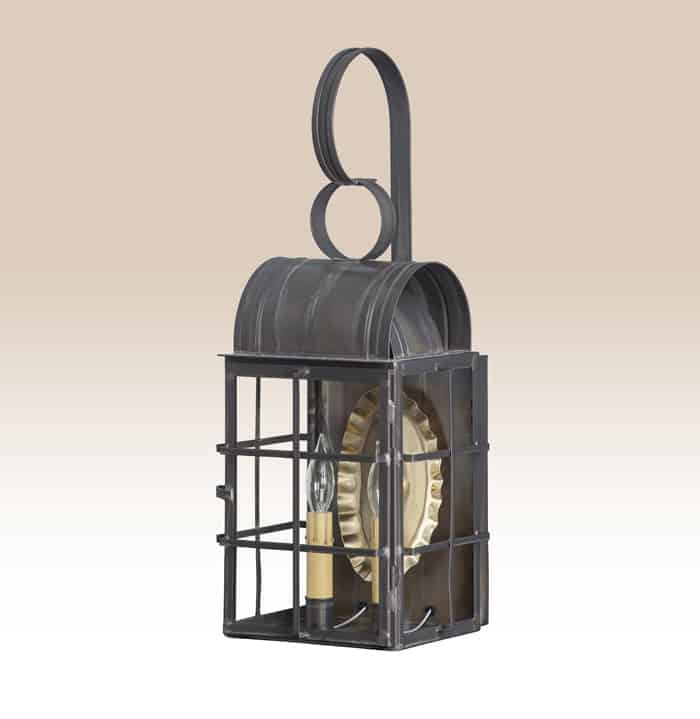 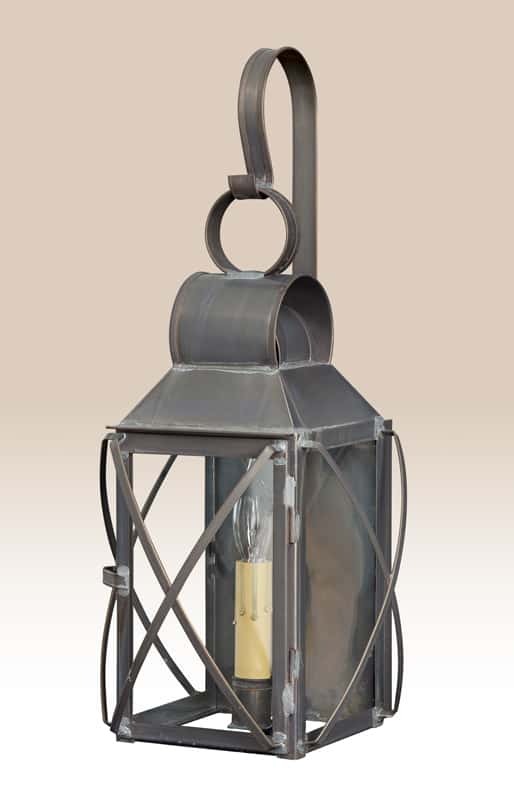 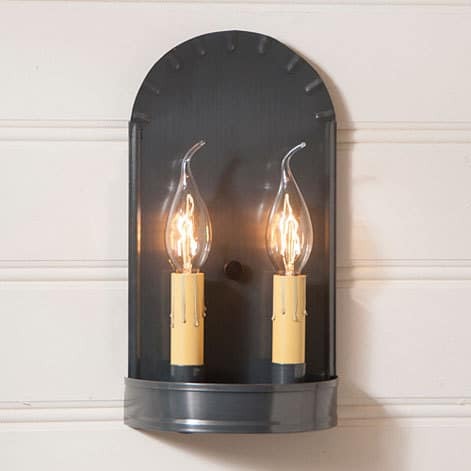 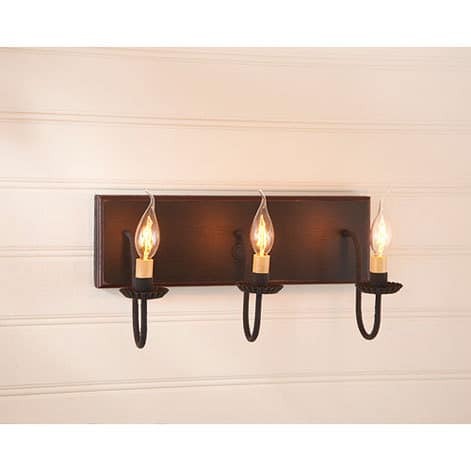 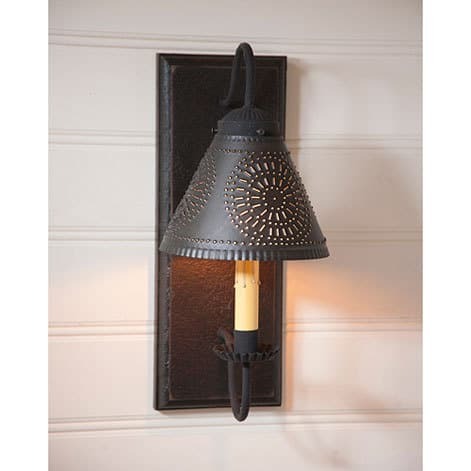 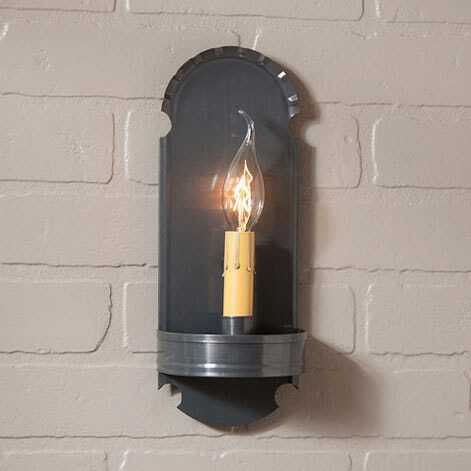 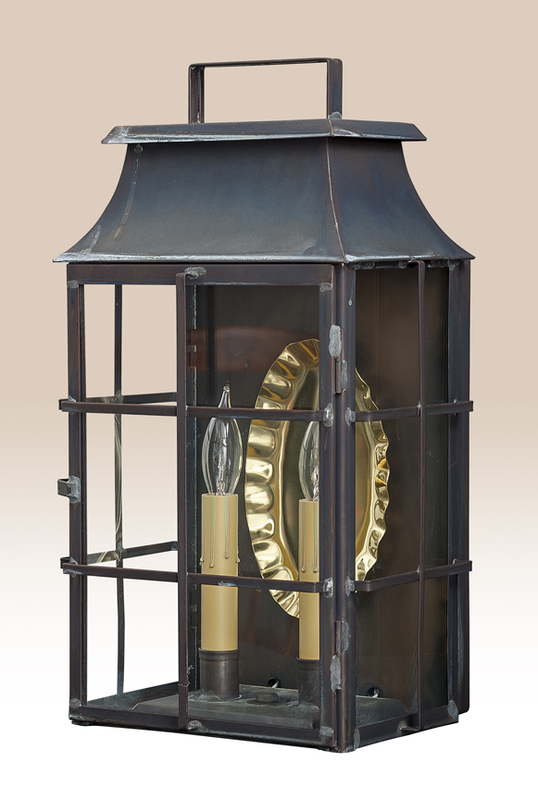 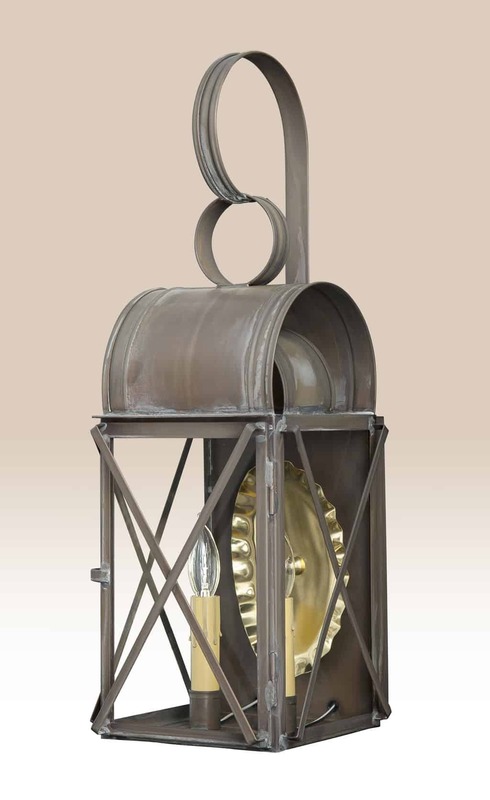 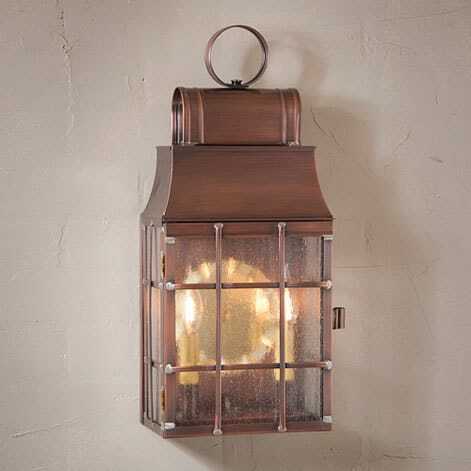 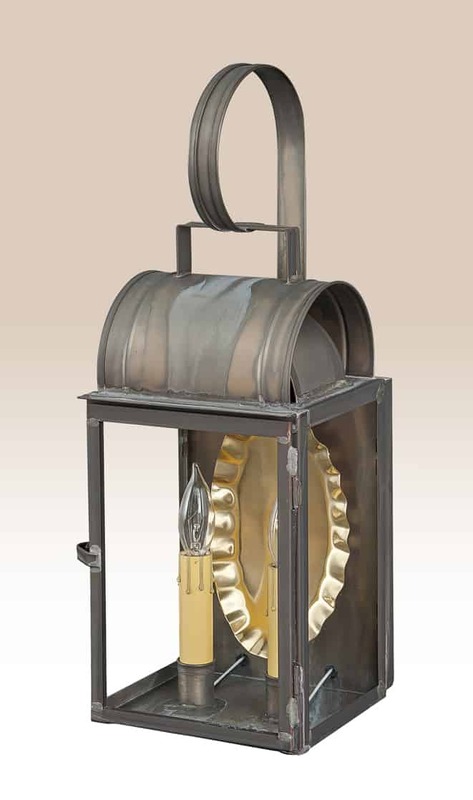 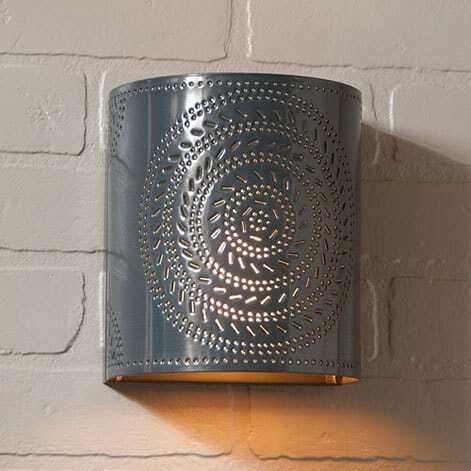 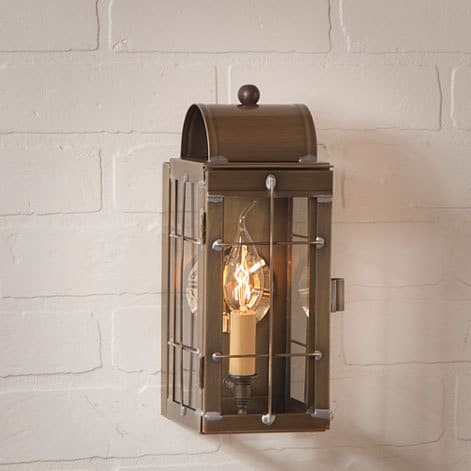 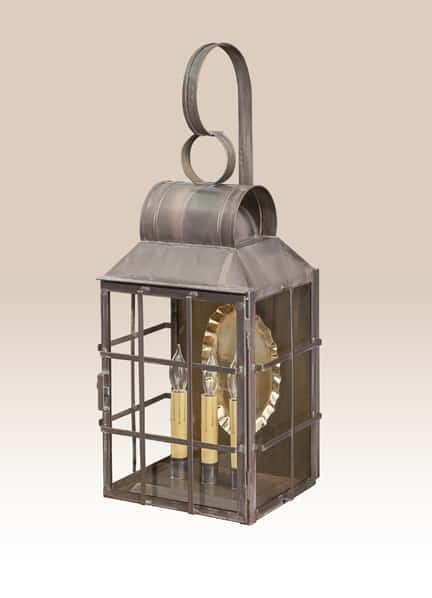 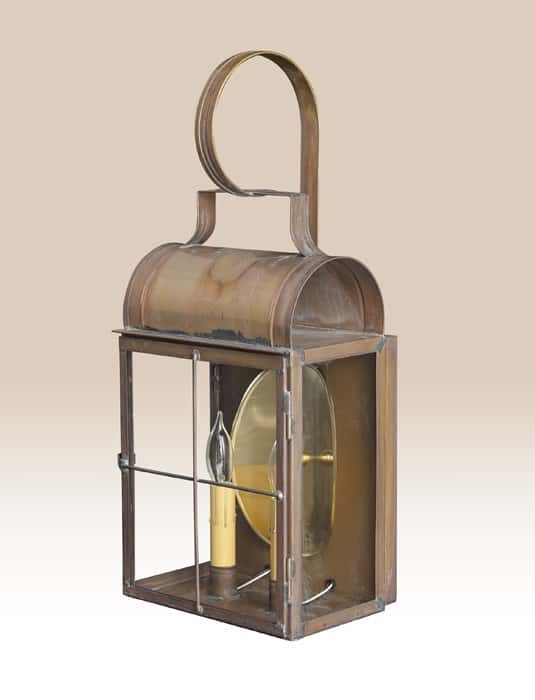 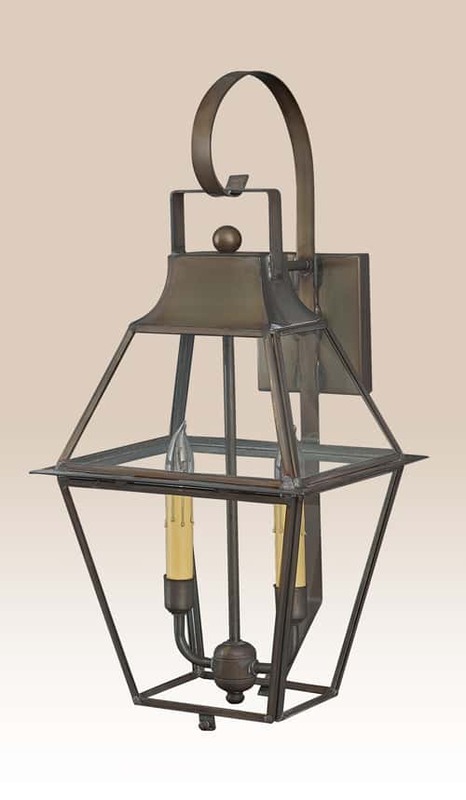 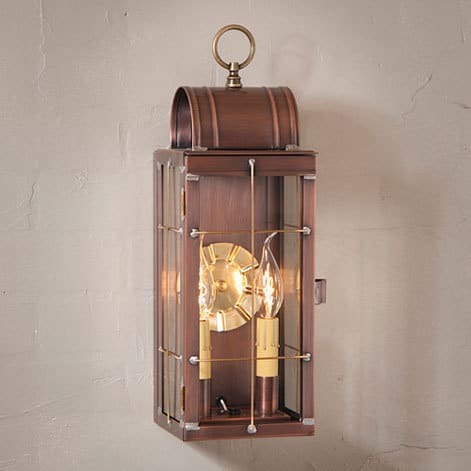 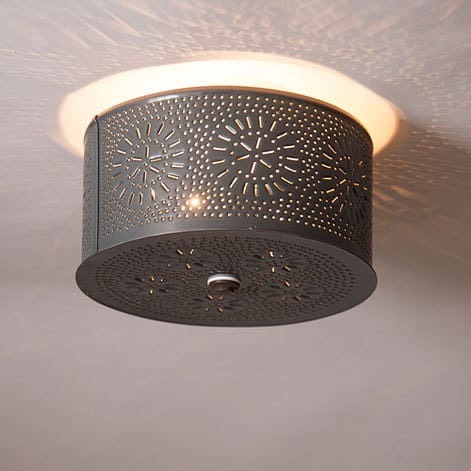 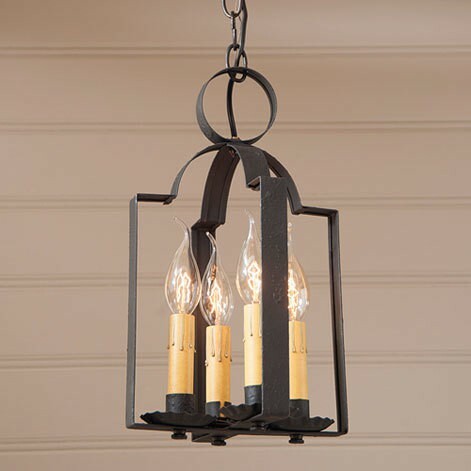 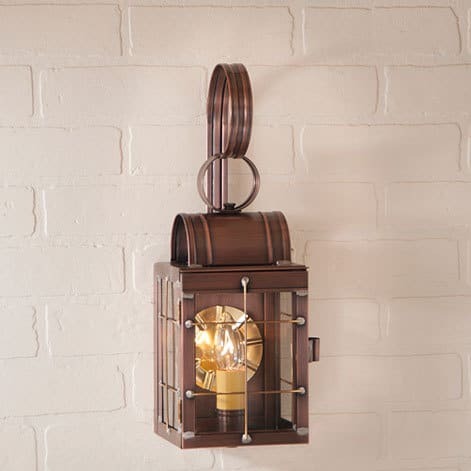 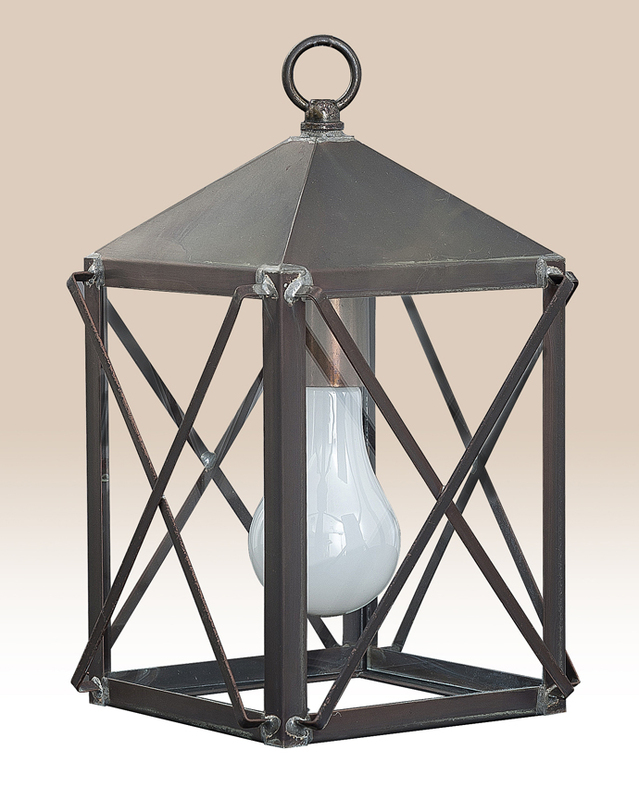 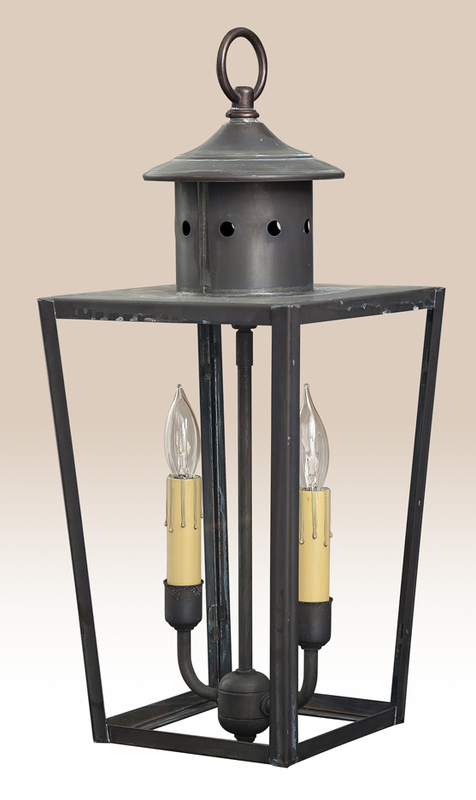 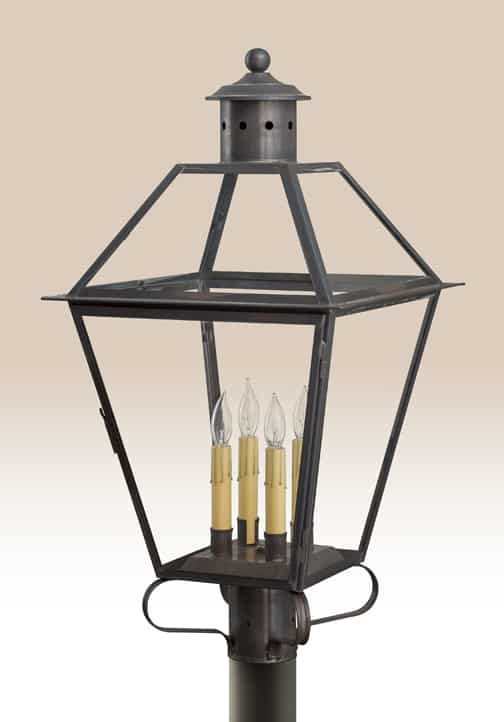 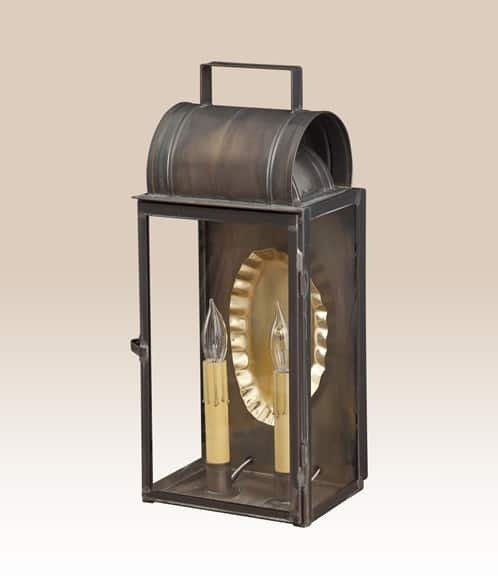 We will be adding a large selection of outdoor and indoor lighting over the next couple months. 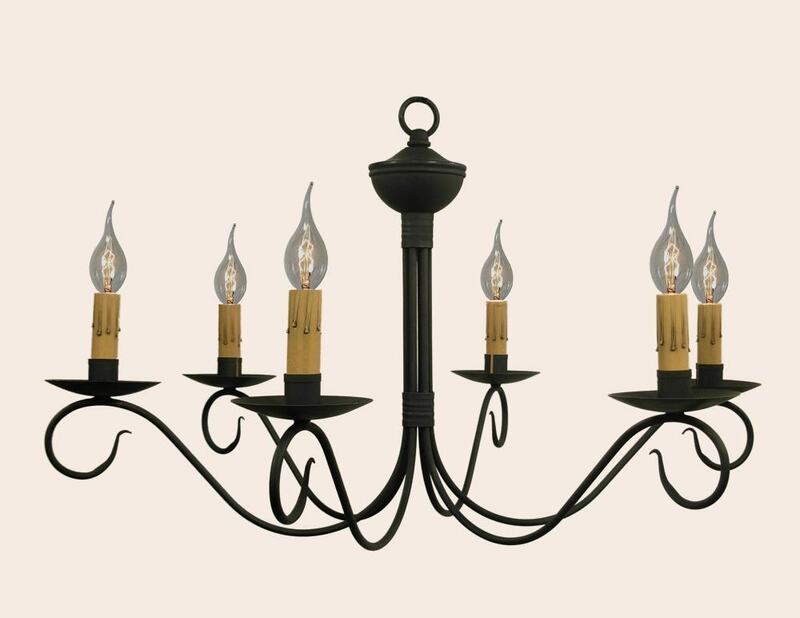 When you have questions on our lights call us at # 1 800 240 6433. 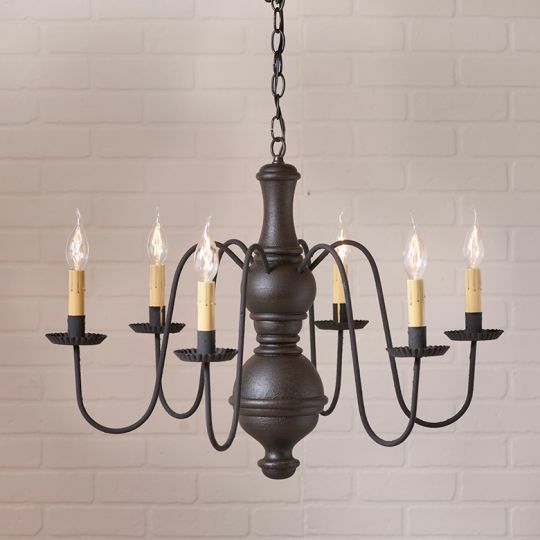 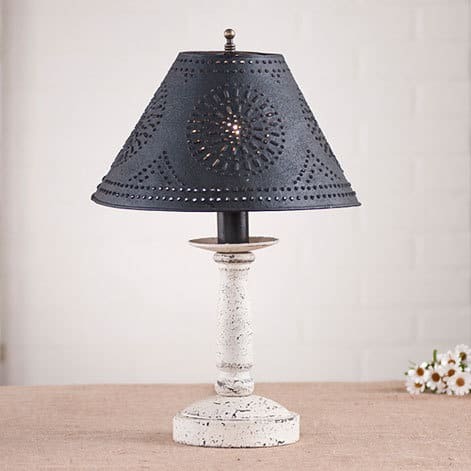 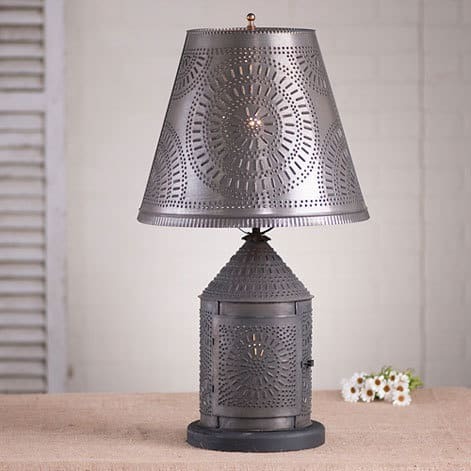 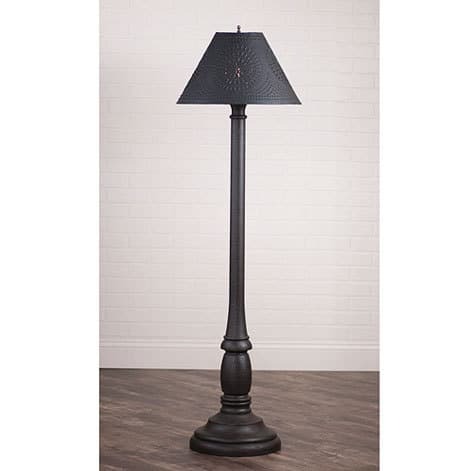 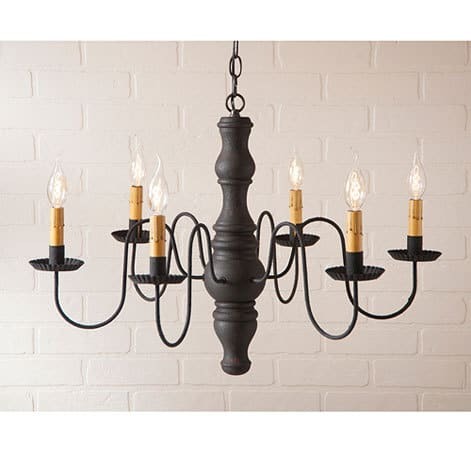 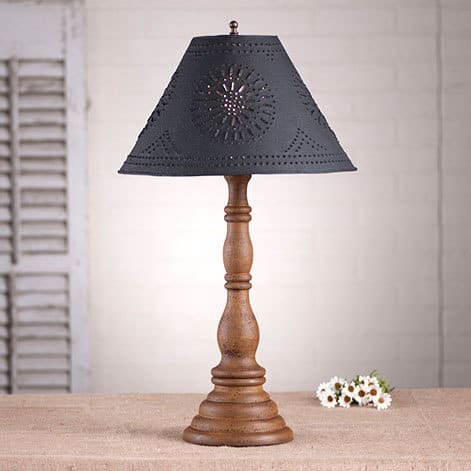 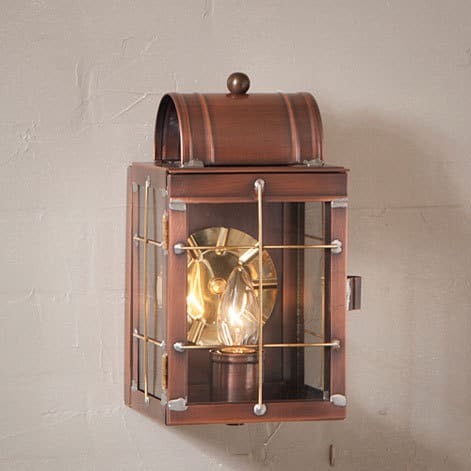 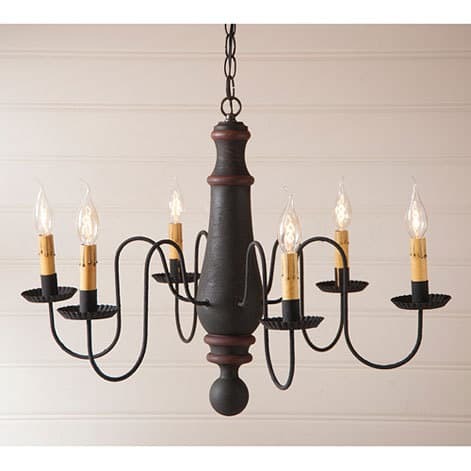 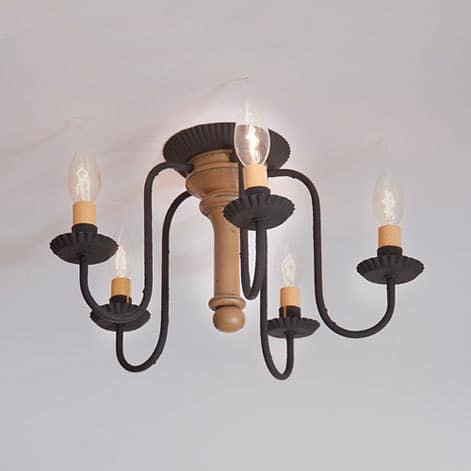 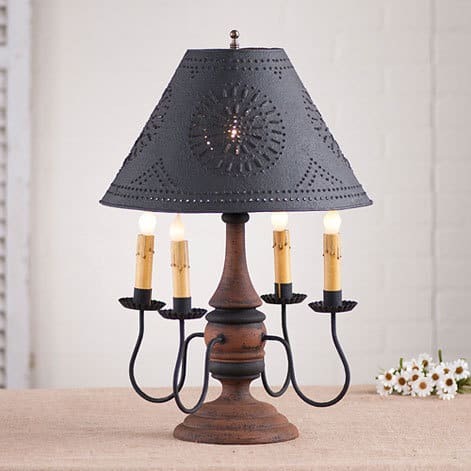 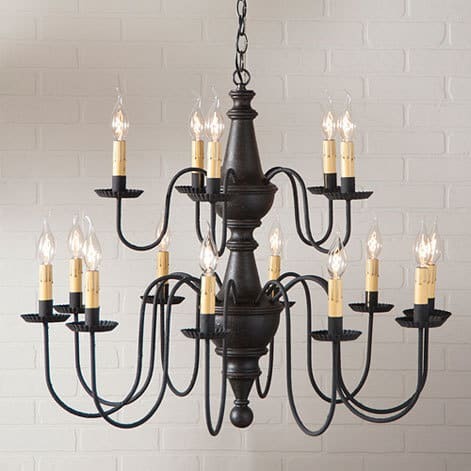 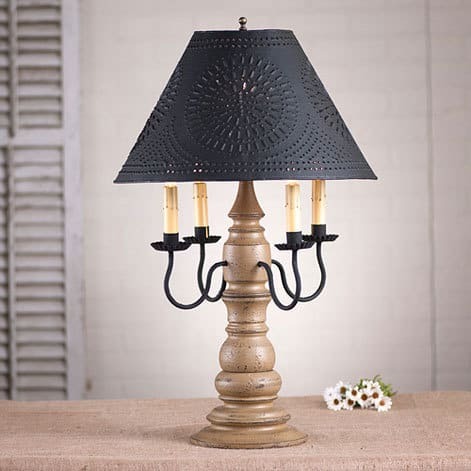 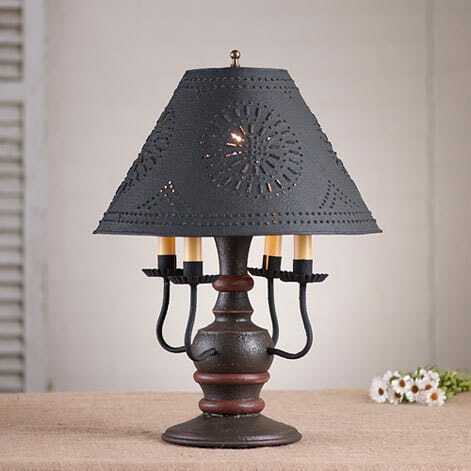 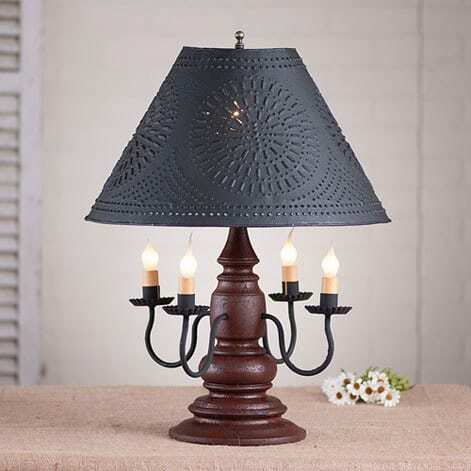 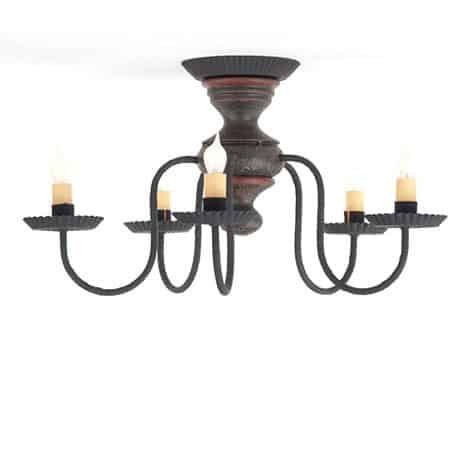 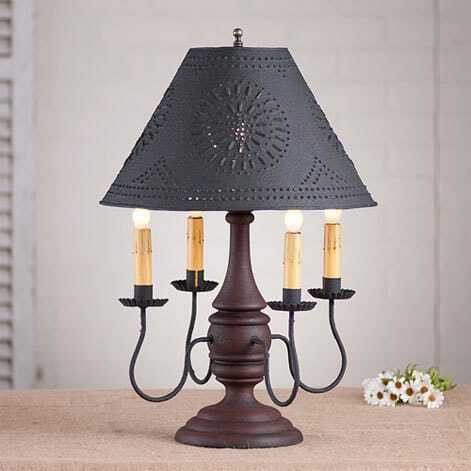 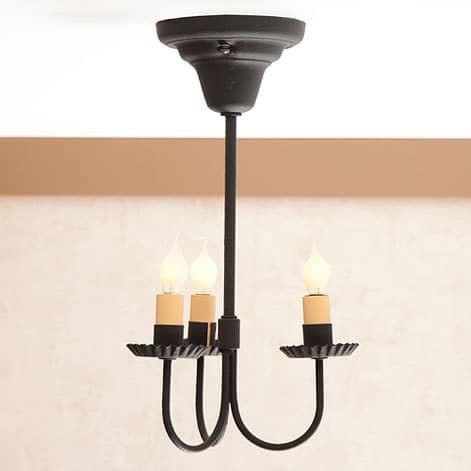 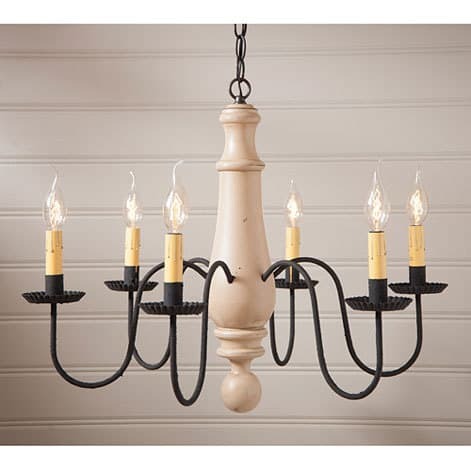 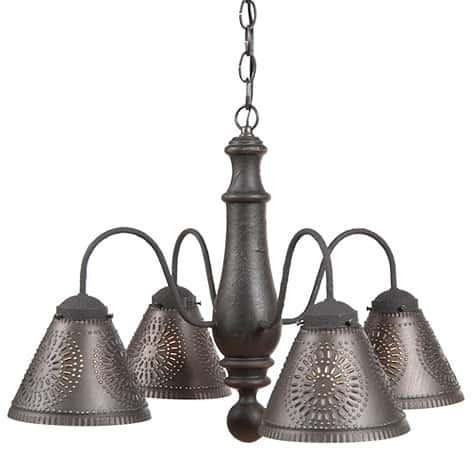 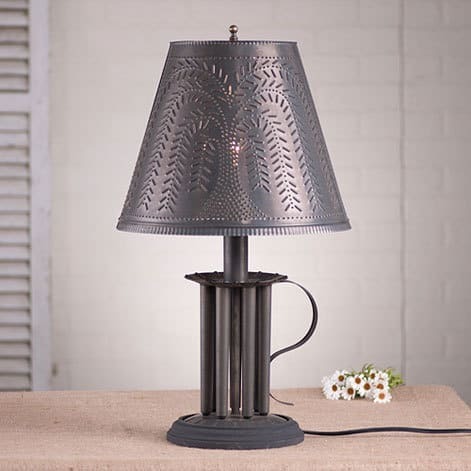 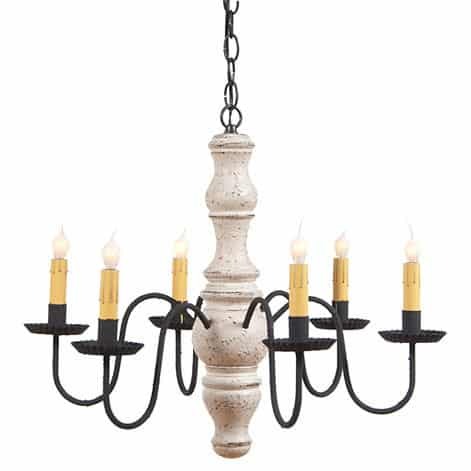 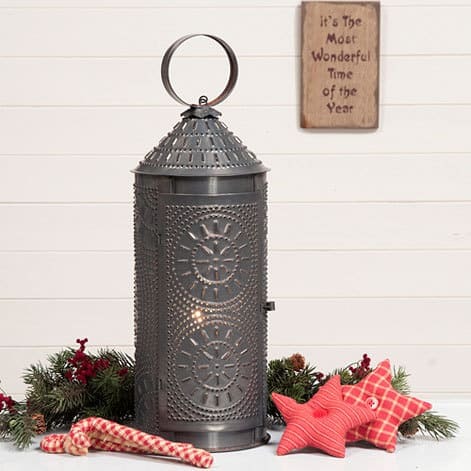 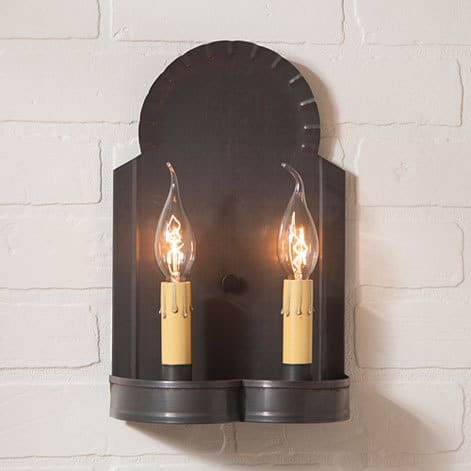 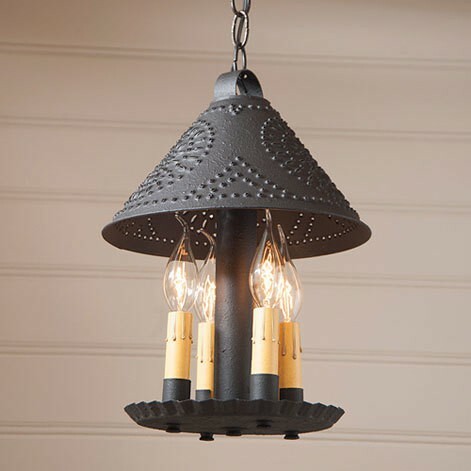 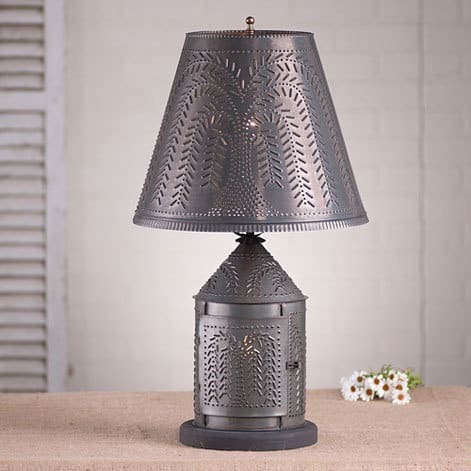 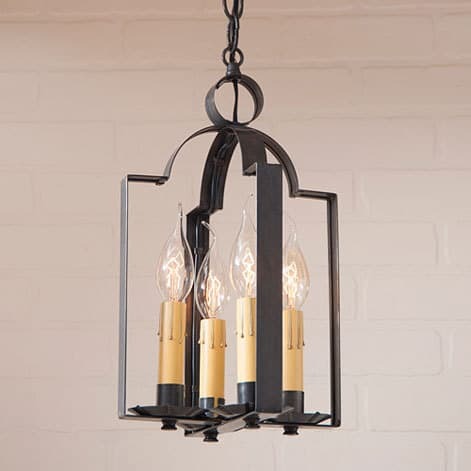 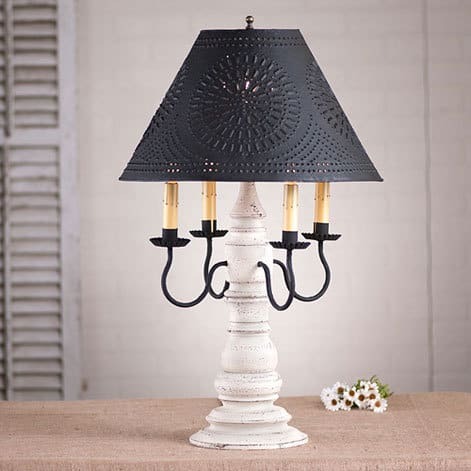 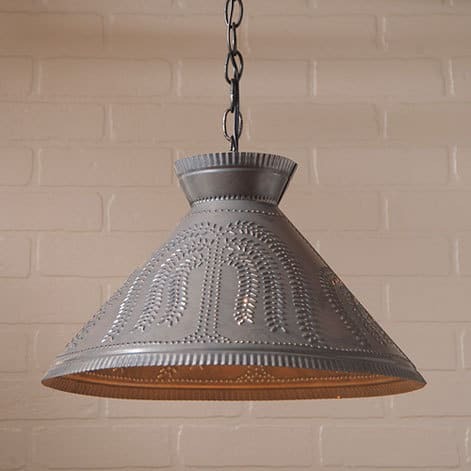 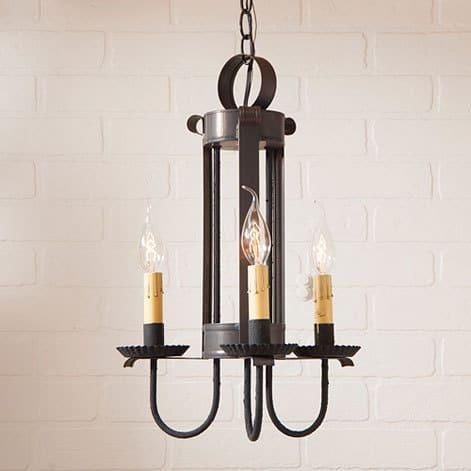 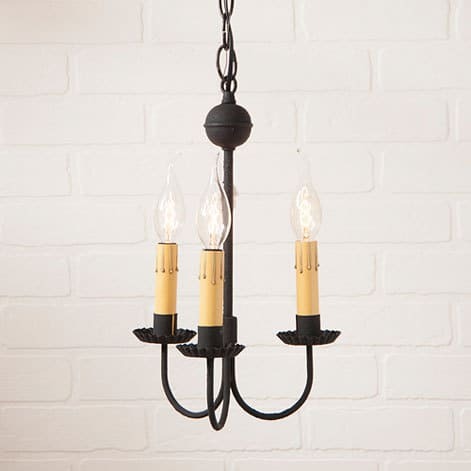 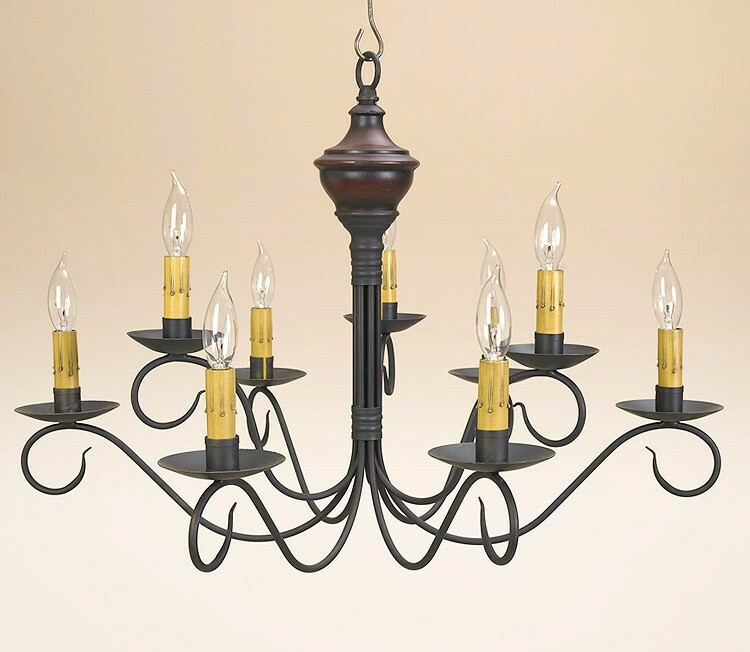 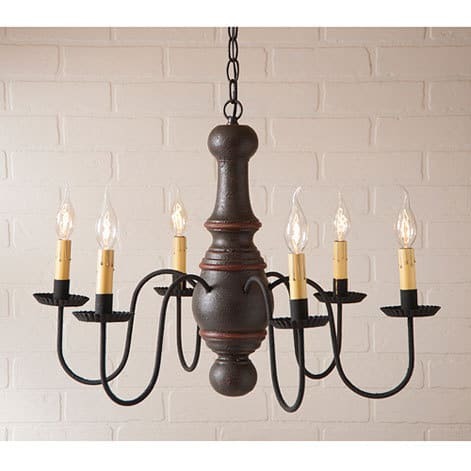 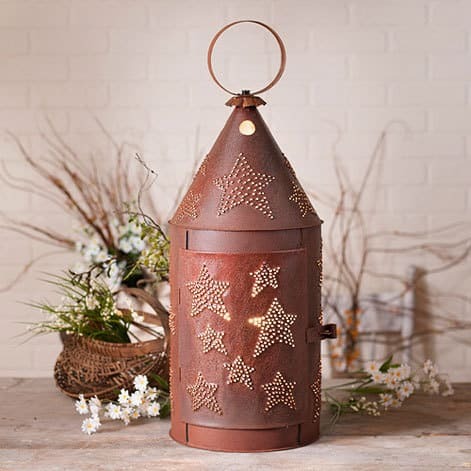 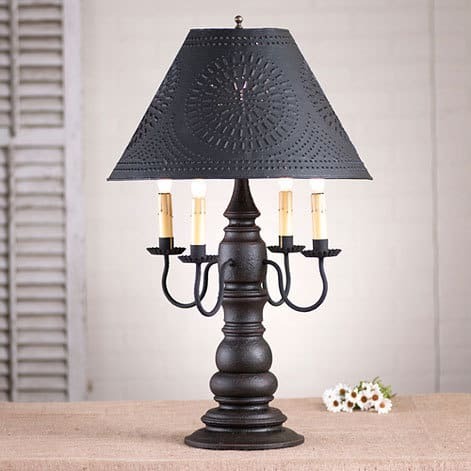 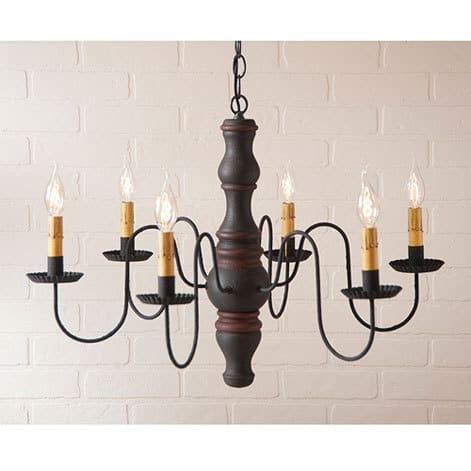 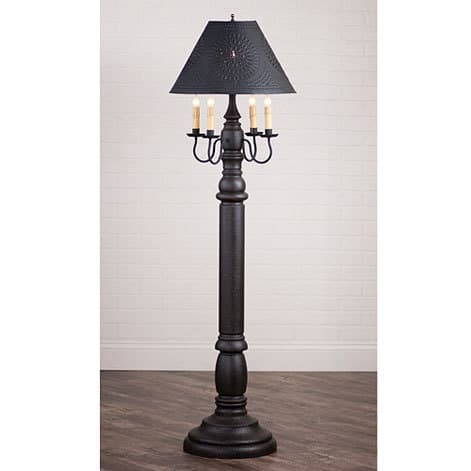 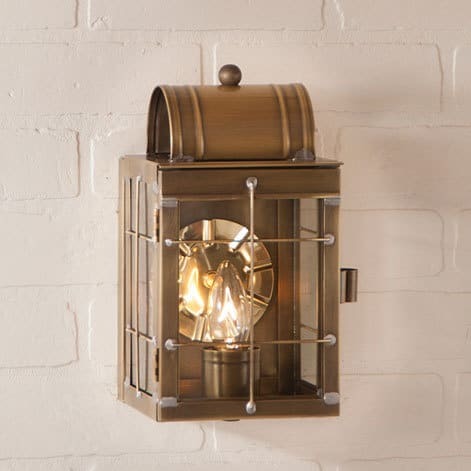 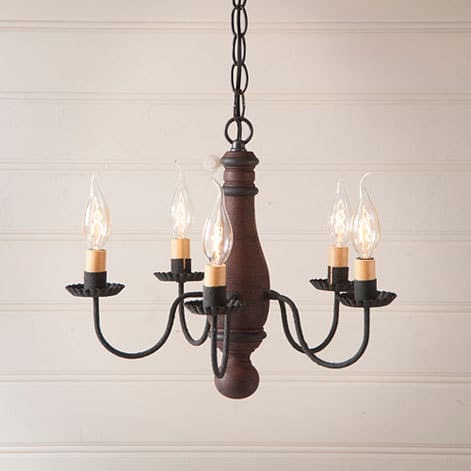 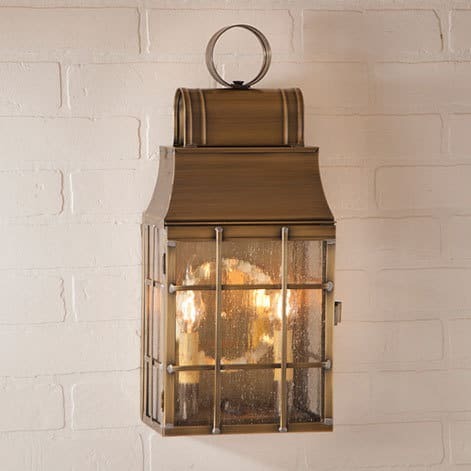 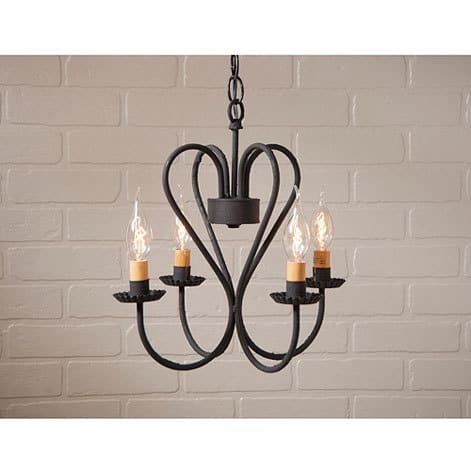 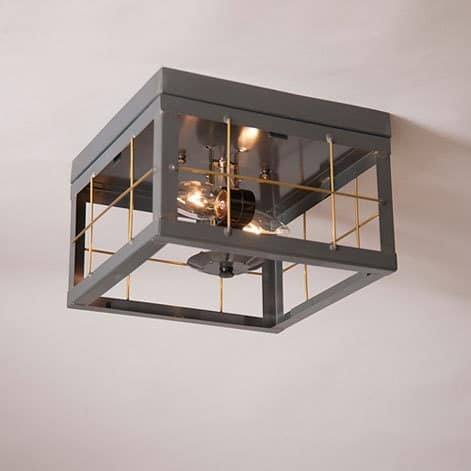 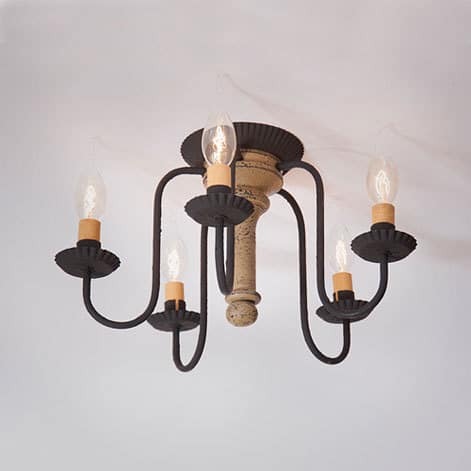 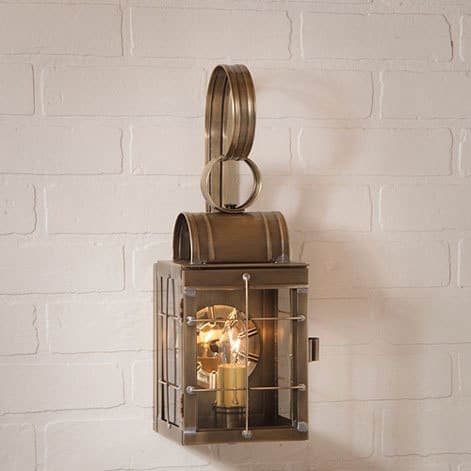 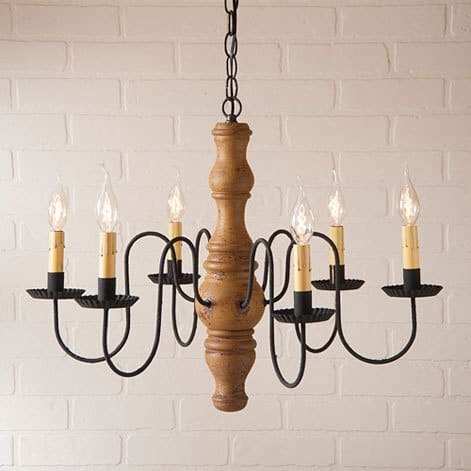 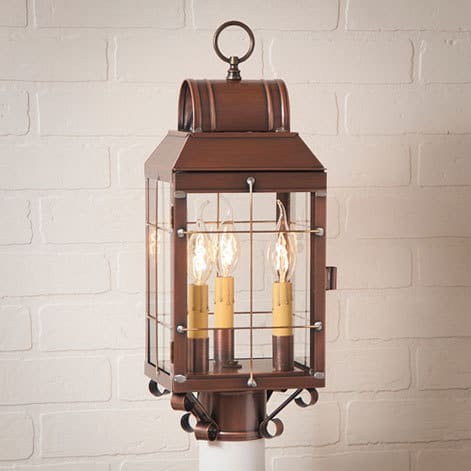 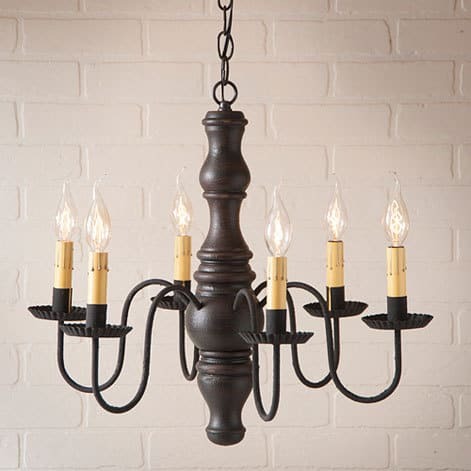 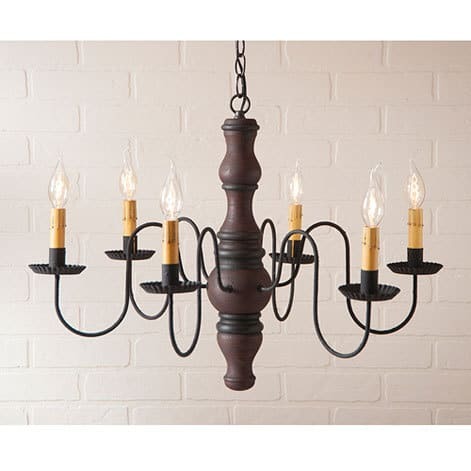 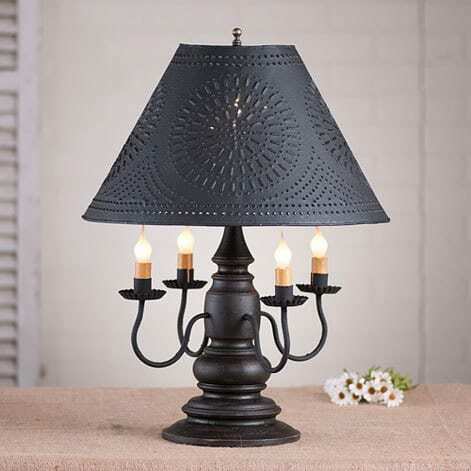 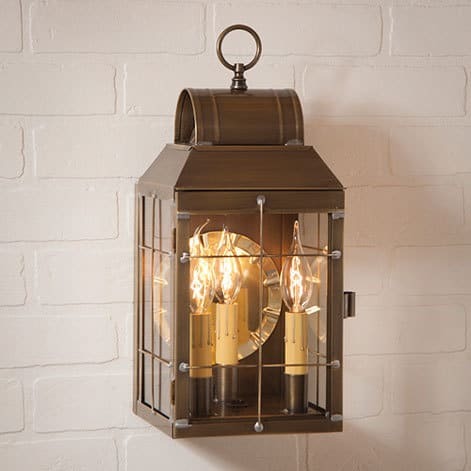 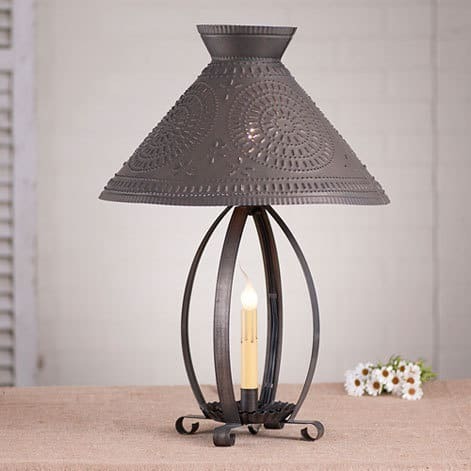 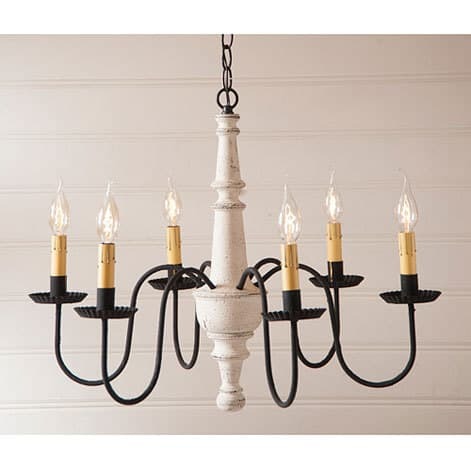 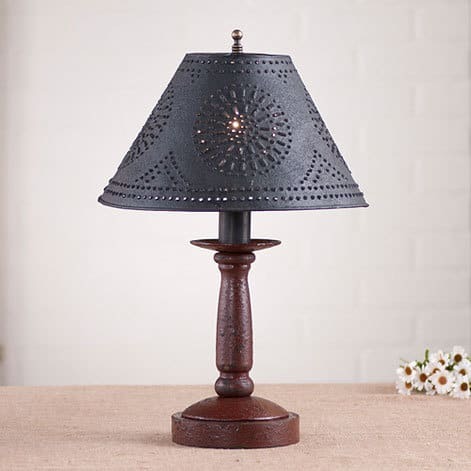 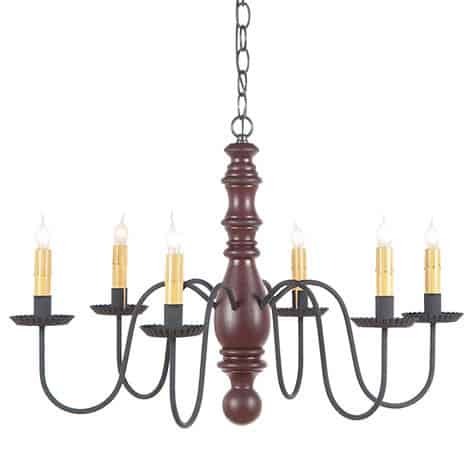 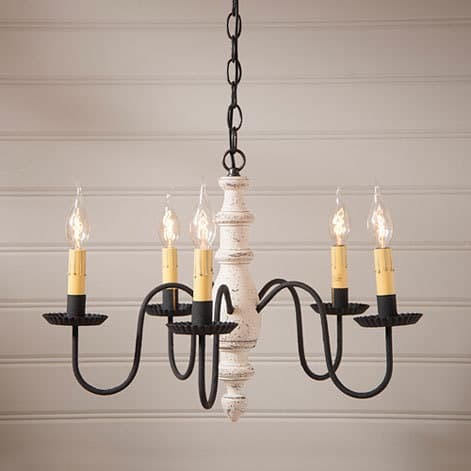 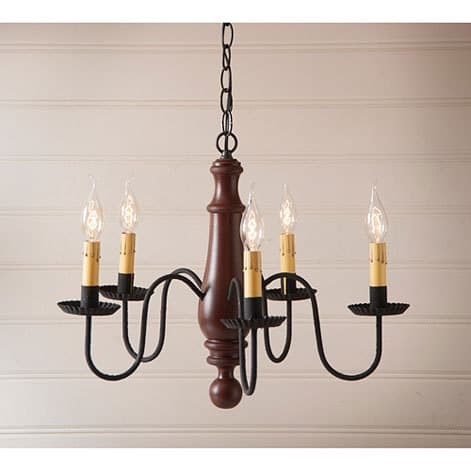 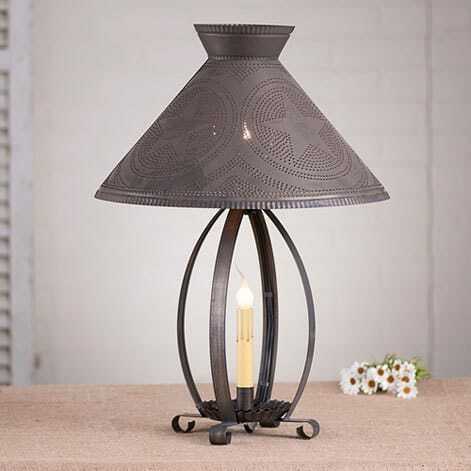 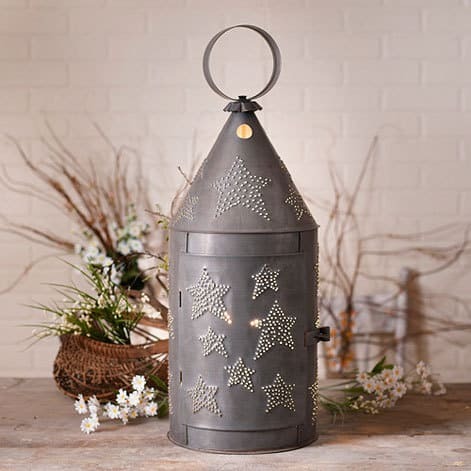 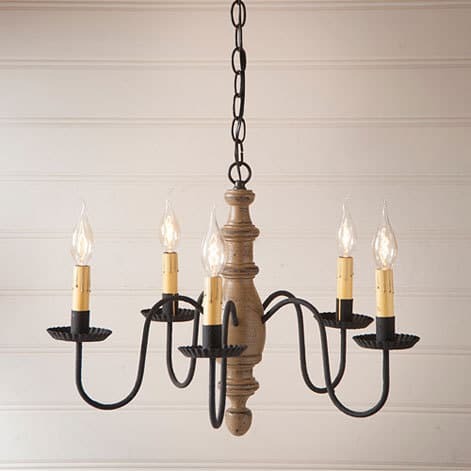 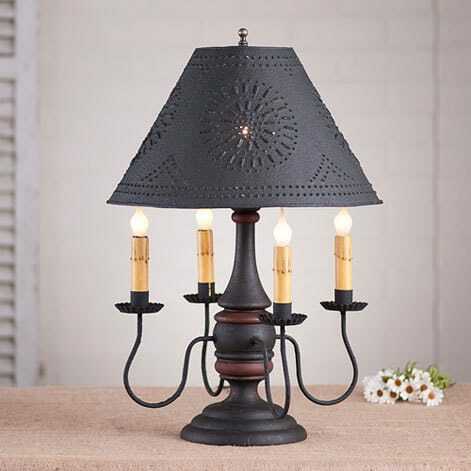 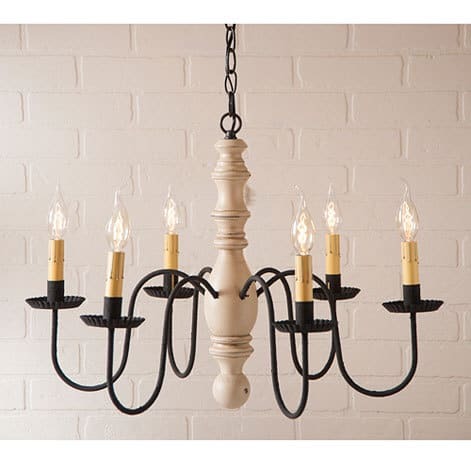 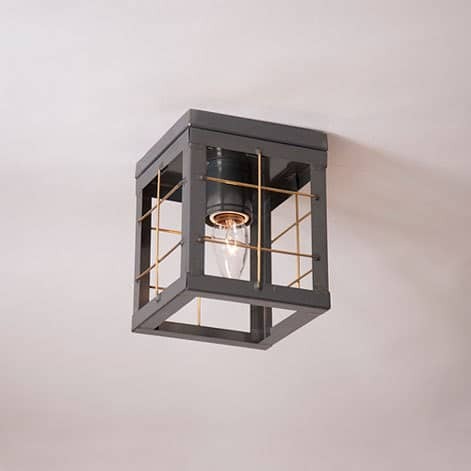 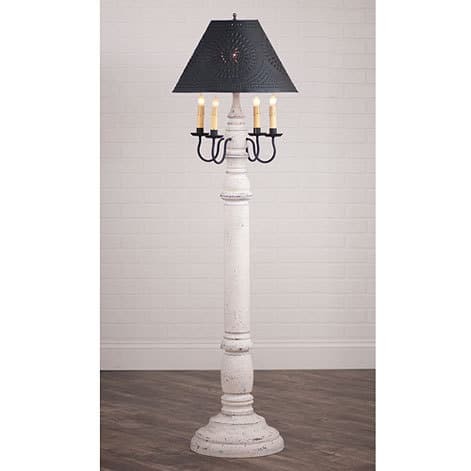 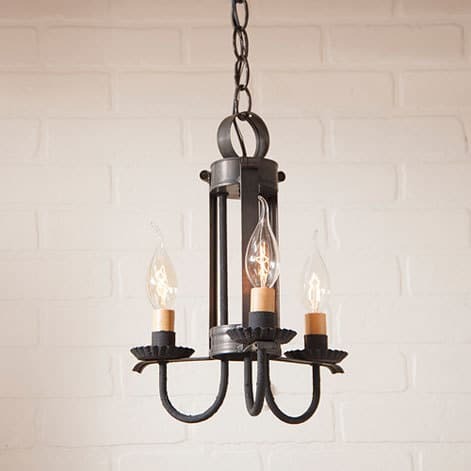 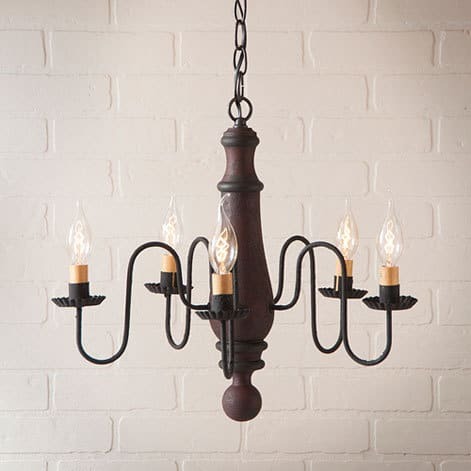 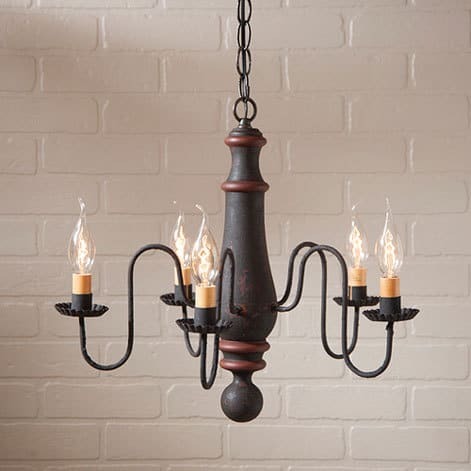 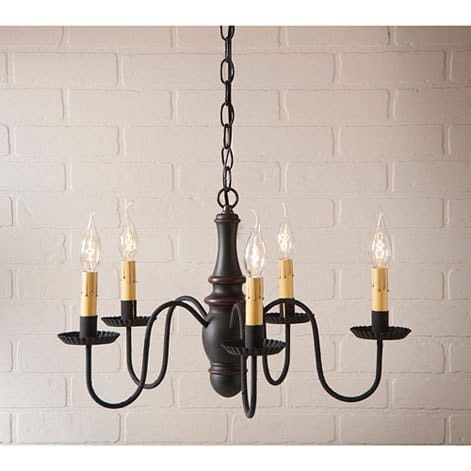 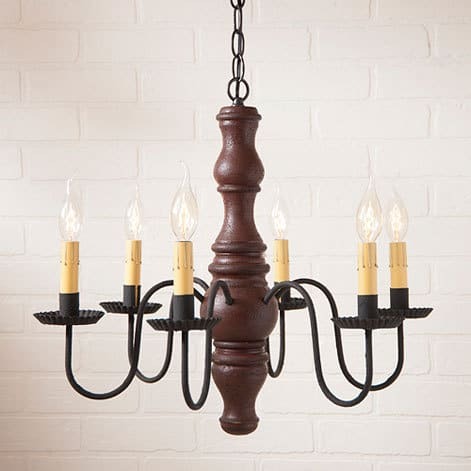 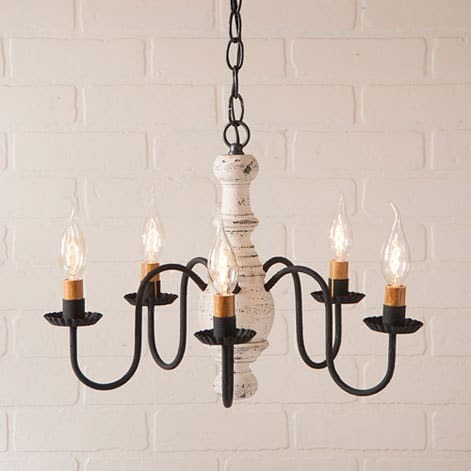 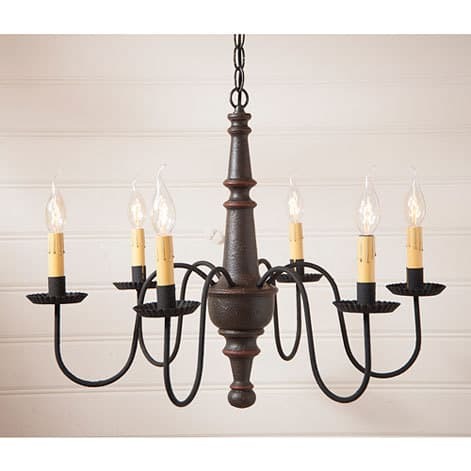 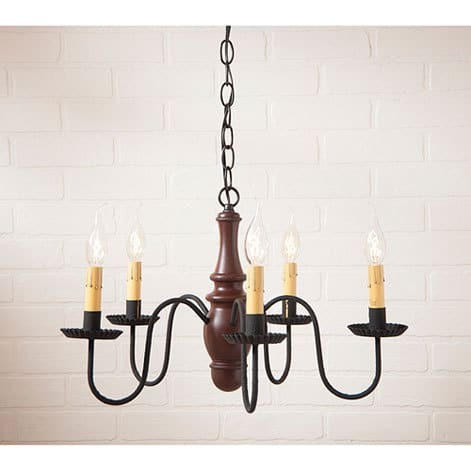 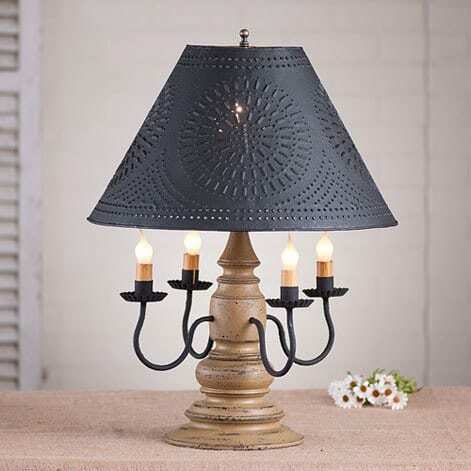 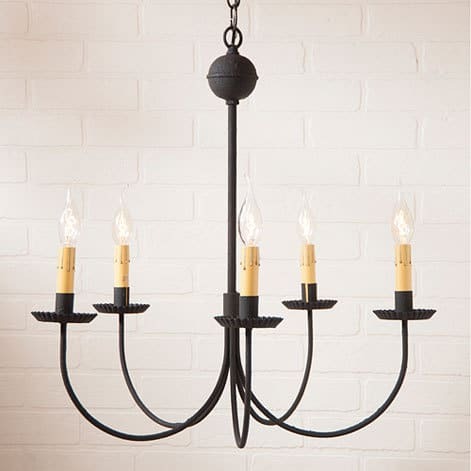 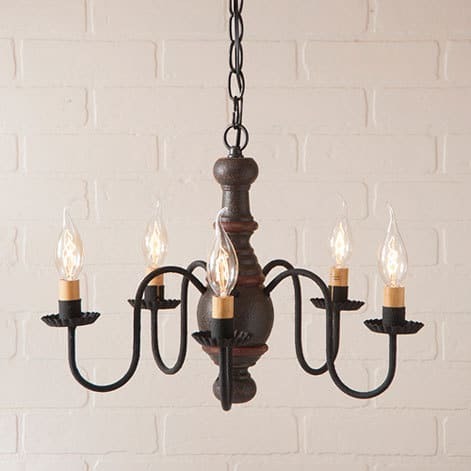 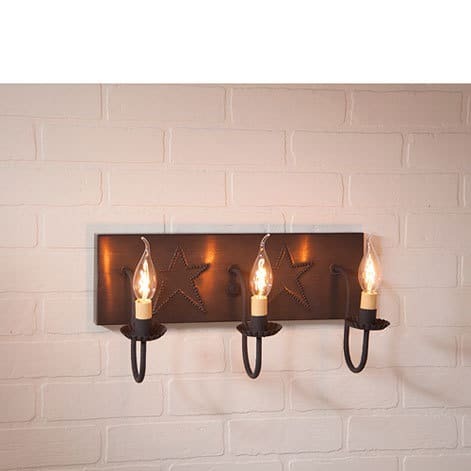 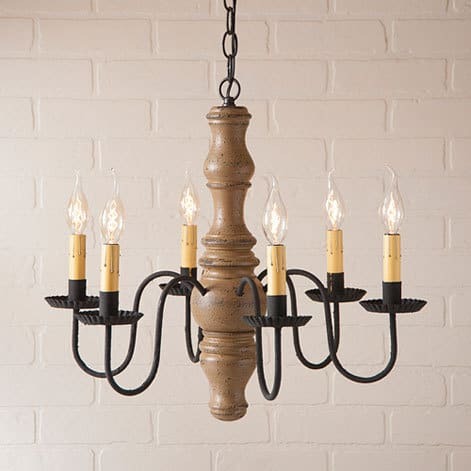 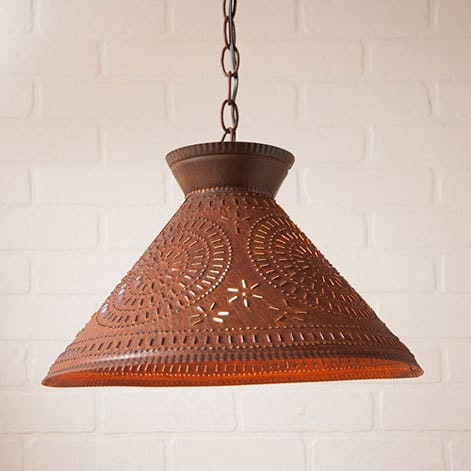 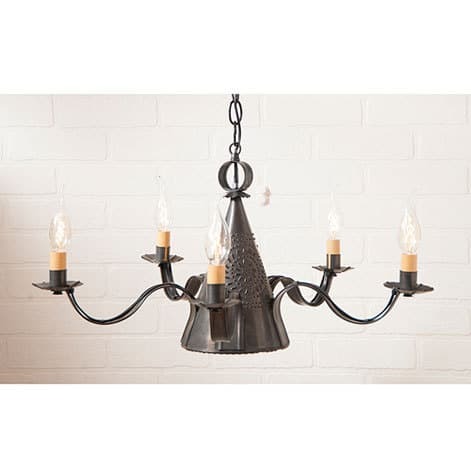 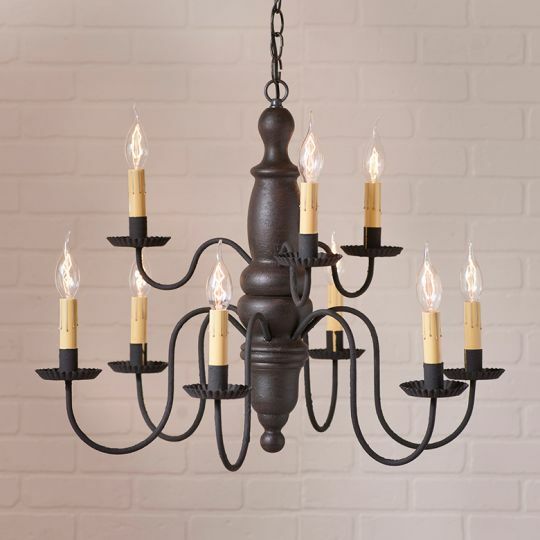 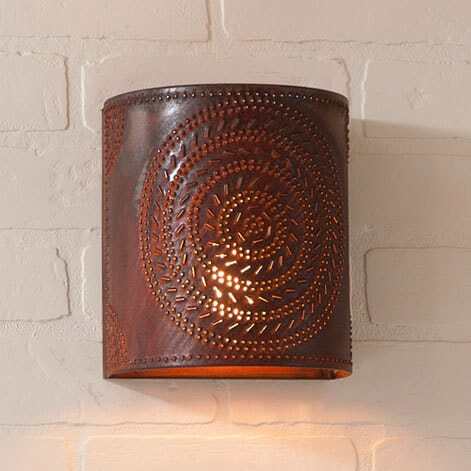 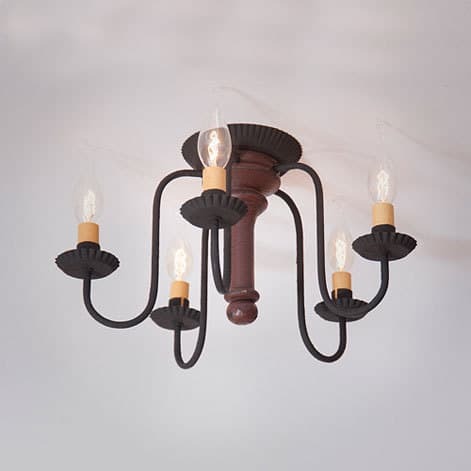 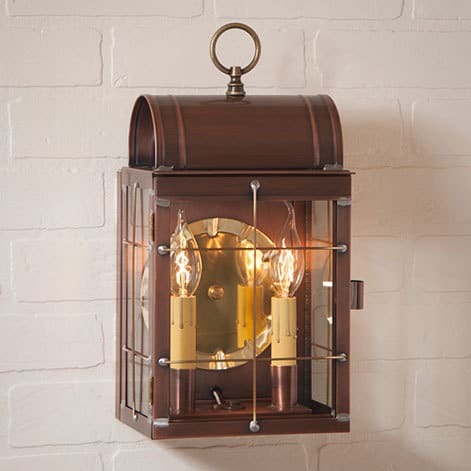 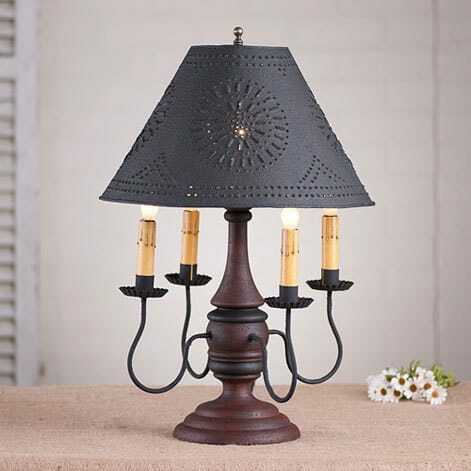 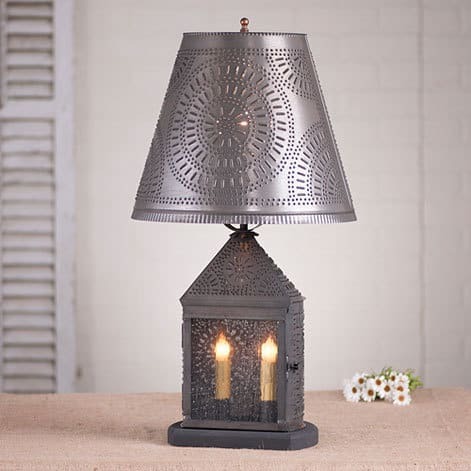 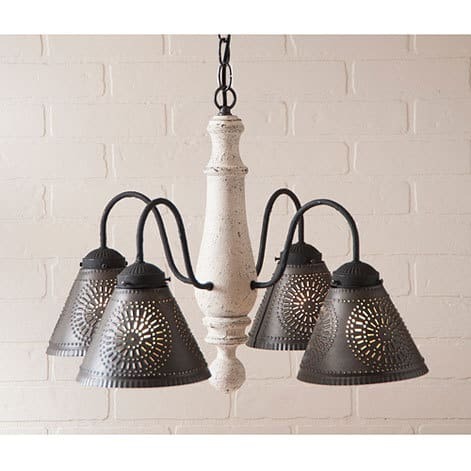 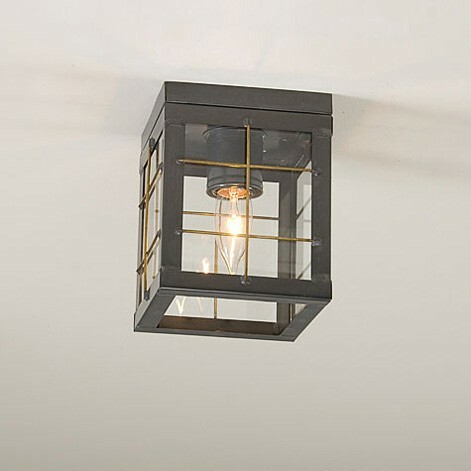 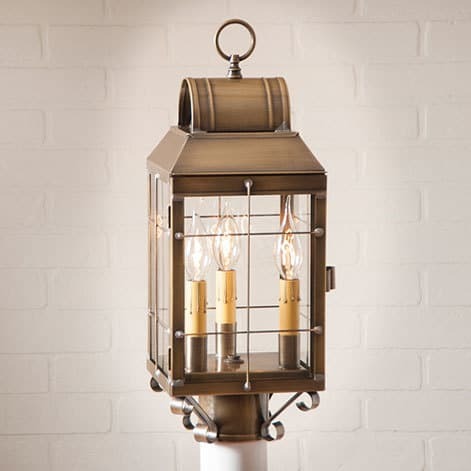 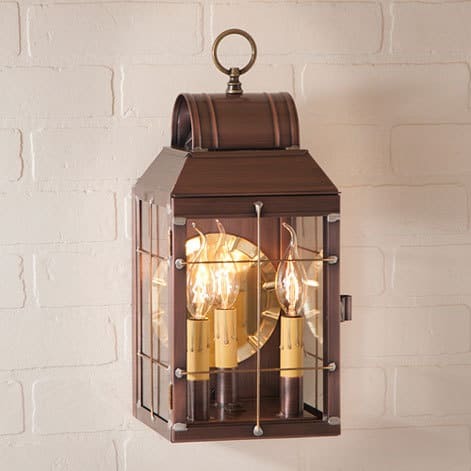 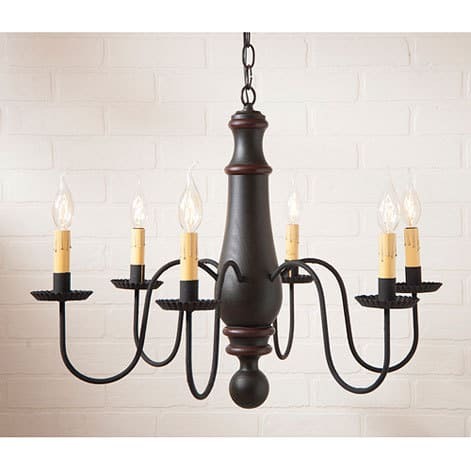 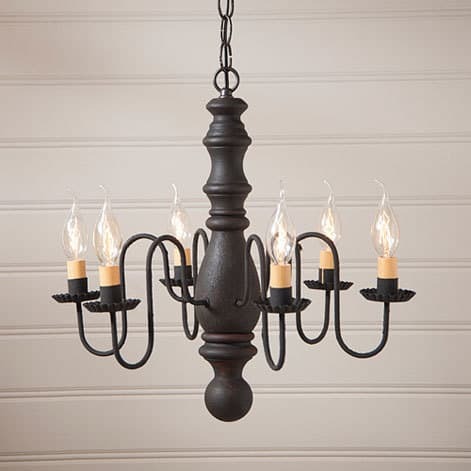 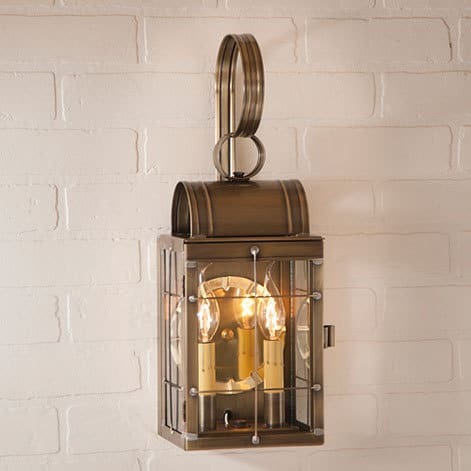 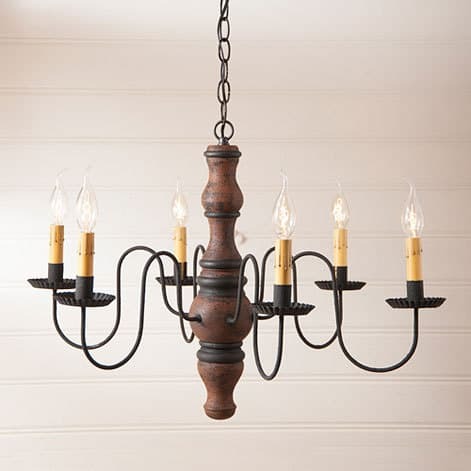 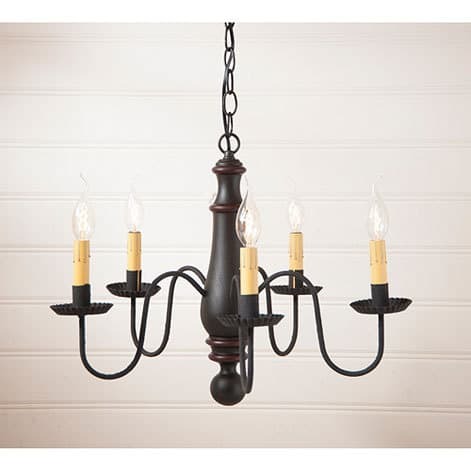 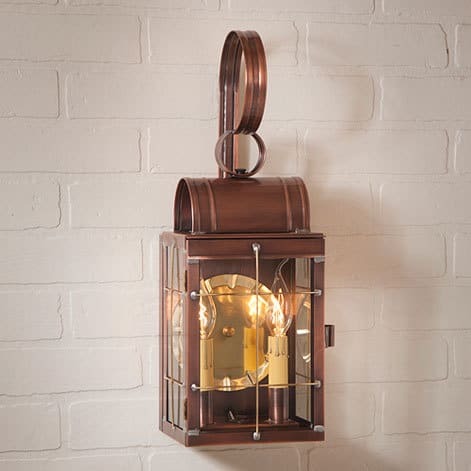 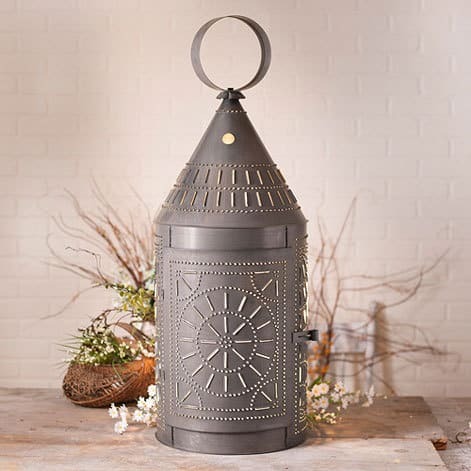 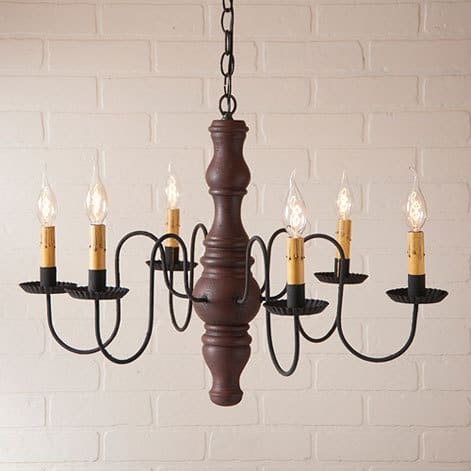 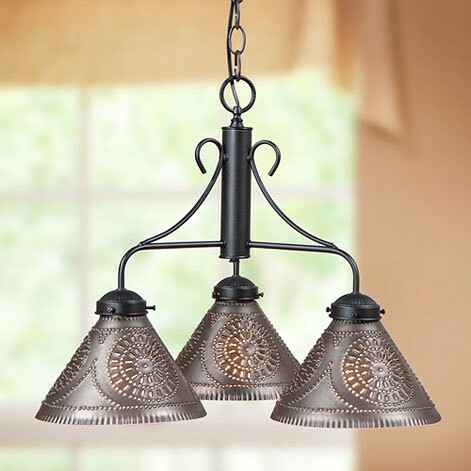 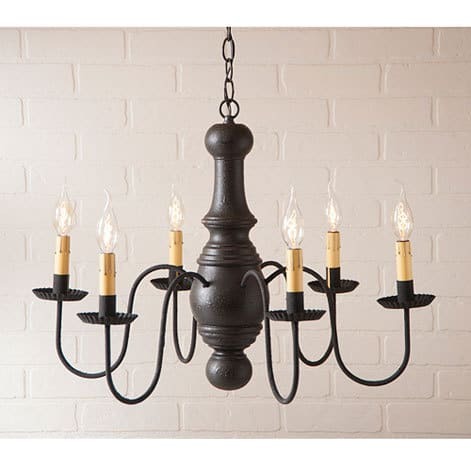 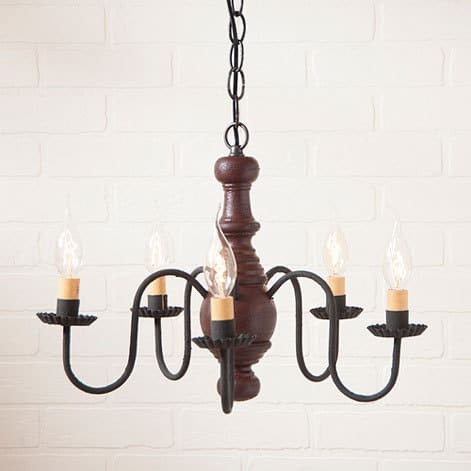 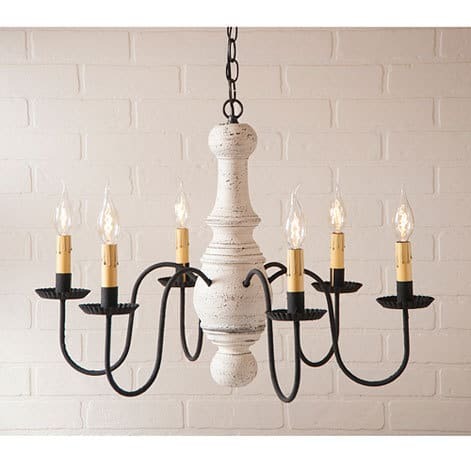 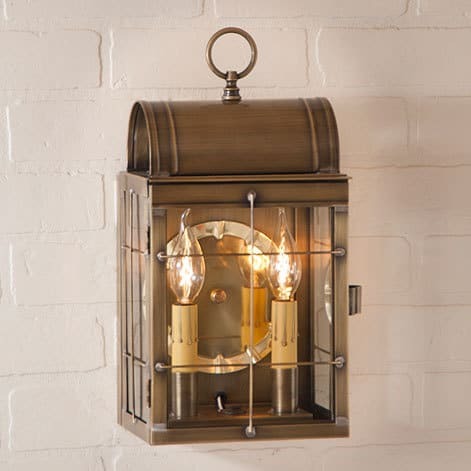 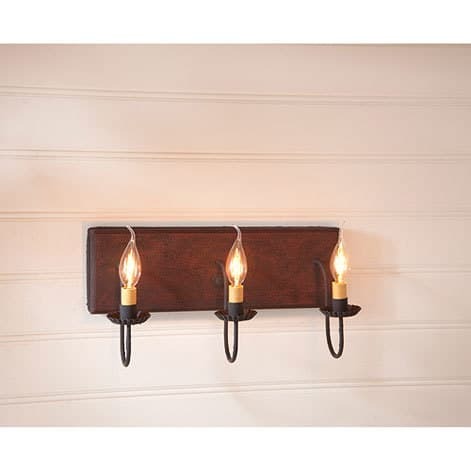 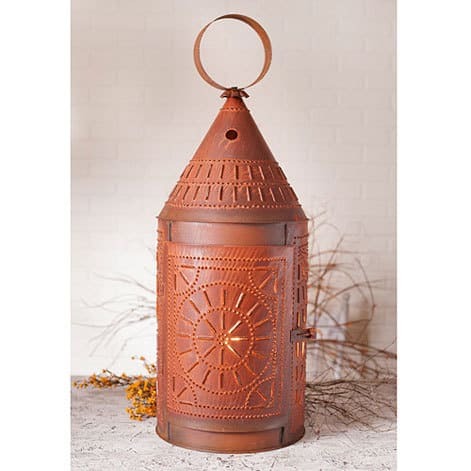 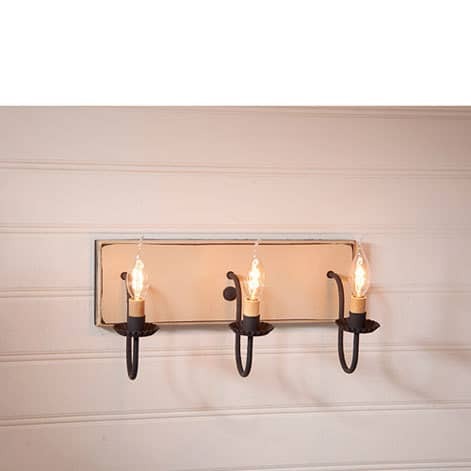 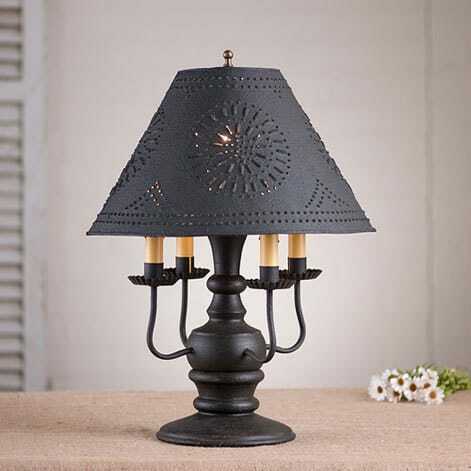 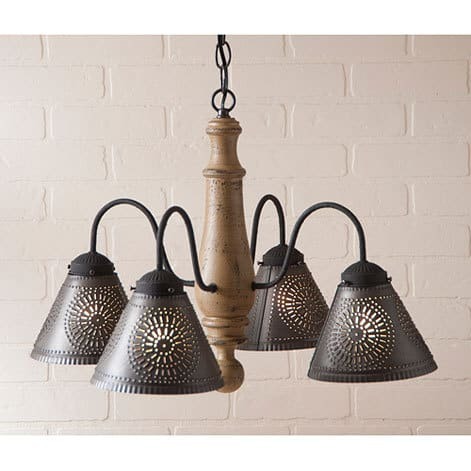 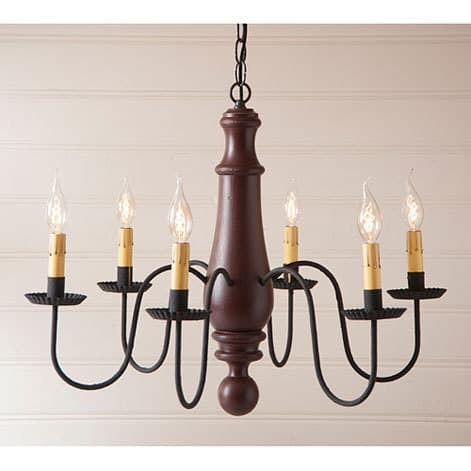 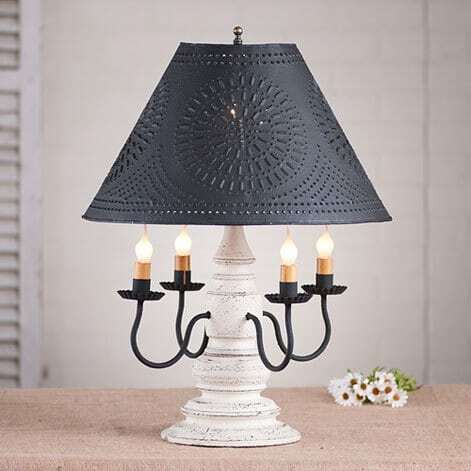 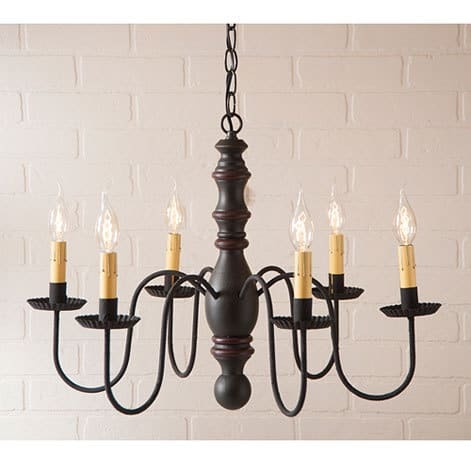 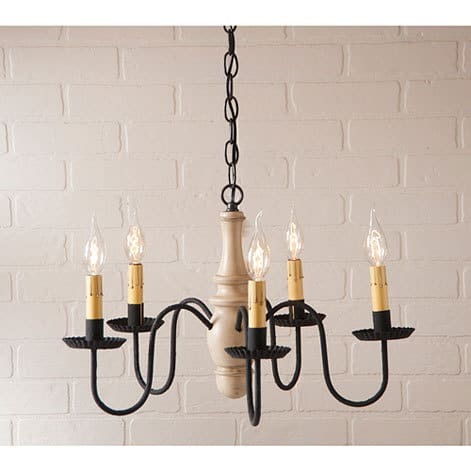 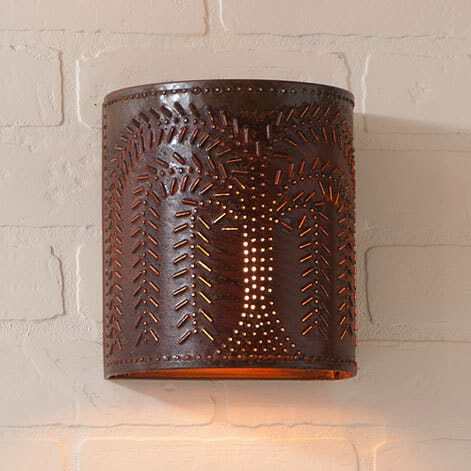 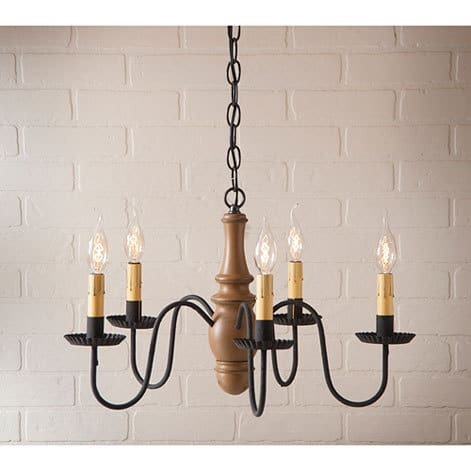 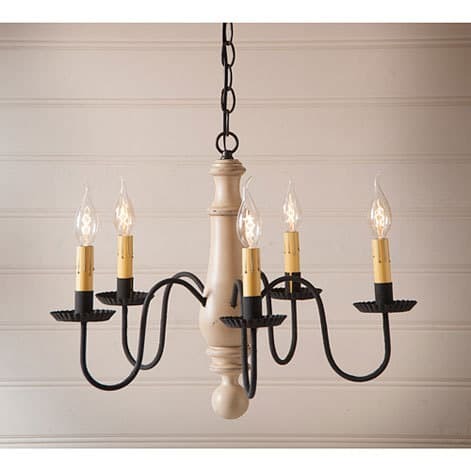 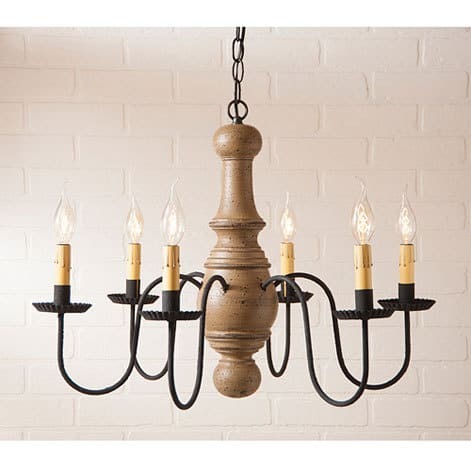 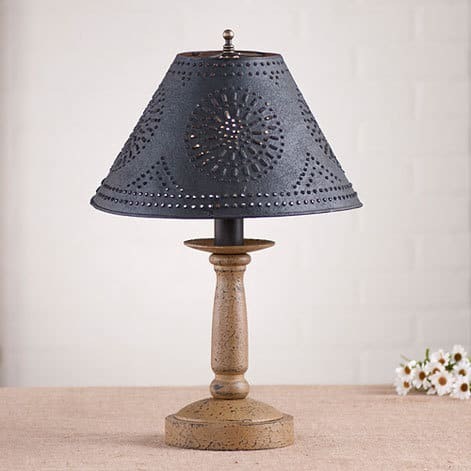 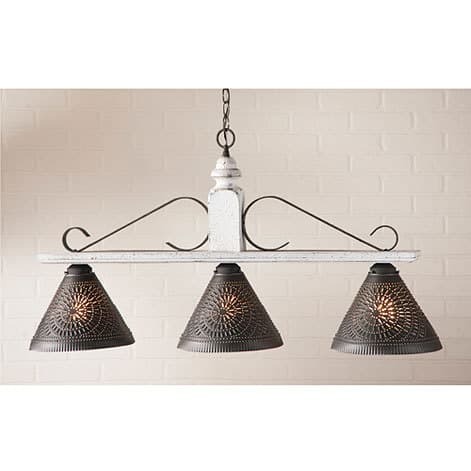 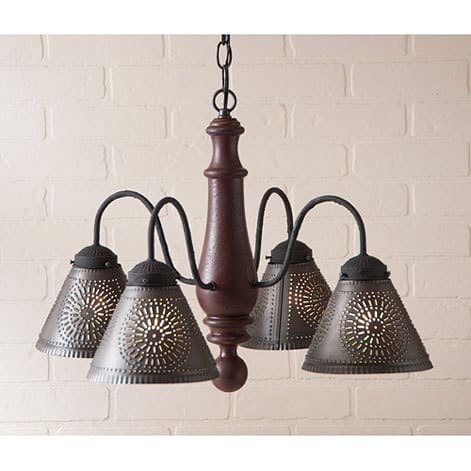 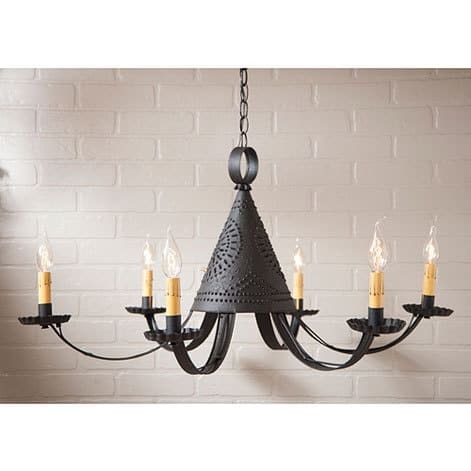 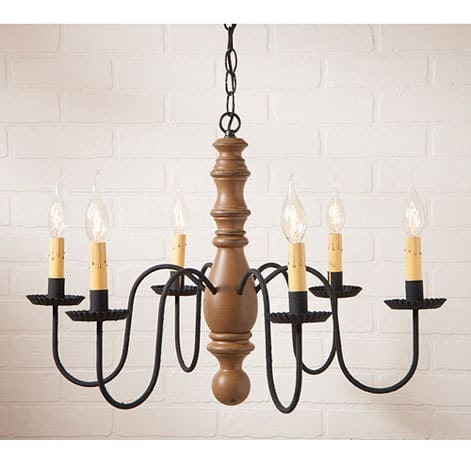 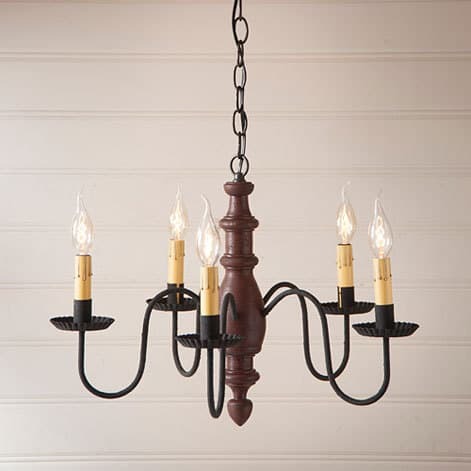 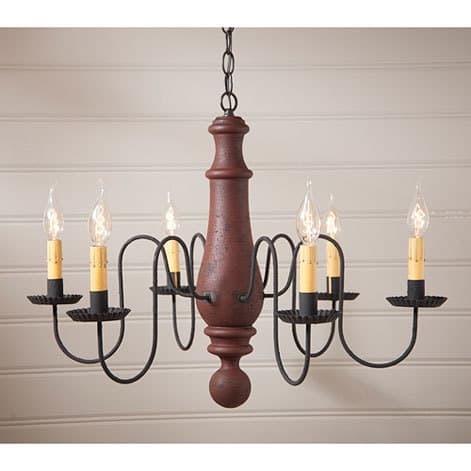 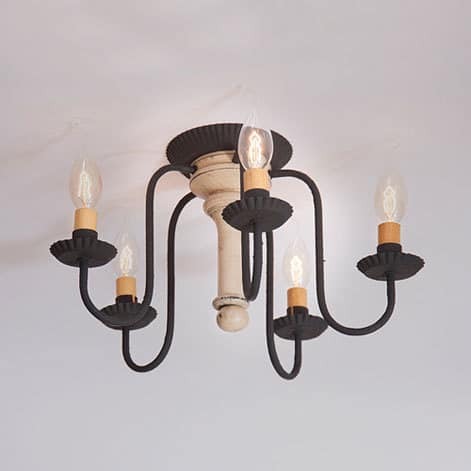 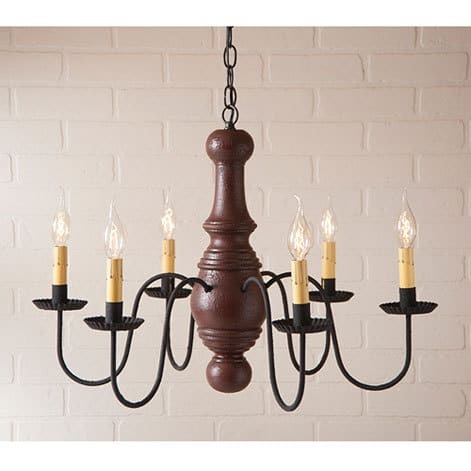 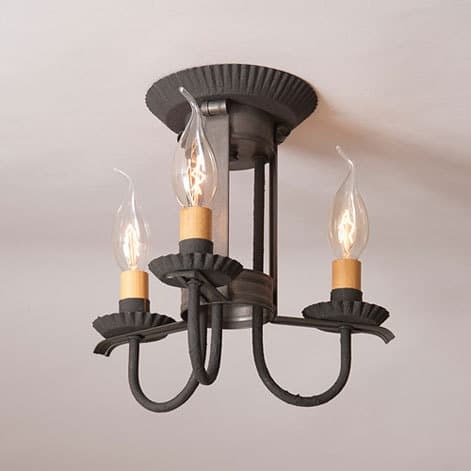 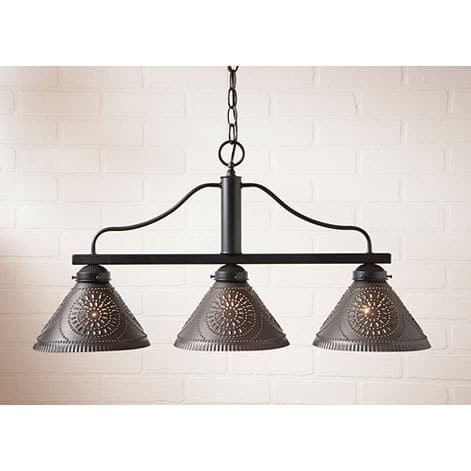 In addition to our online store we have a furniture store in Lancaster County, PA.
*Discounts and Free Shipping for lights in this section if you sign up for the newsletter at the bottom of the page. 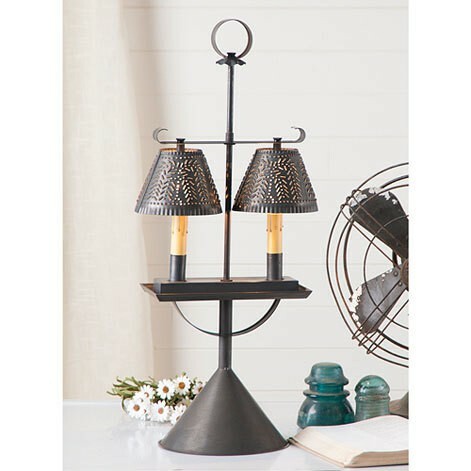 Outdoor Lights are not included in this special. 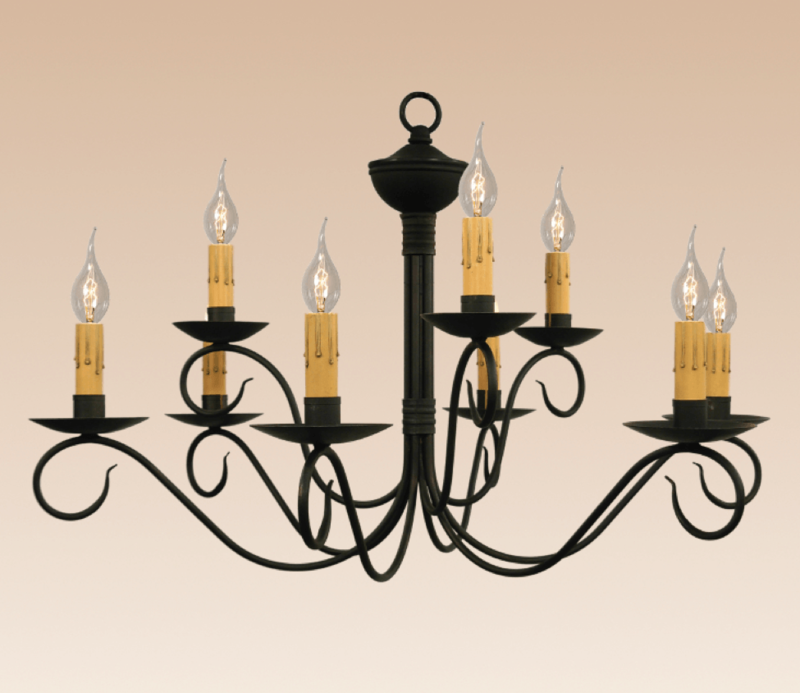 Call for pricing # 1 800 240 6433.